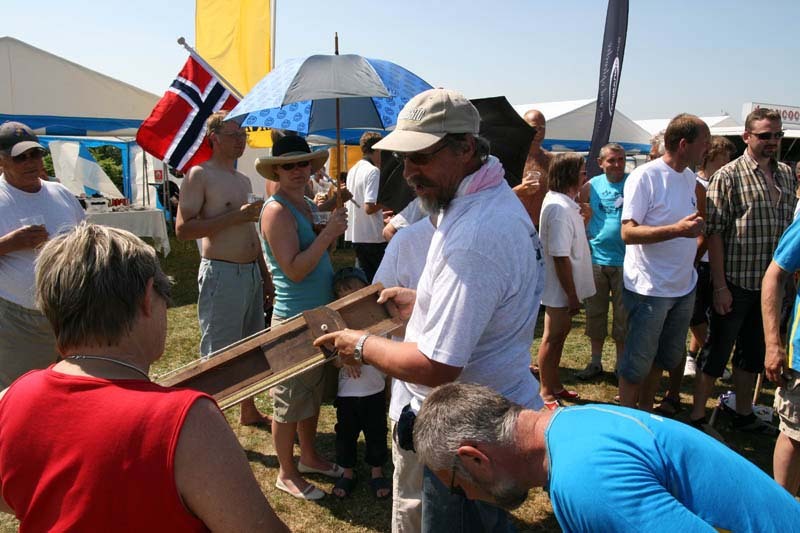 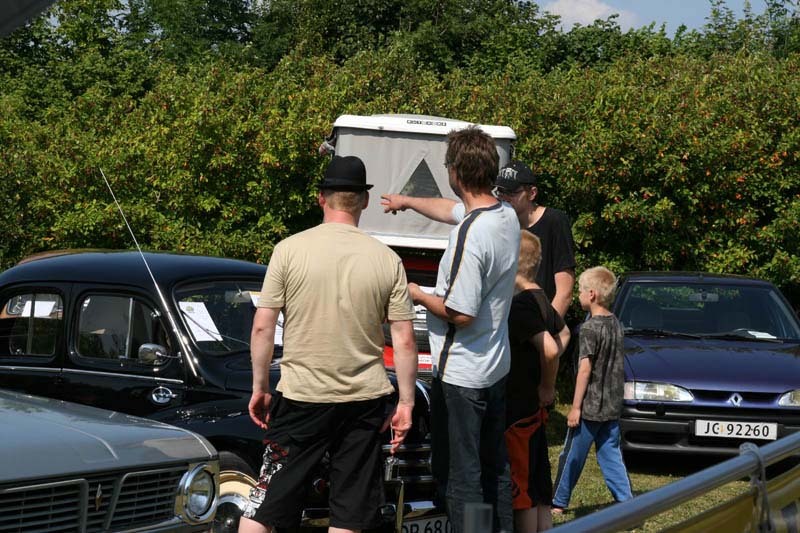 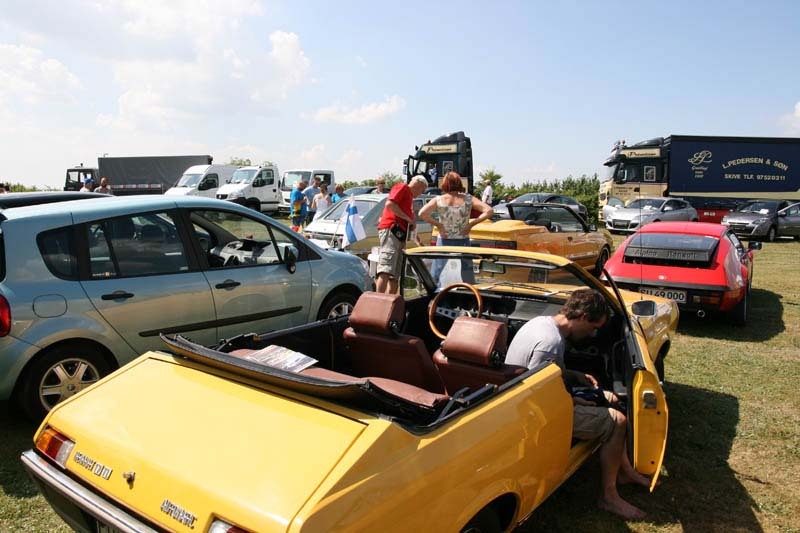 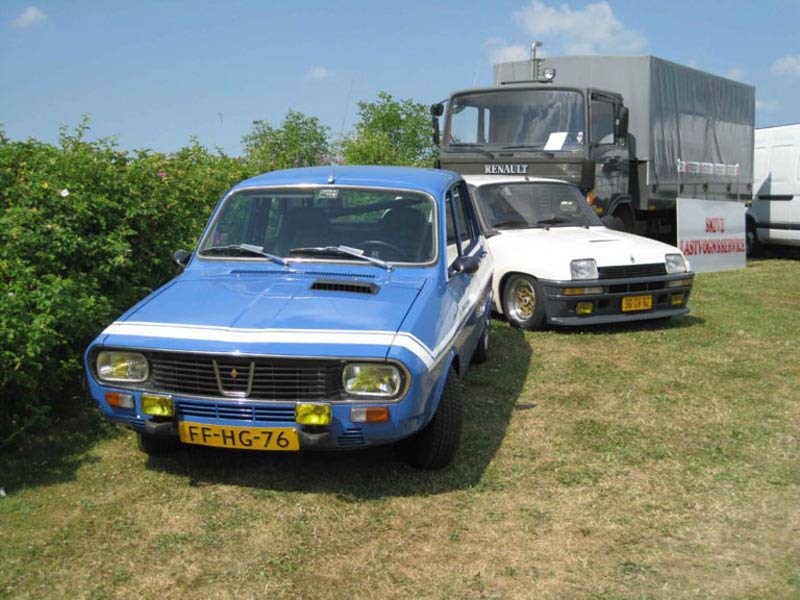 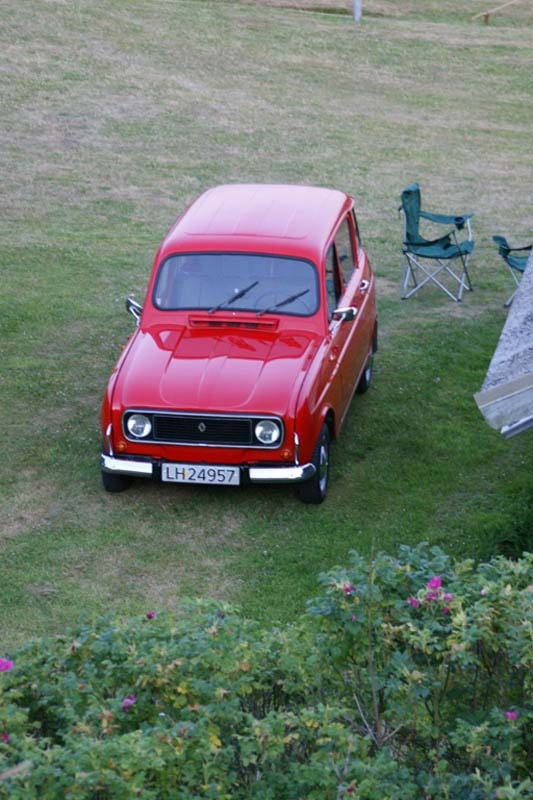 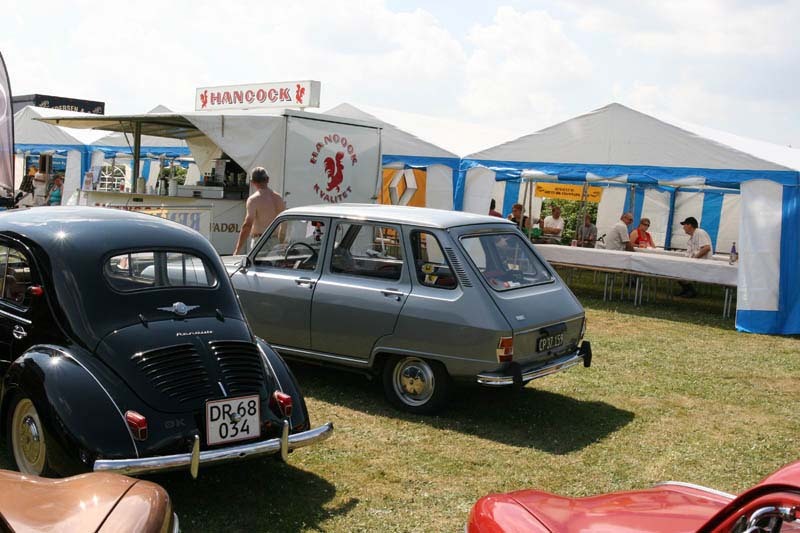 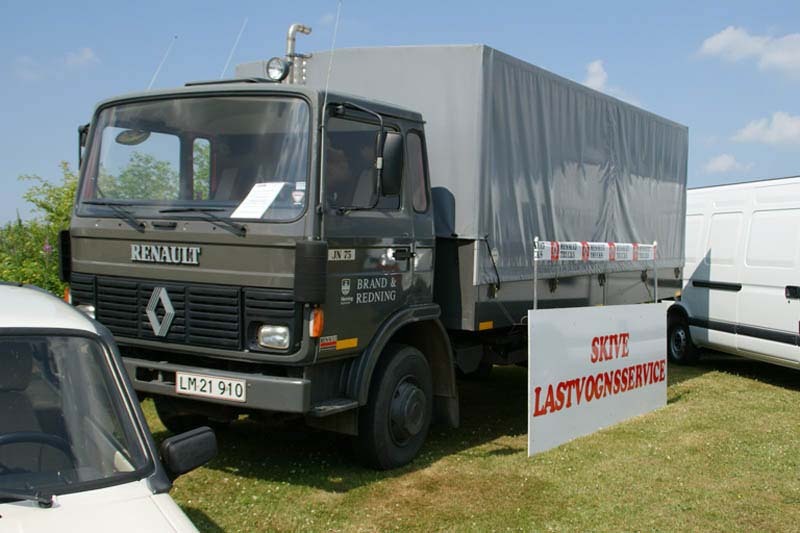 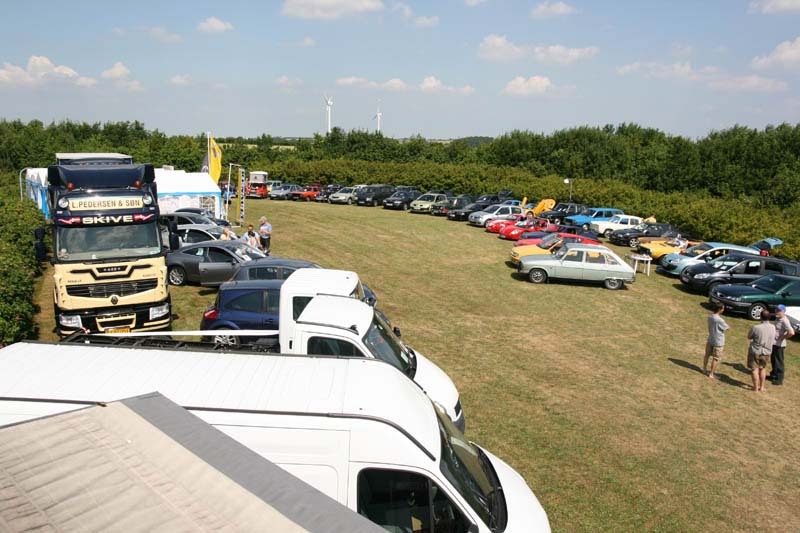 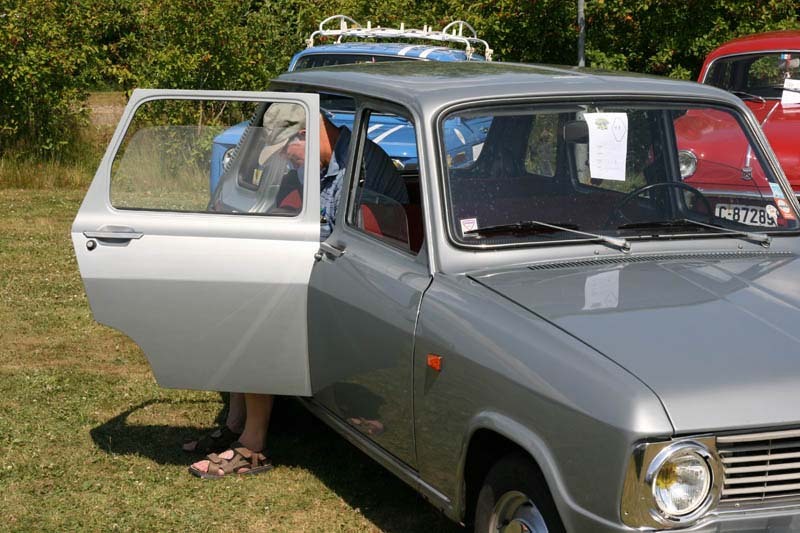 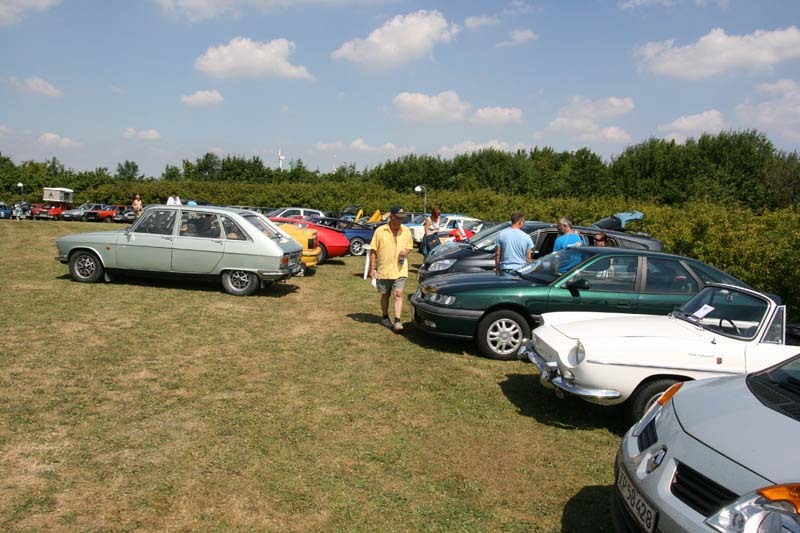 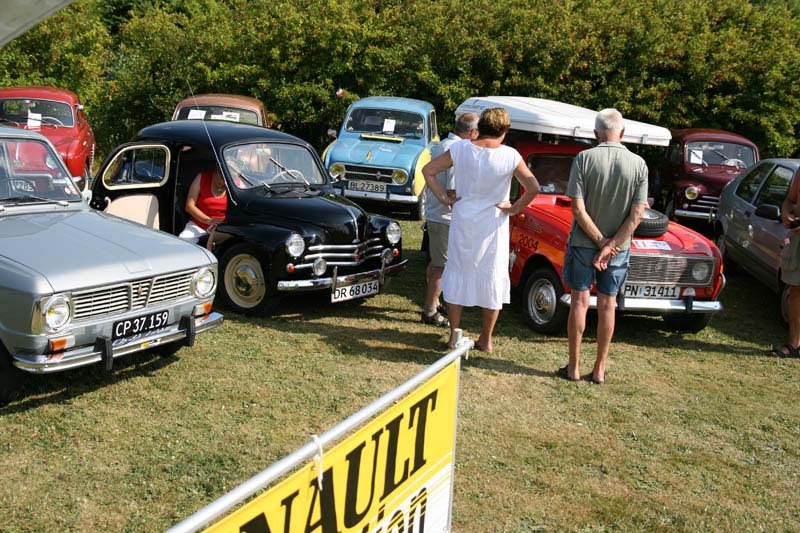 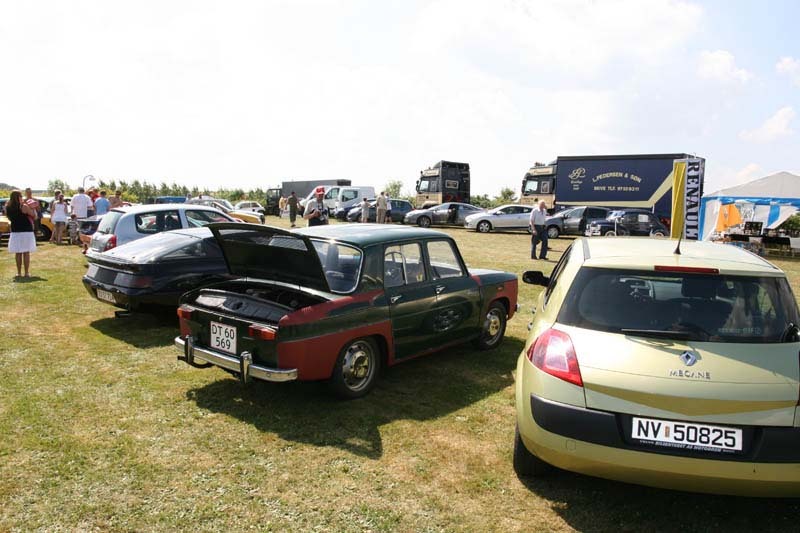 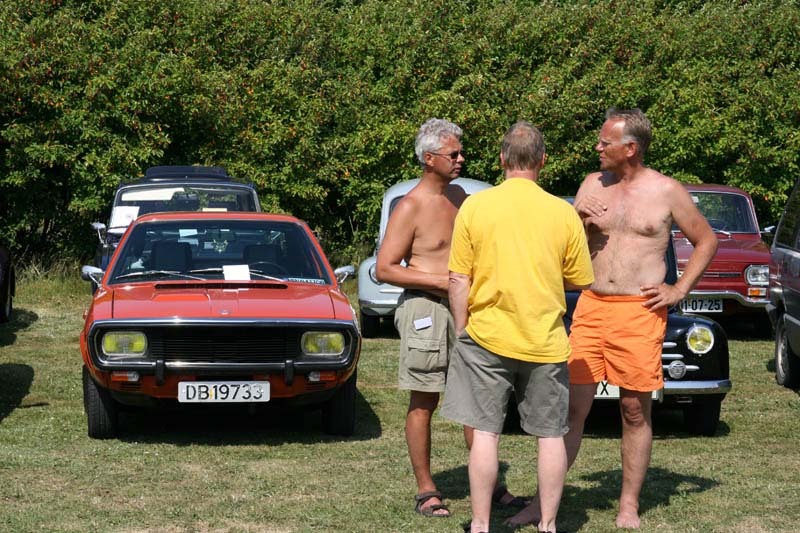 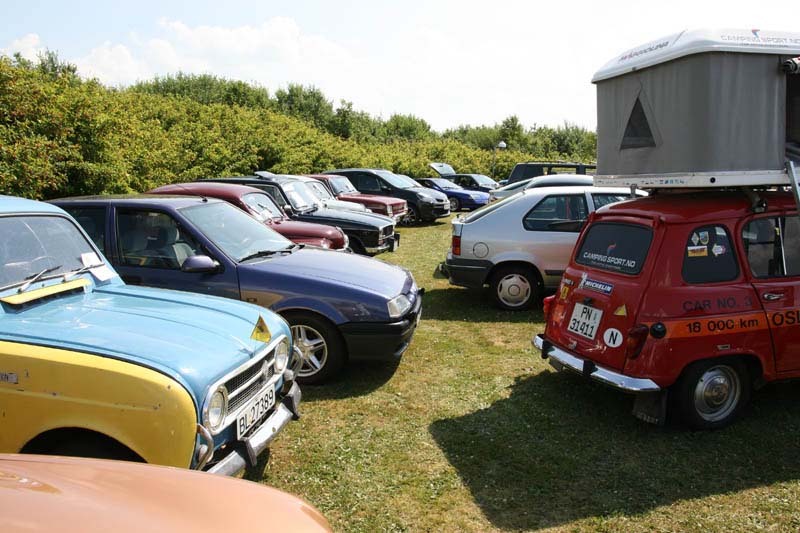 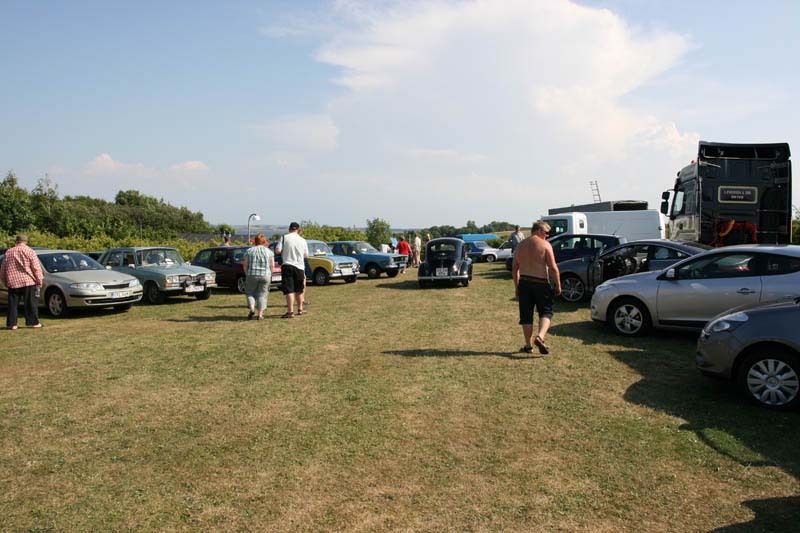 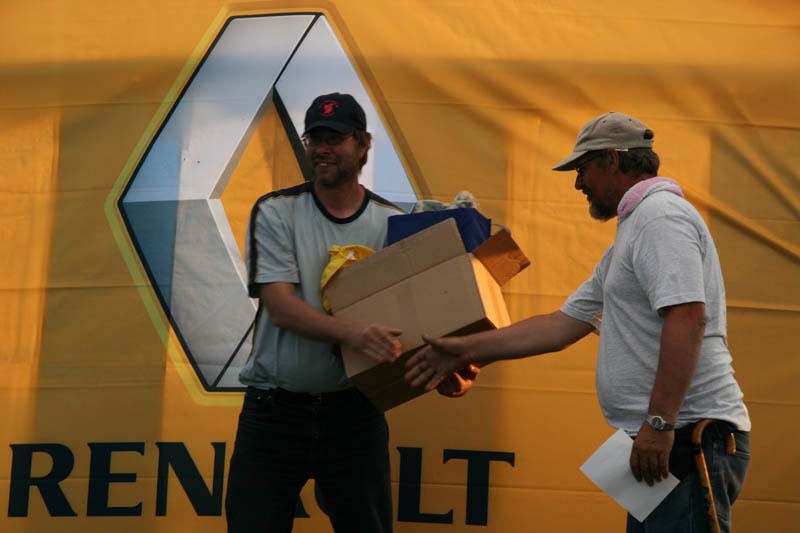 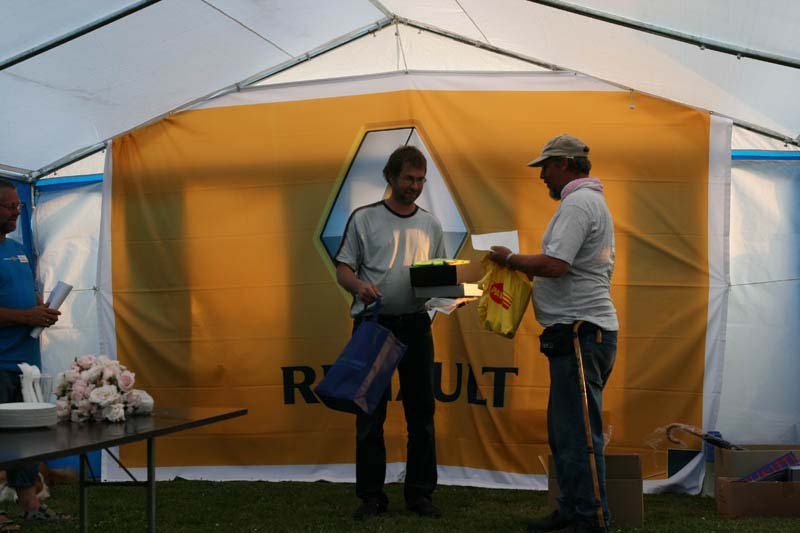 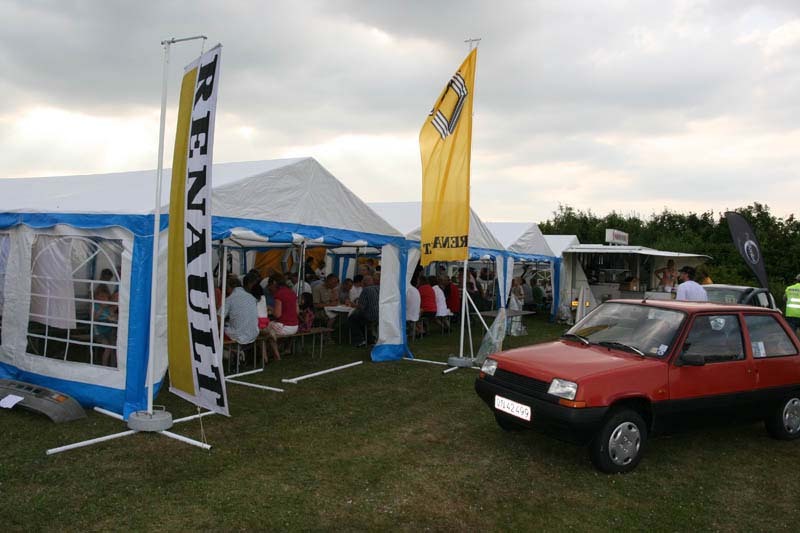 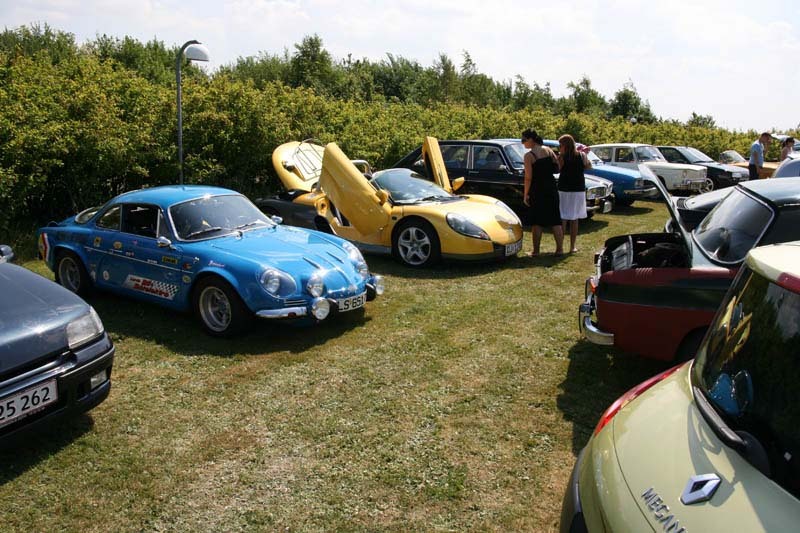 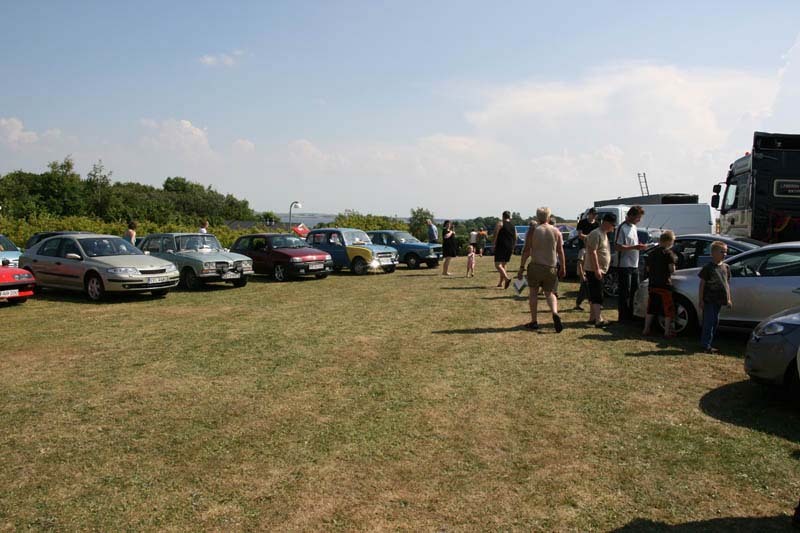 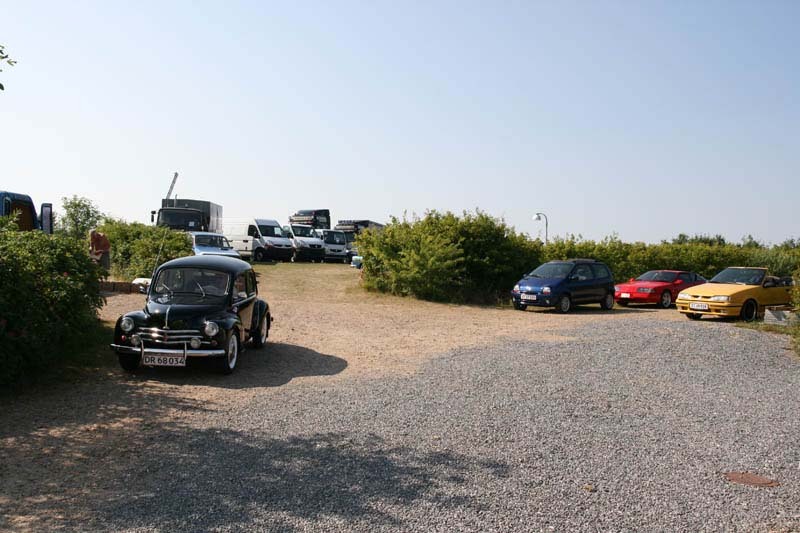 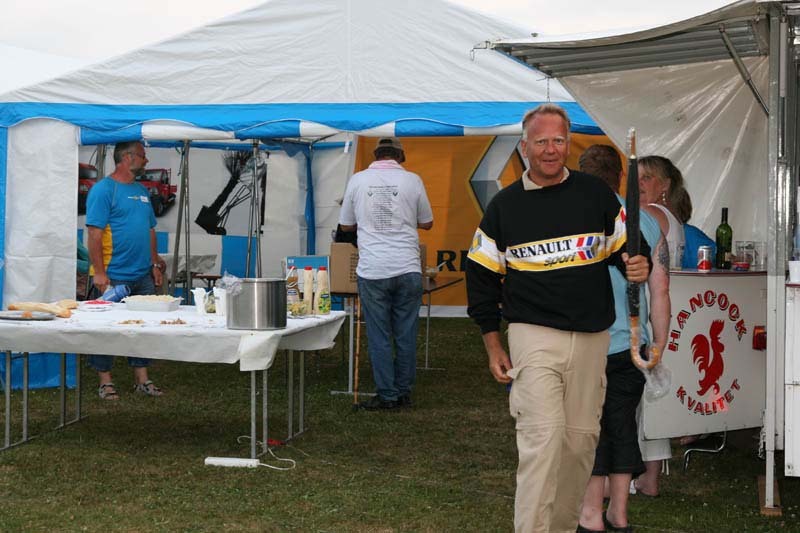 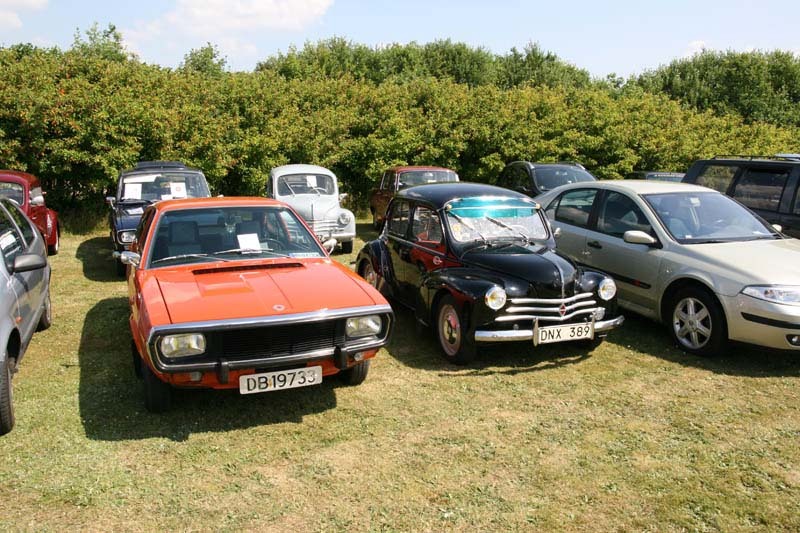 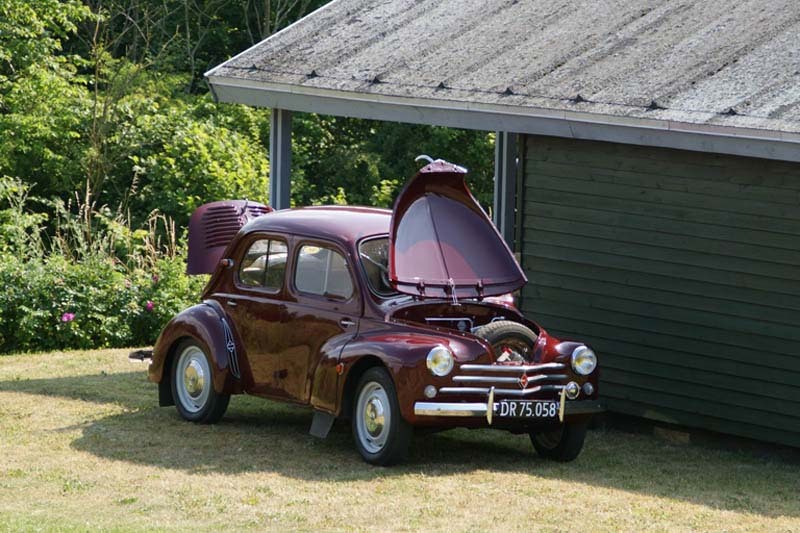 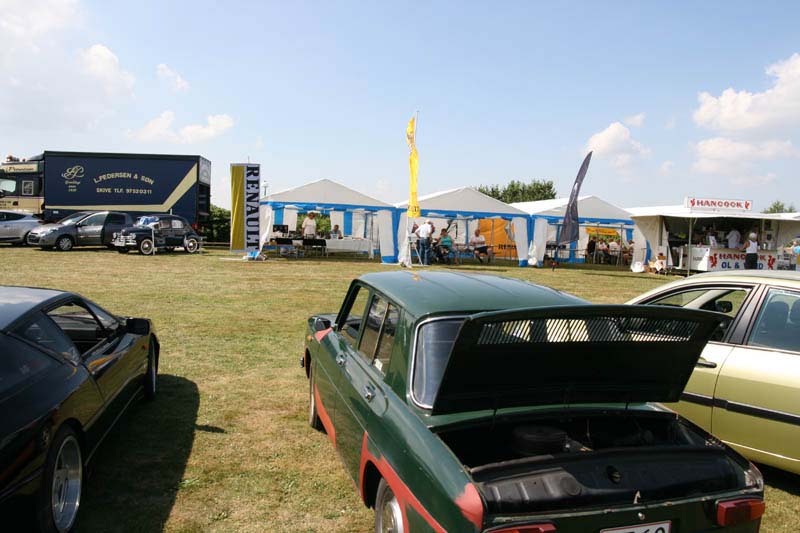 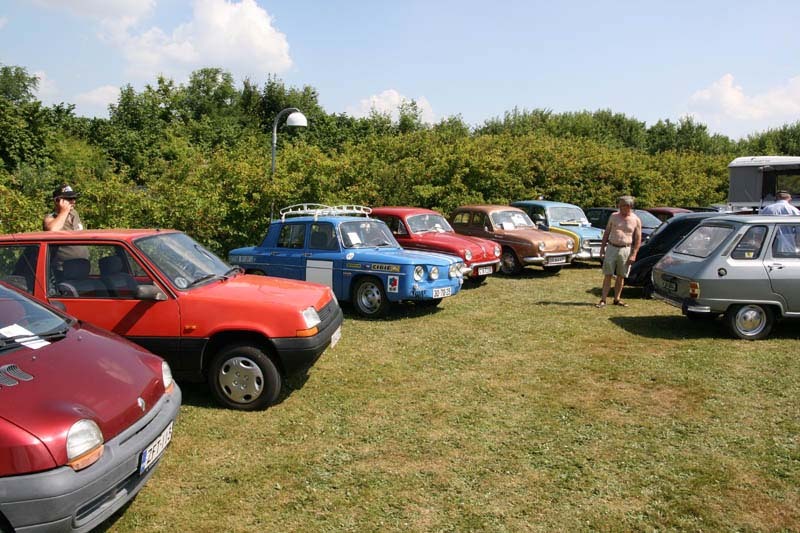 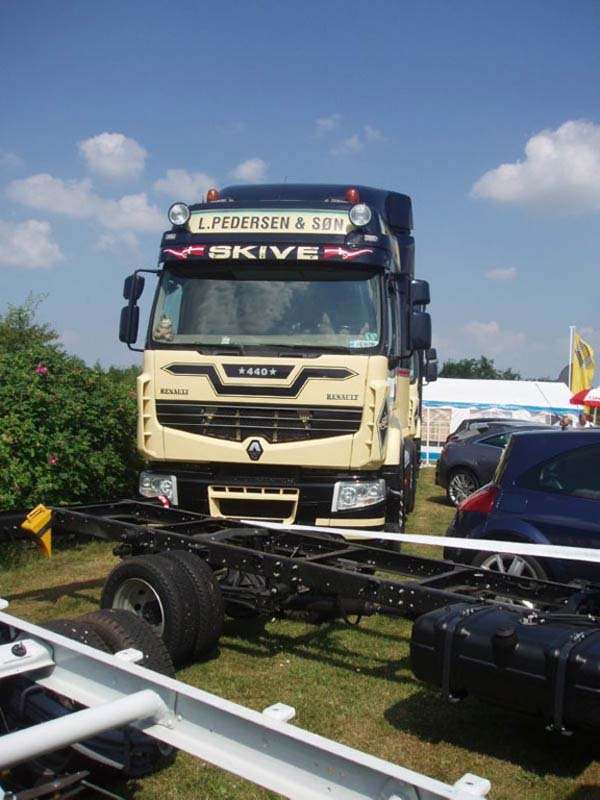 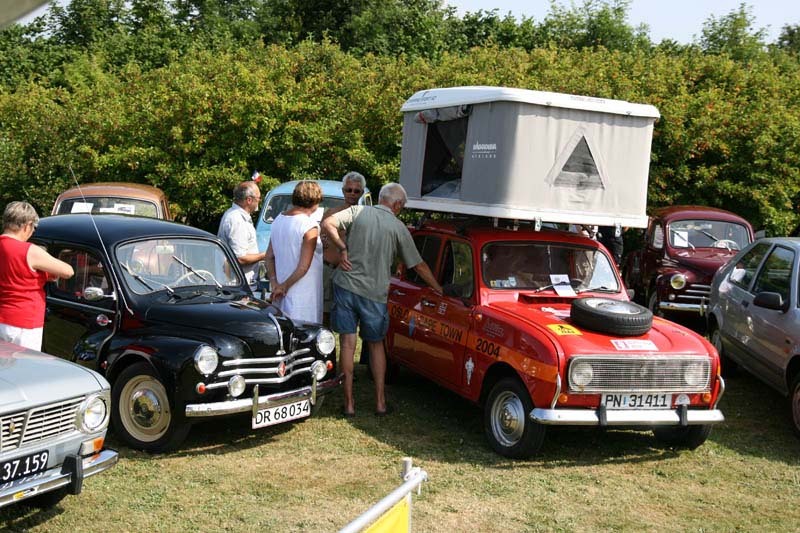 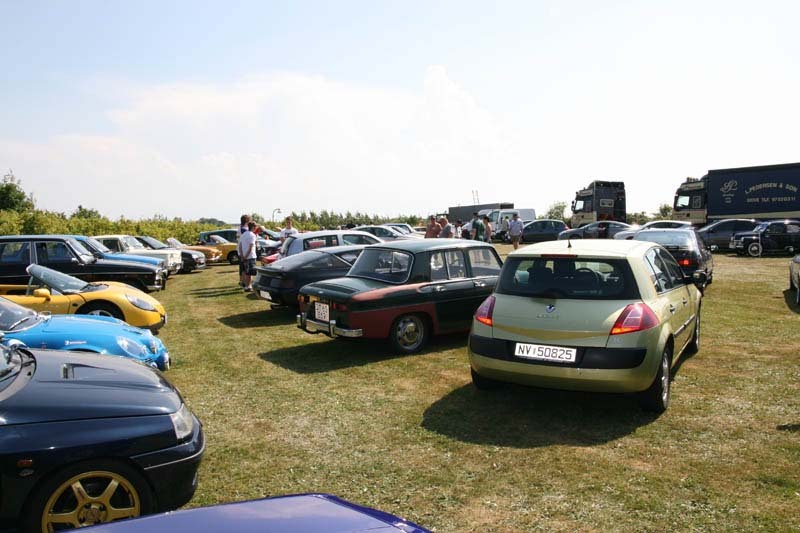 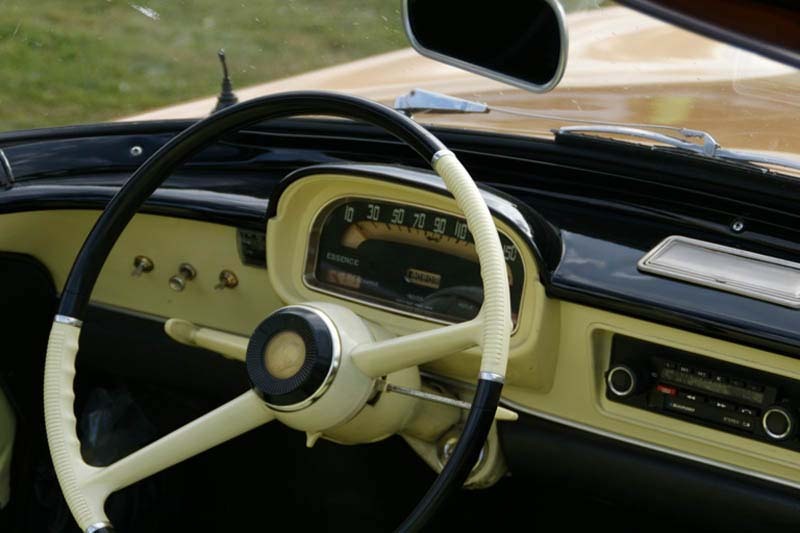 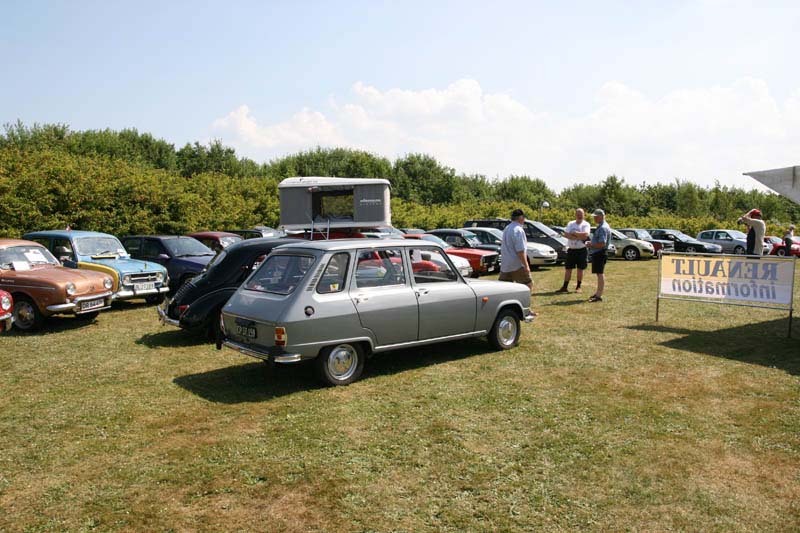 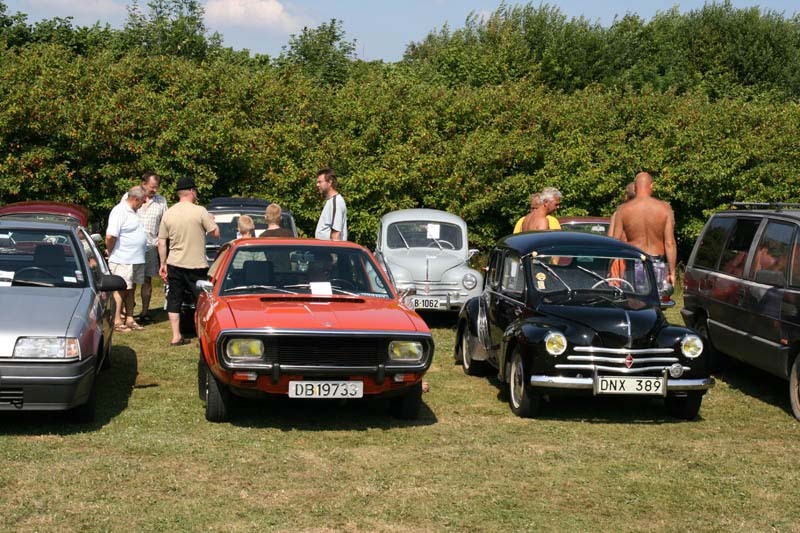 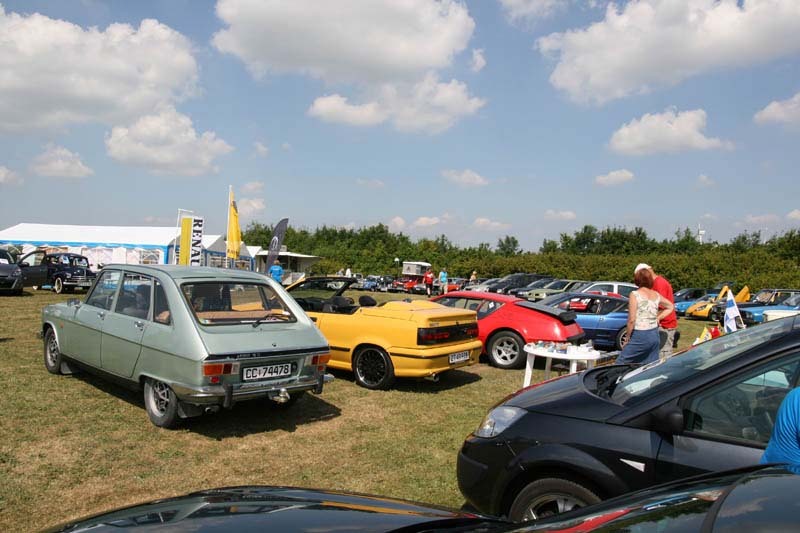 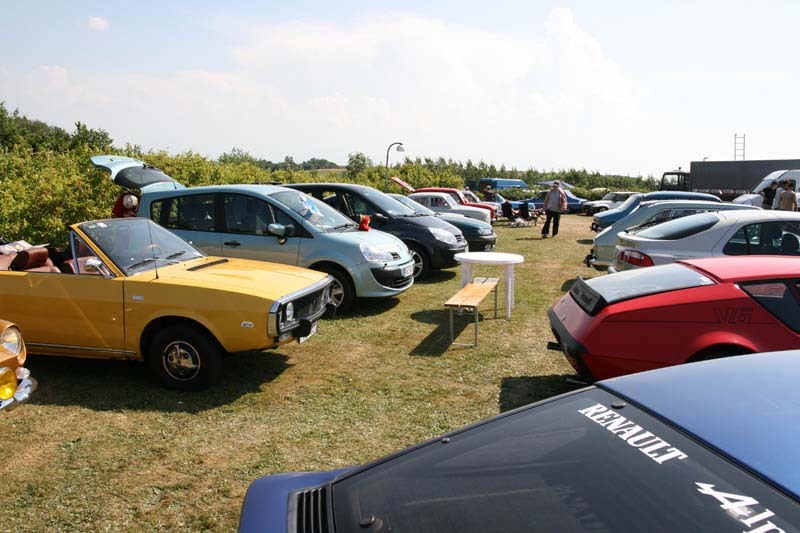 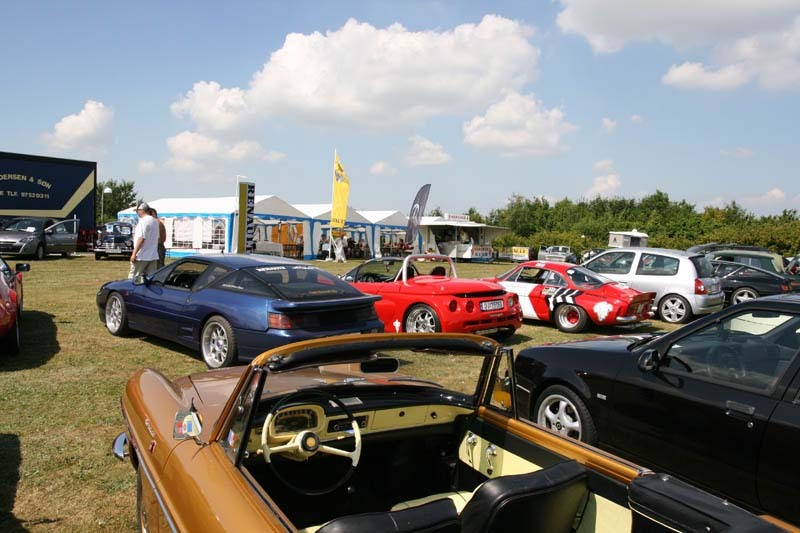 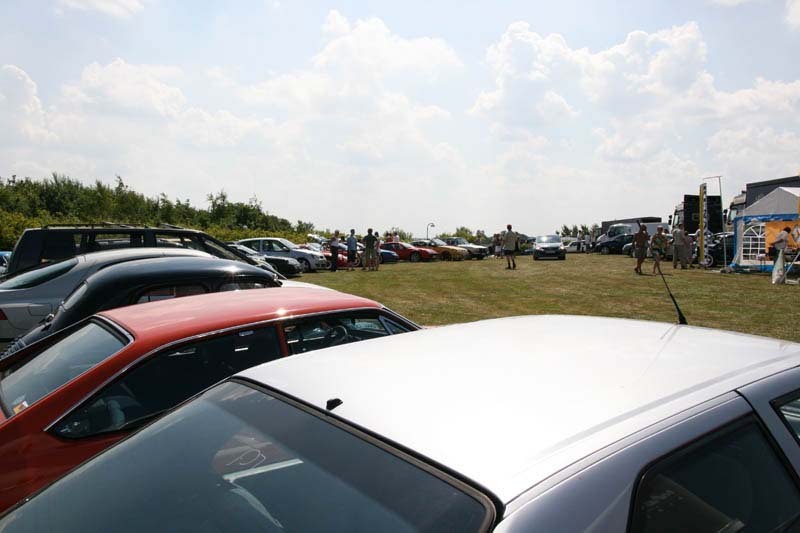 Skive hosted, 3rd – 5th July 2009, a rally with no fewer than 85 classic Renault cars from Denmark, Sweden, Norway, Finland and Holland. 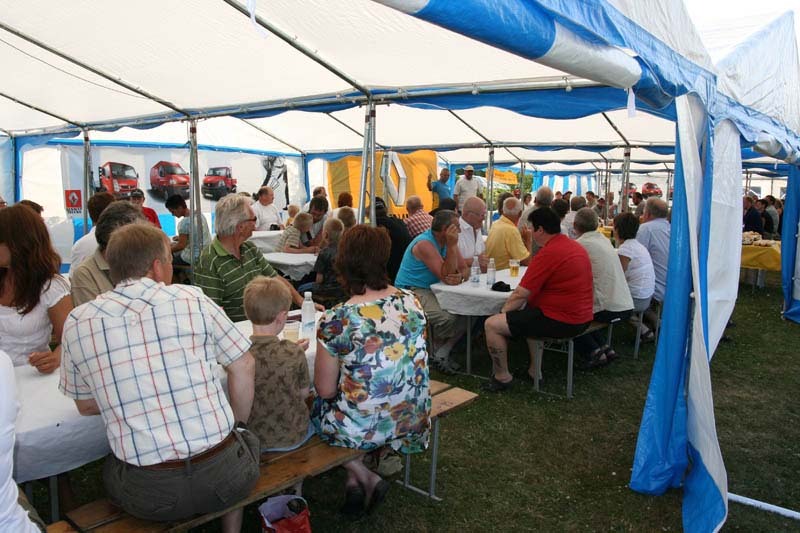 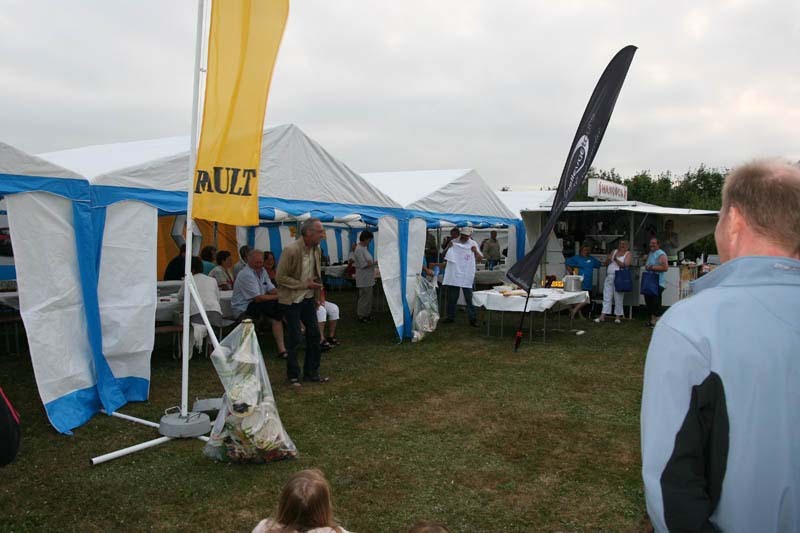 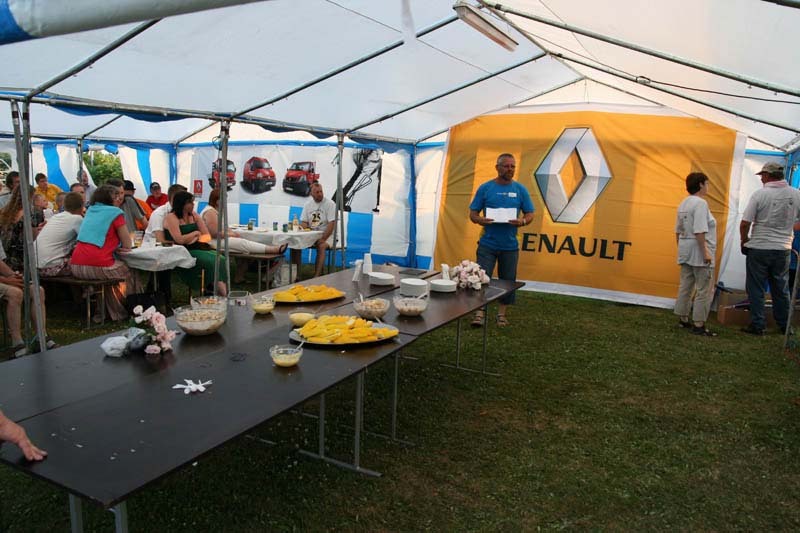 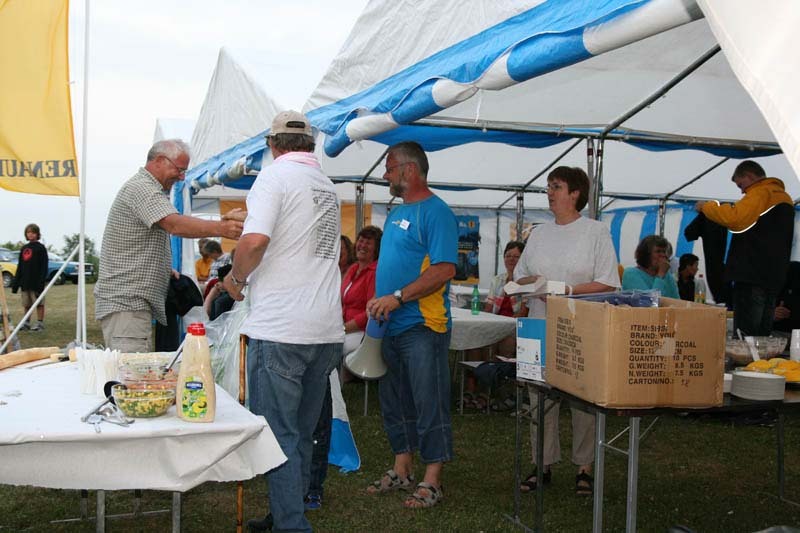 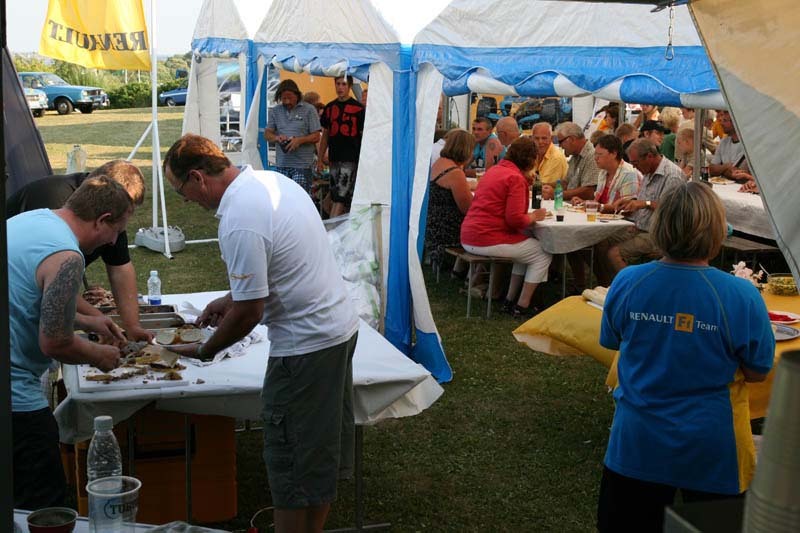 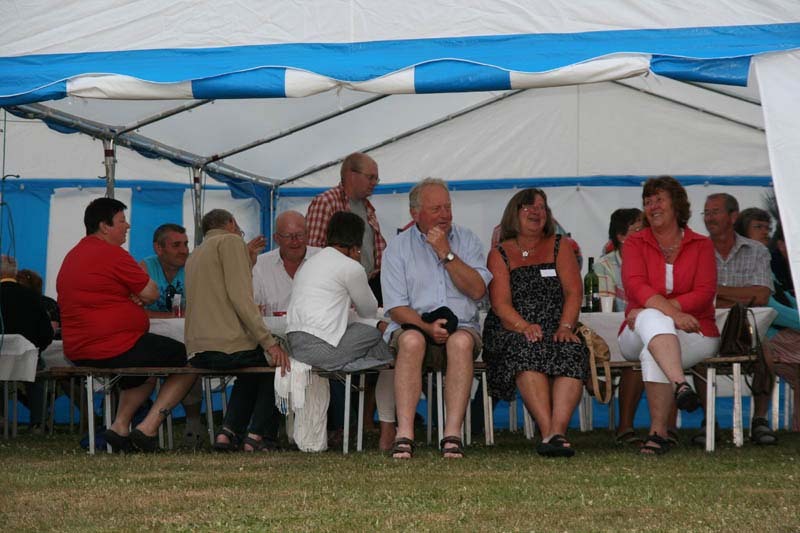 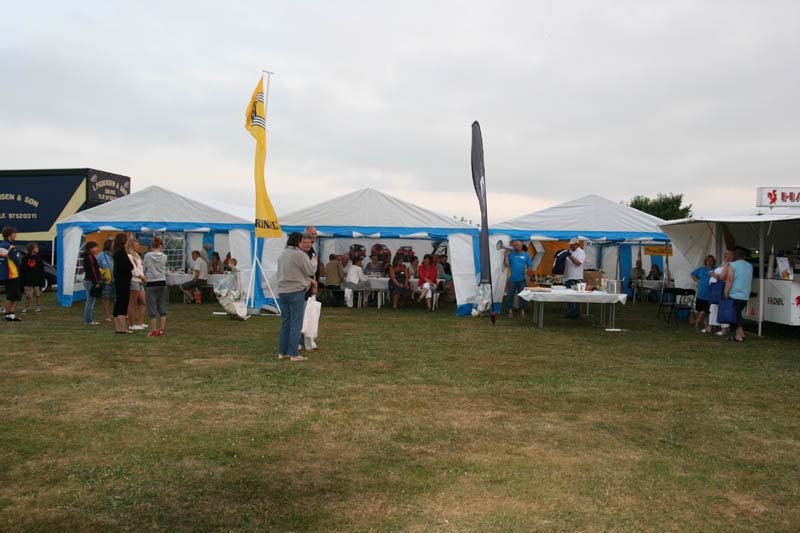 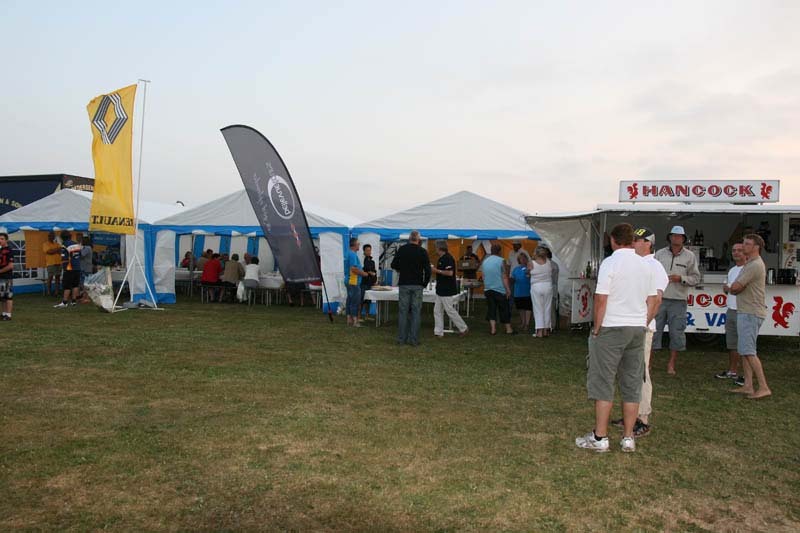 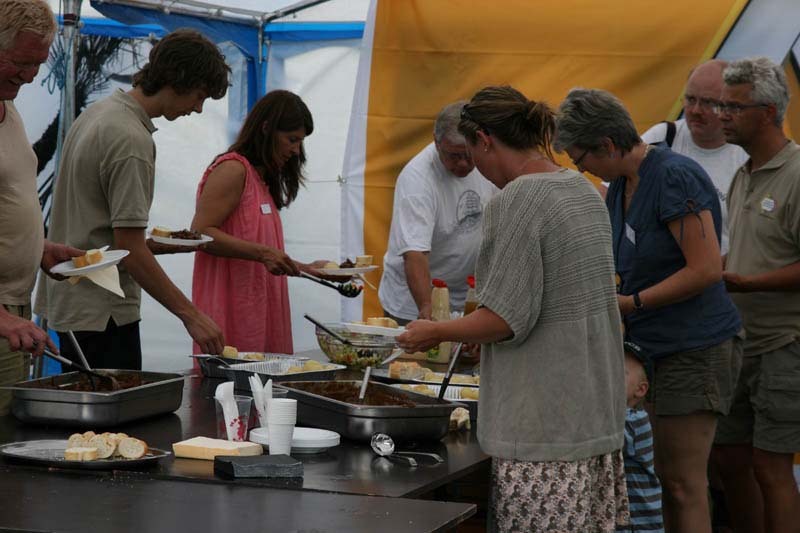 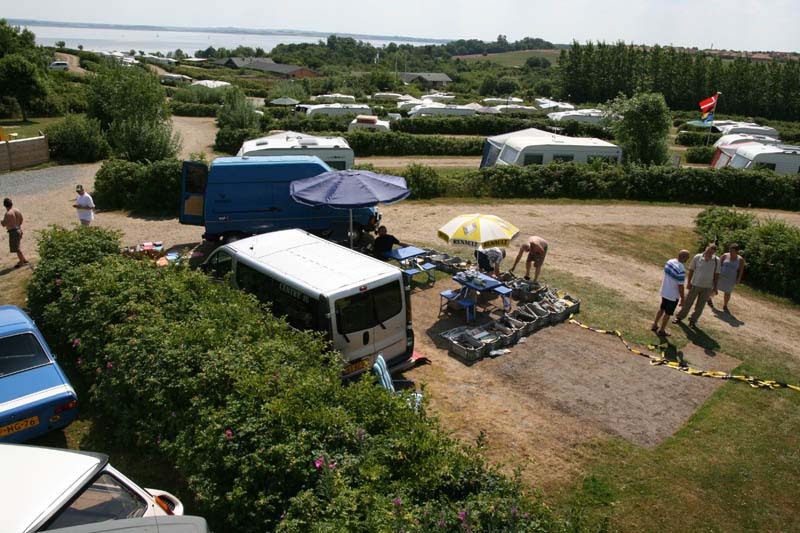 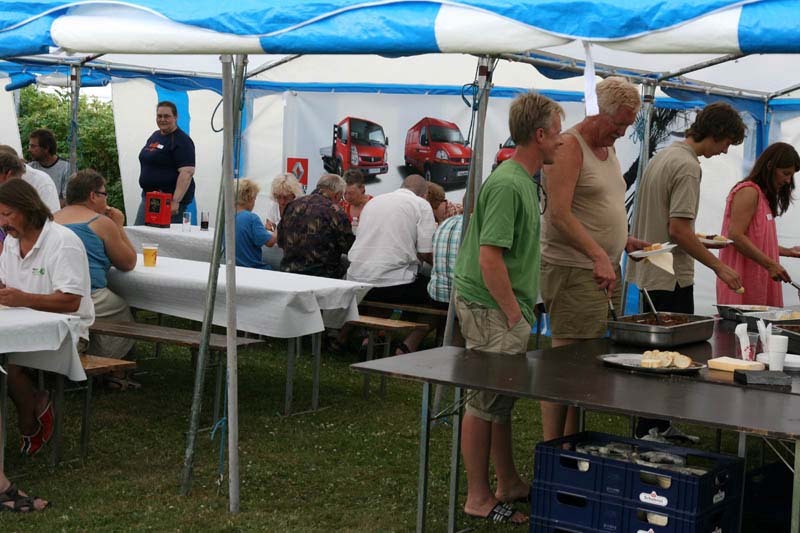 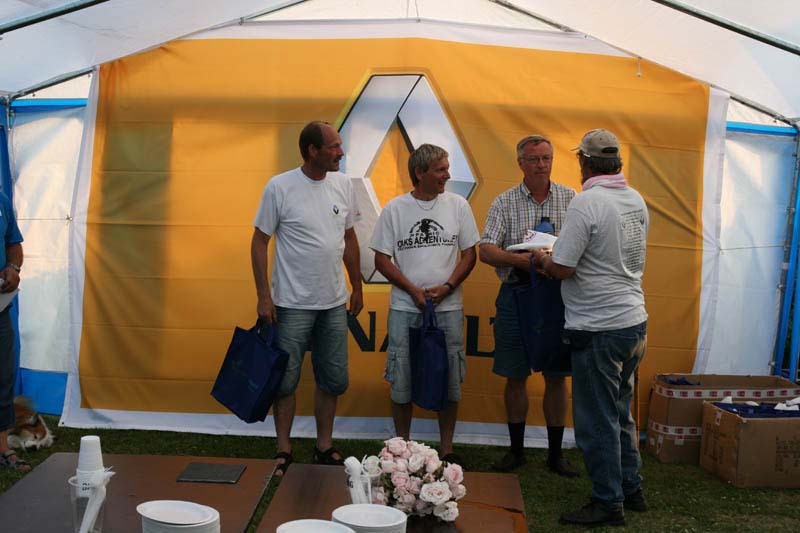 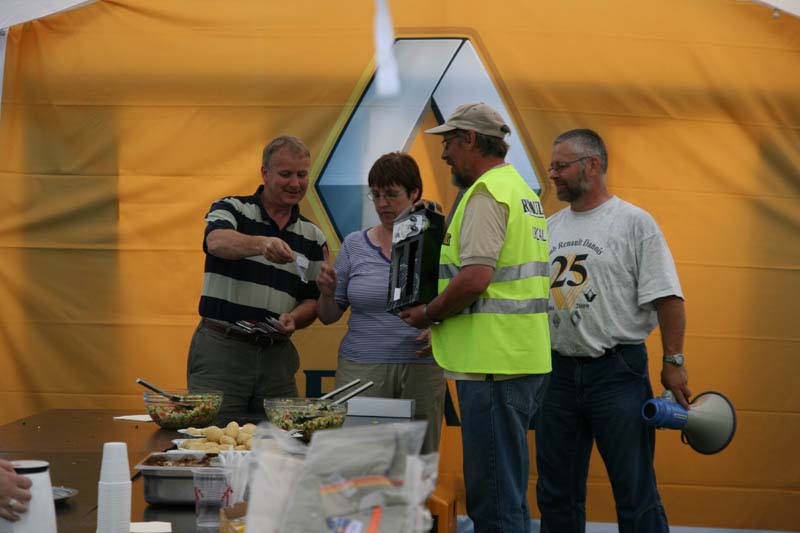 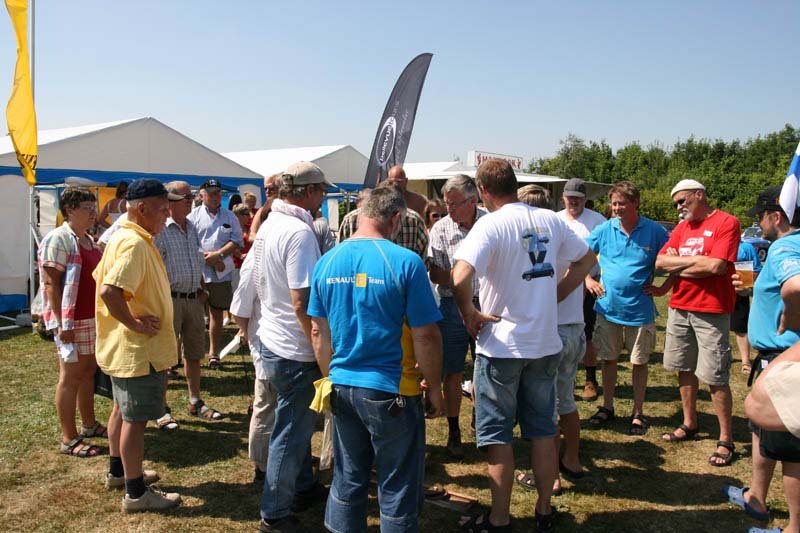 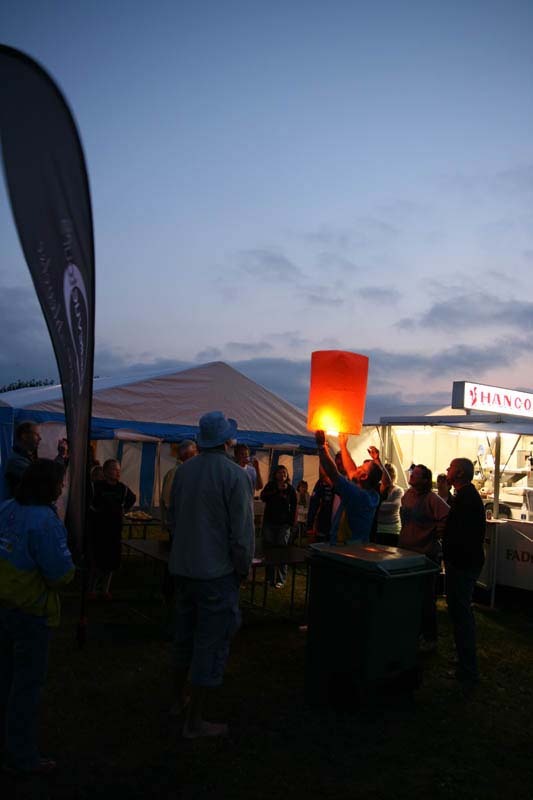 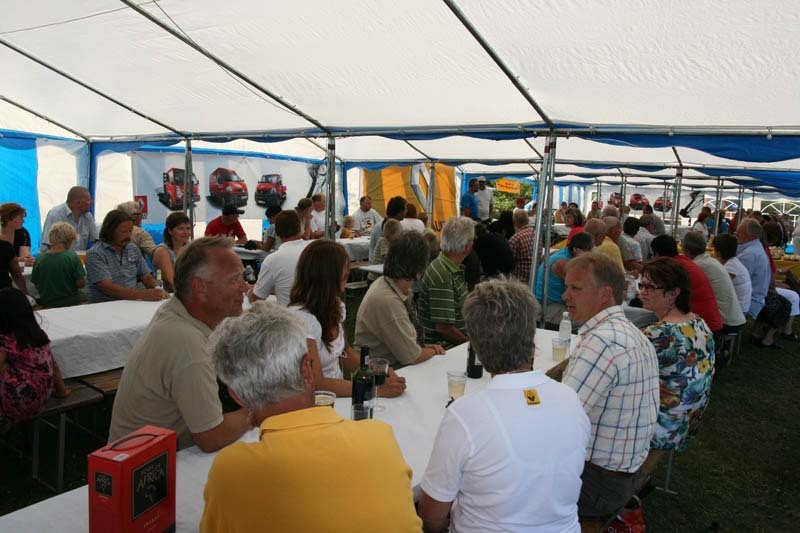 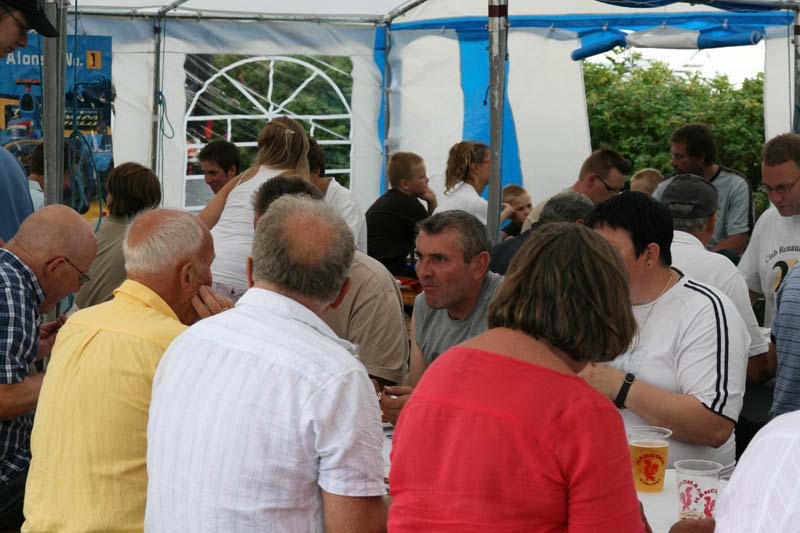 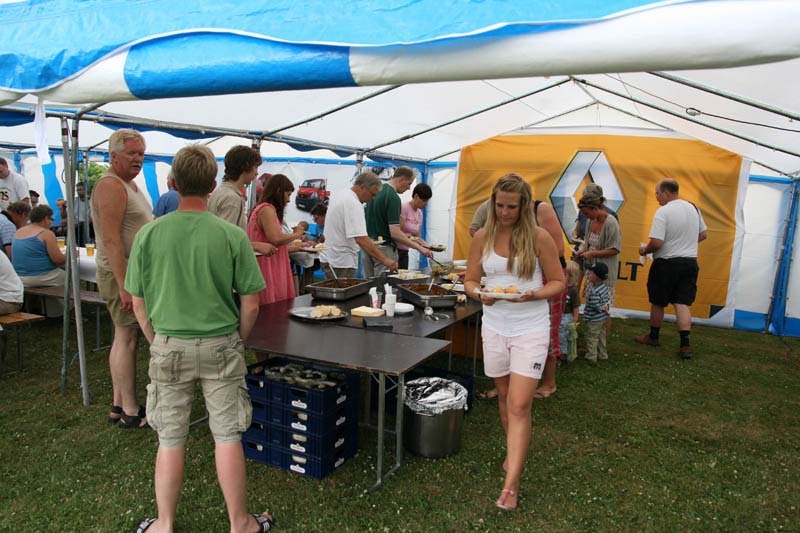 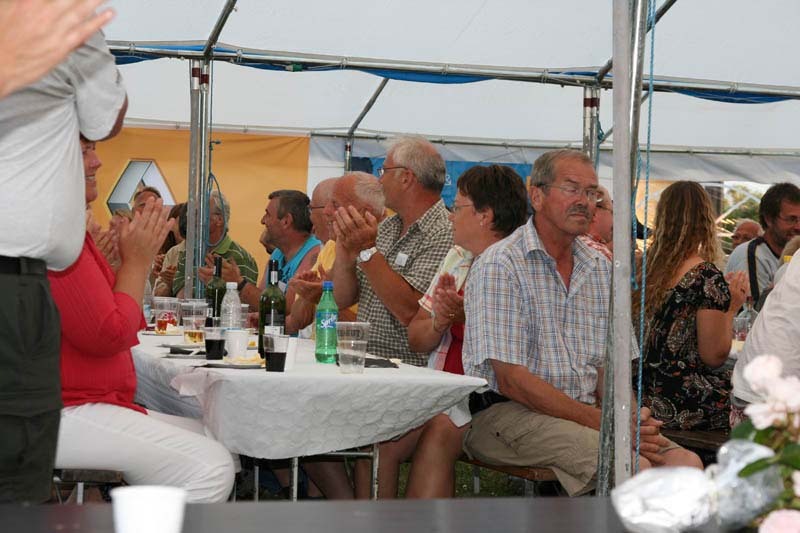 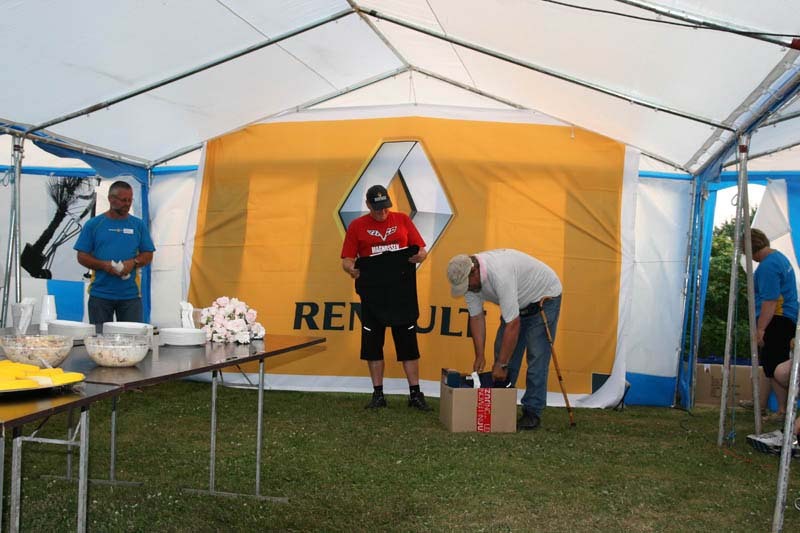 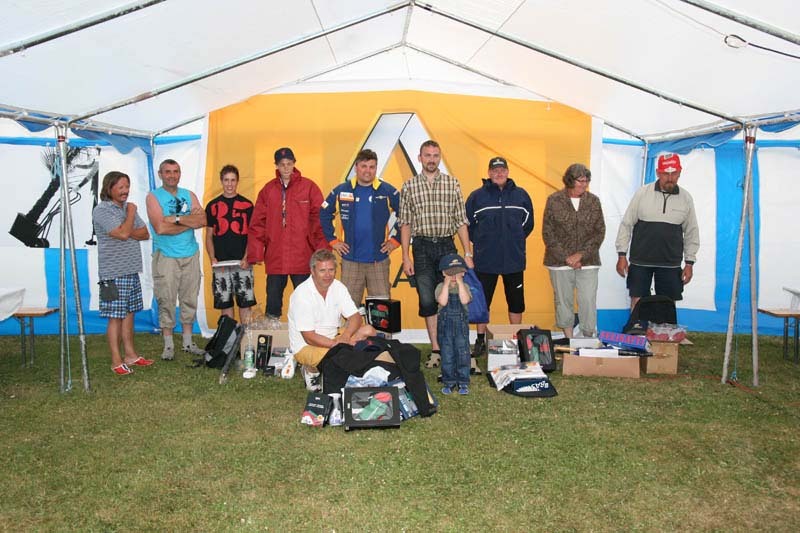 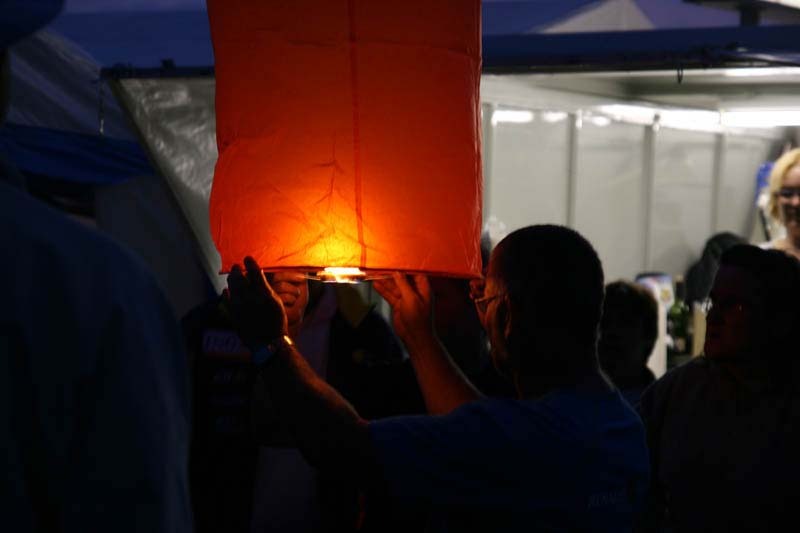 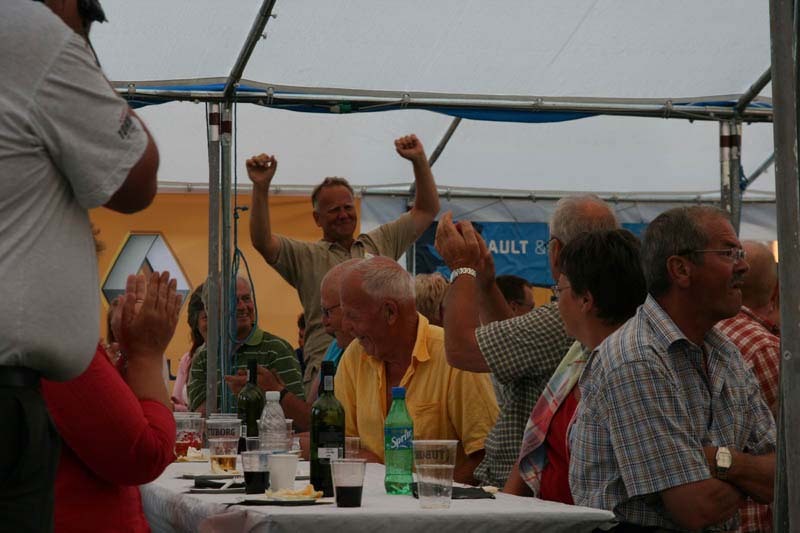 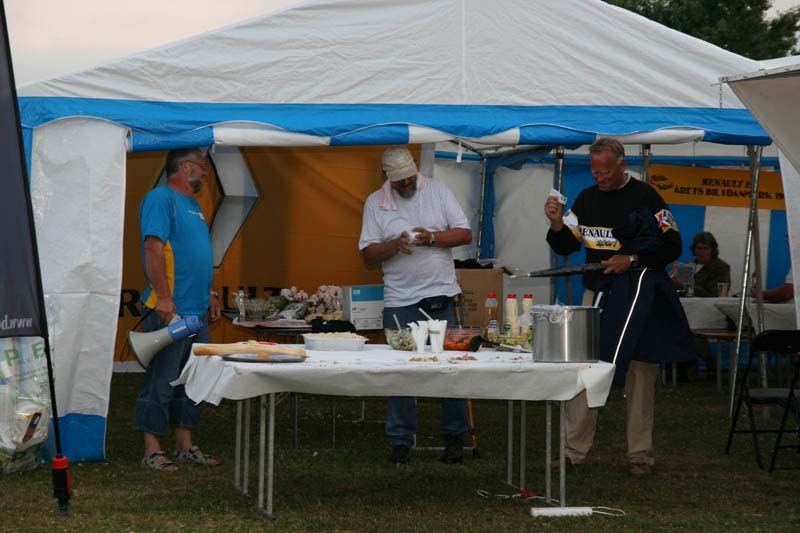 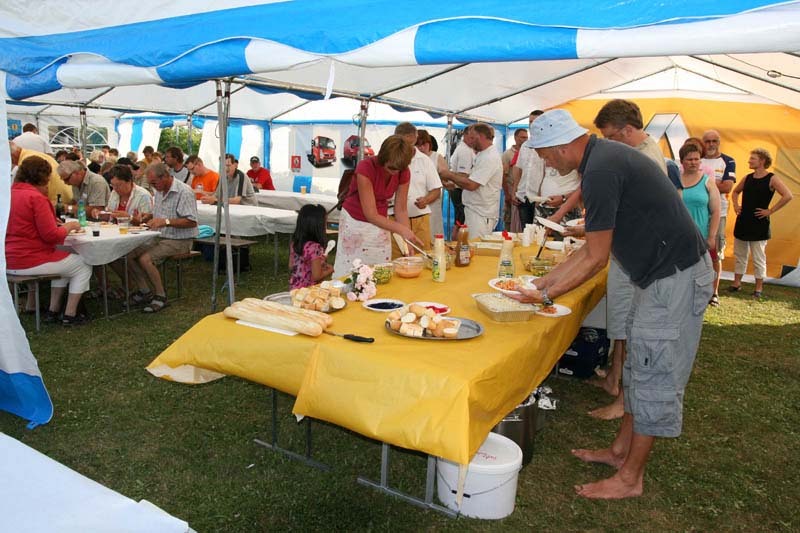 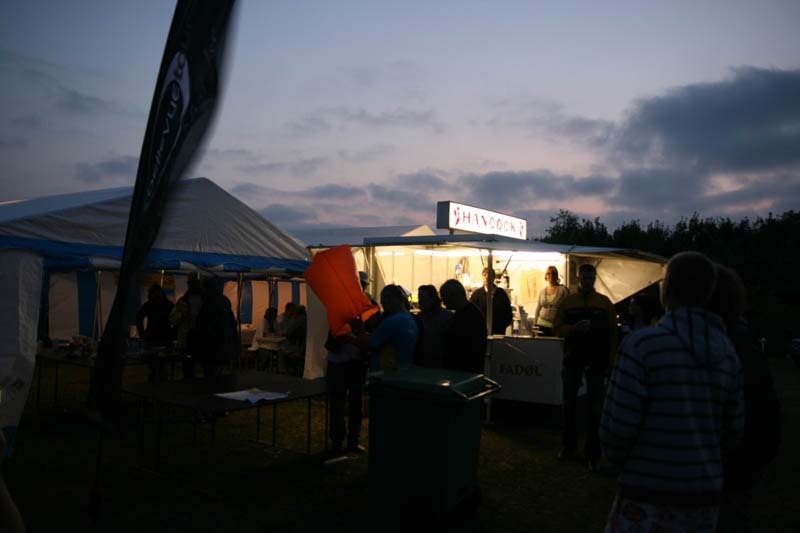 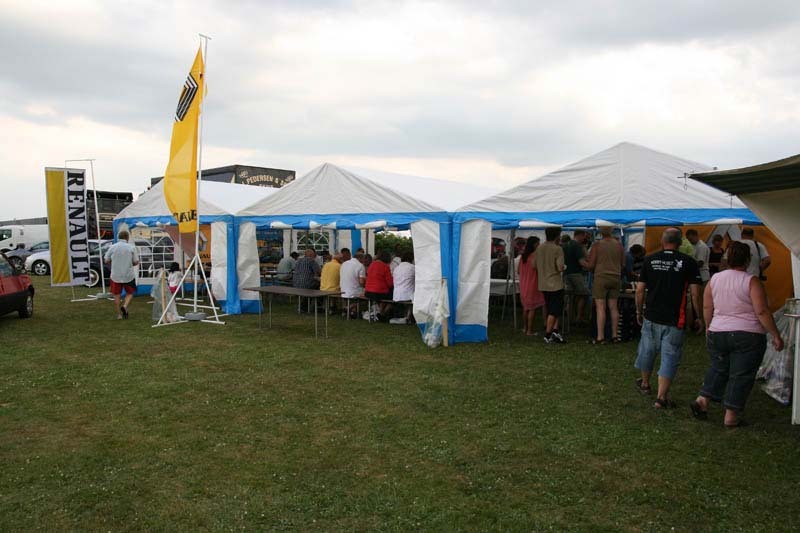 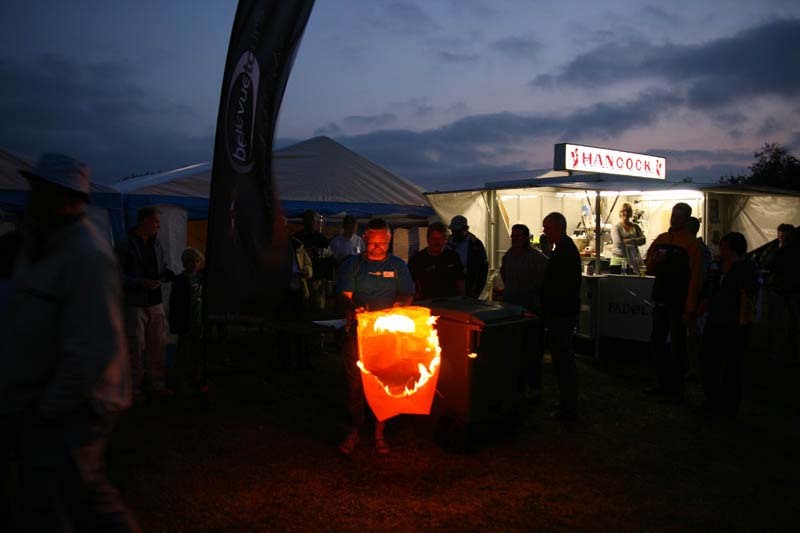 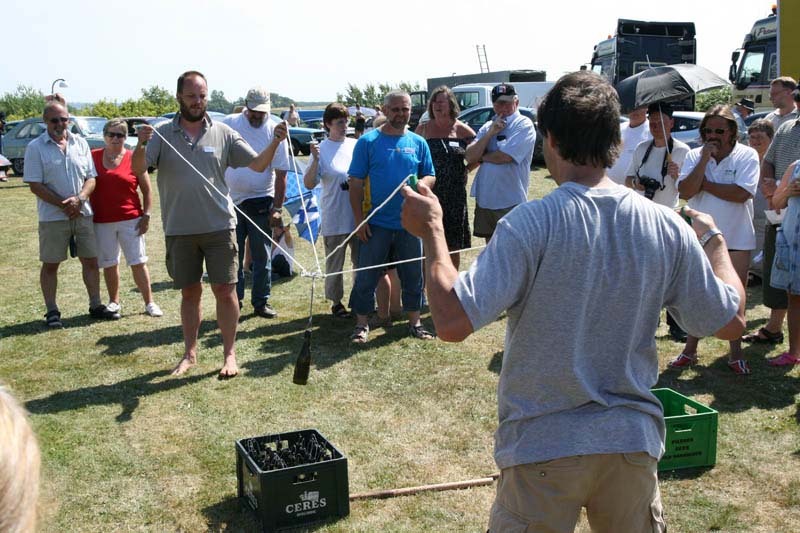 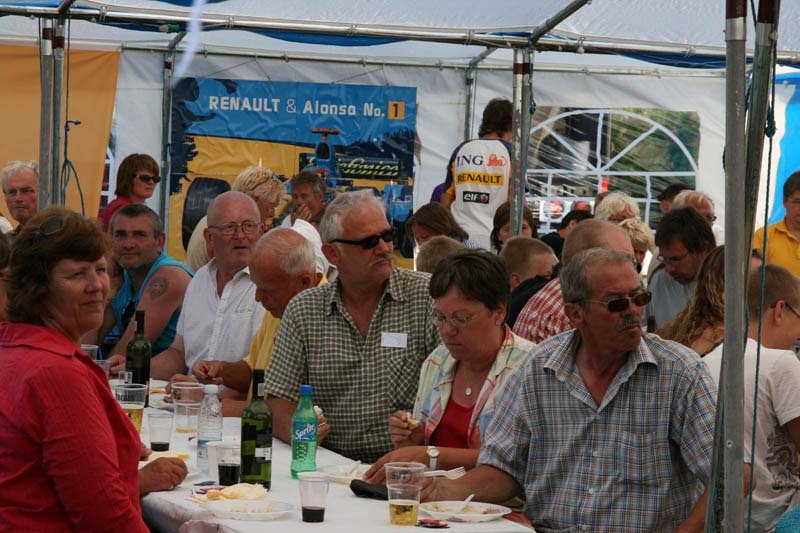 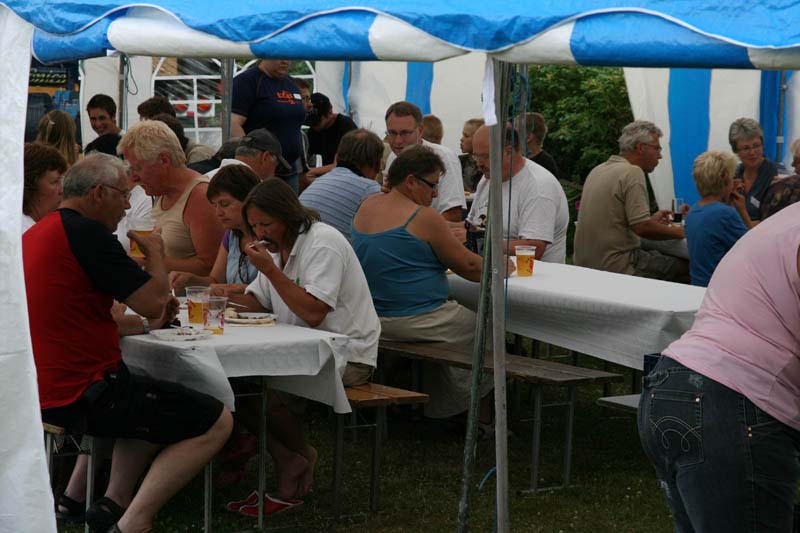 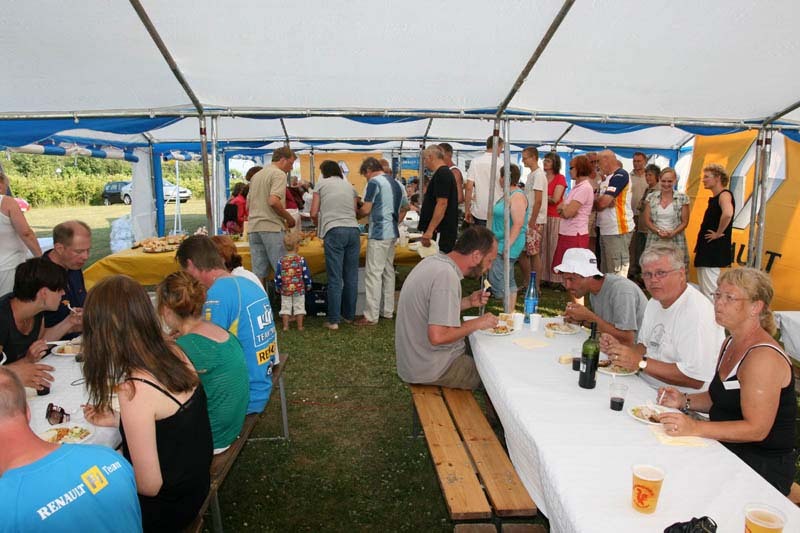 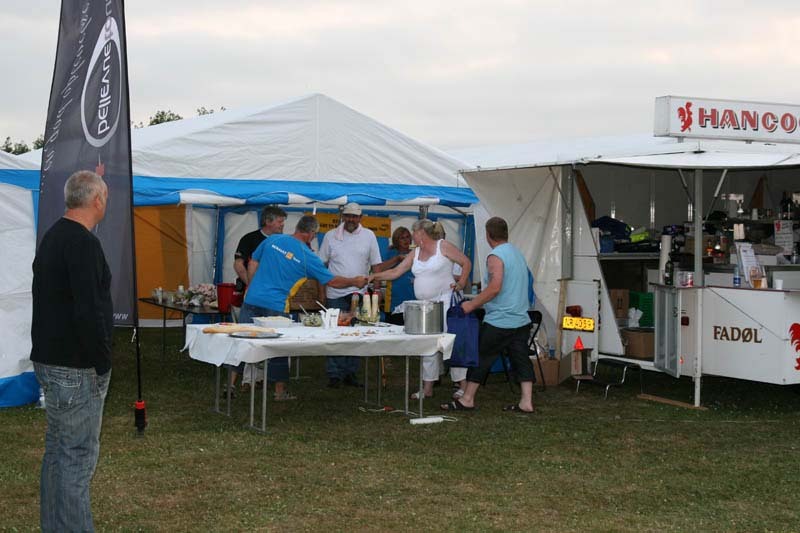 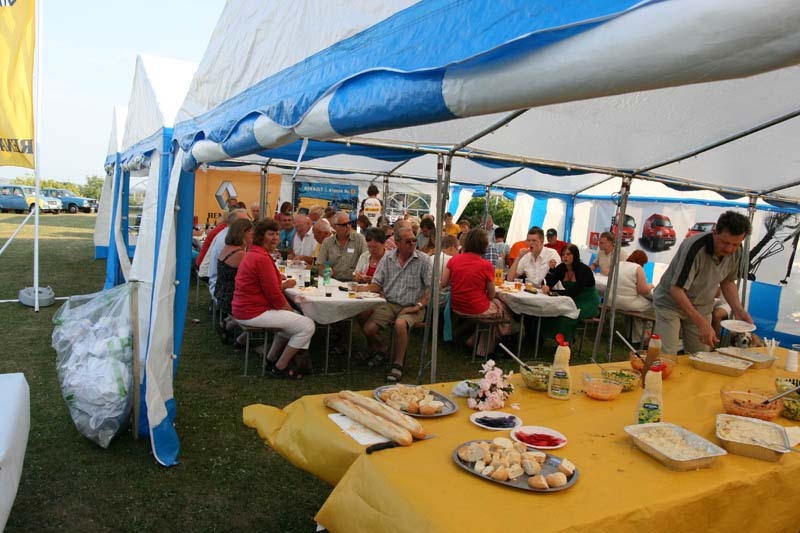 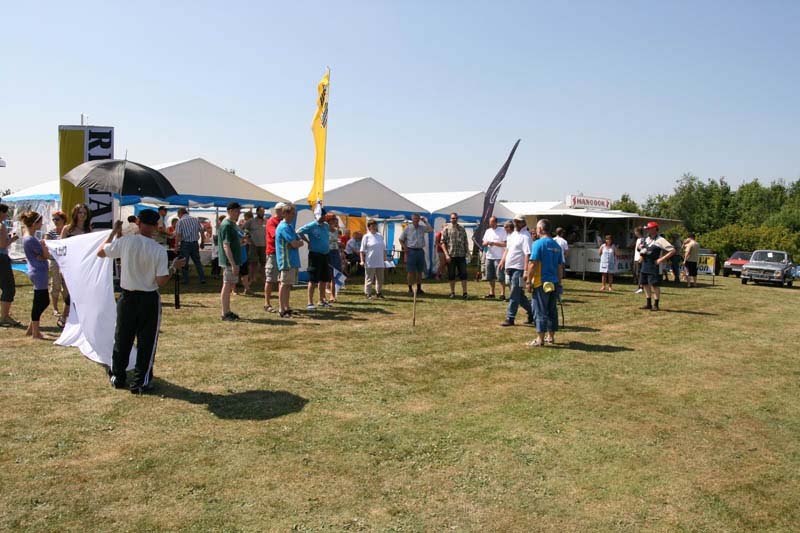 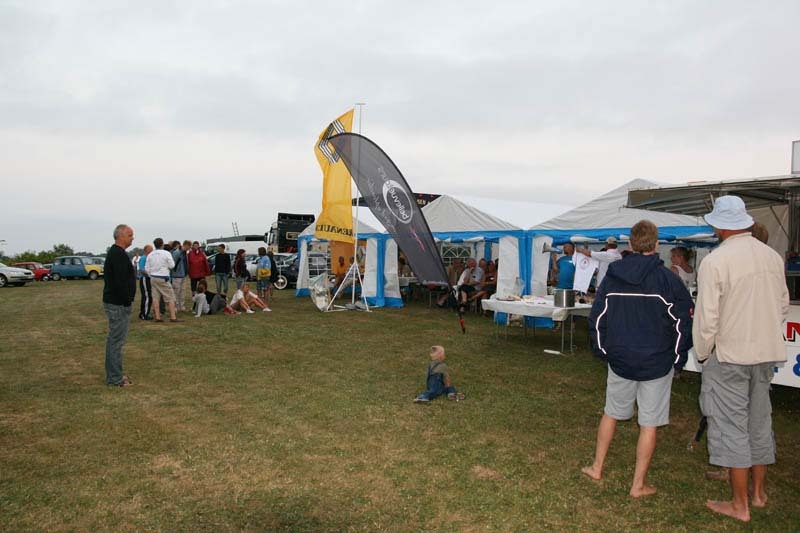 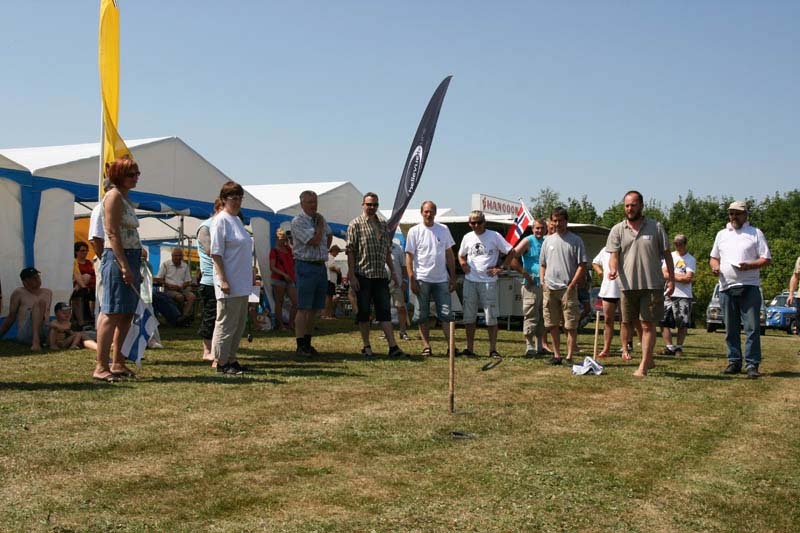 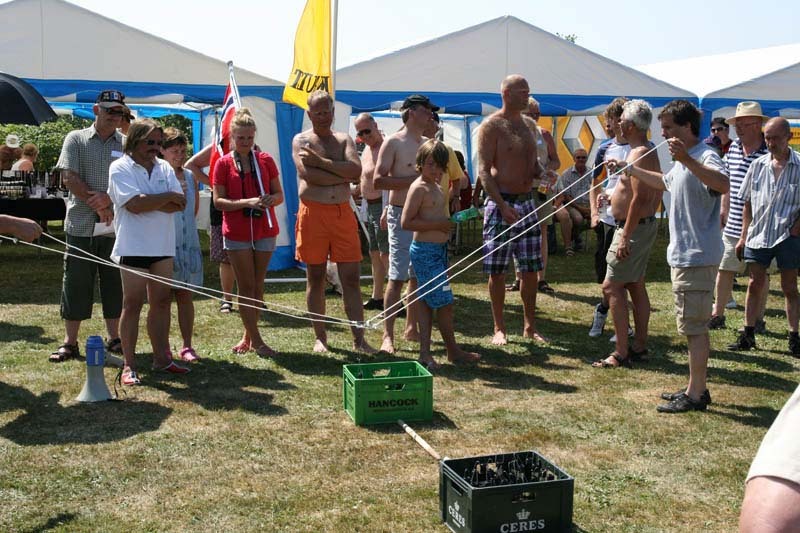 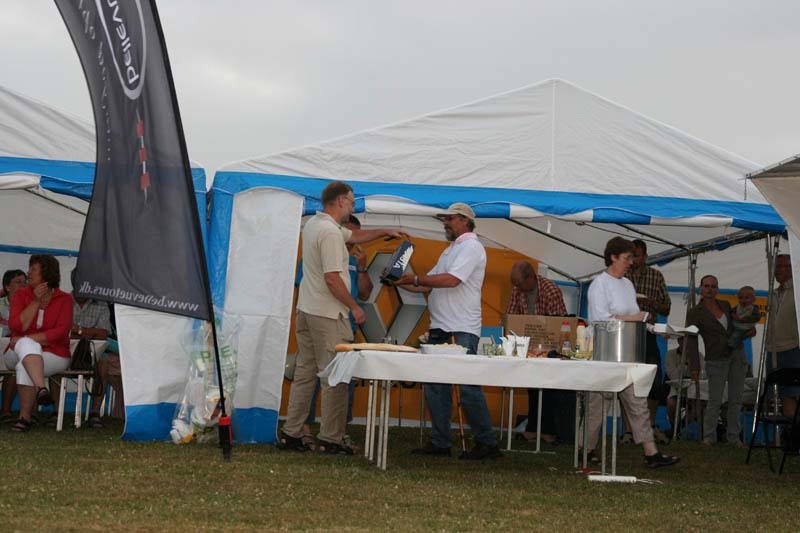 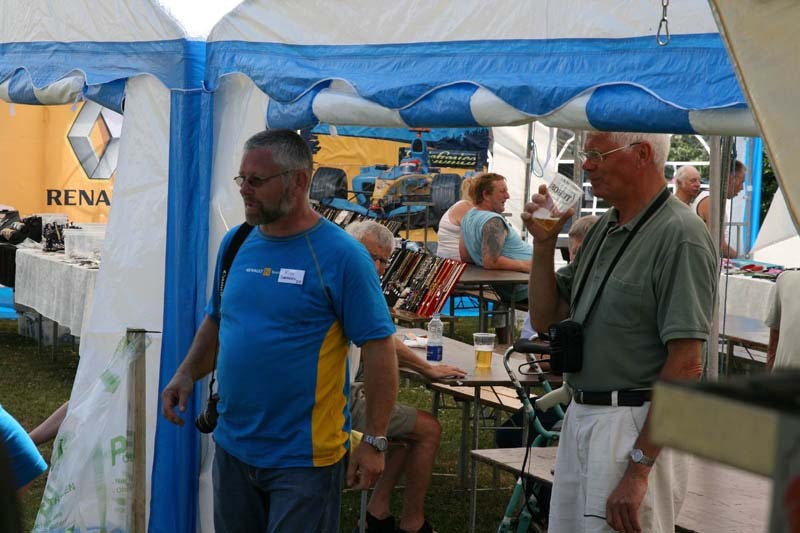 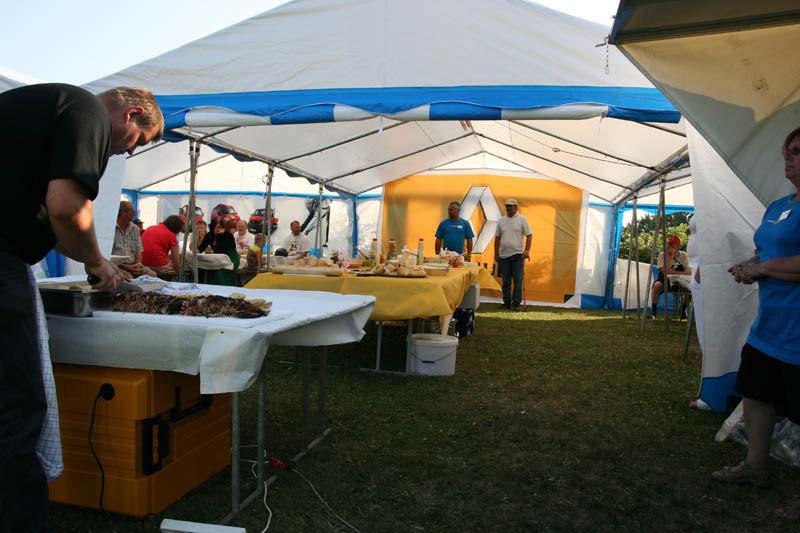 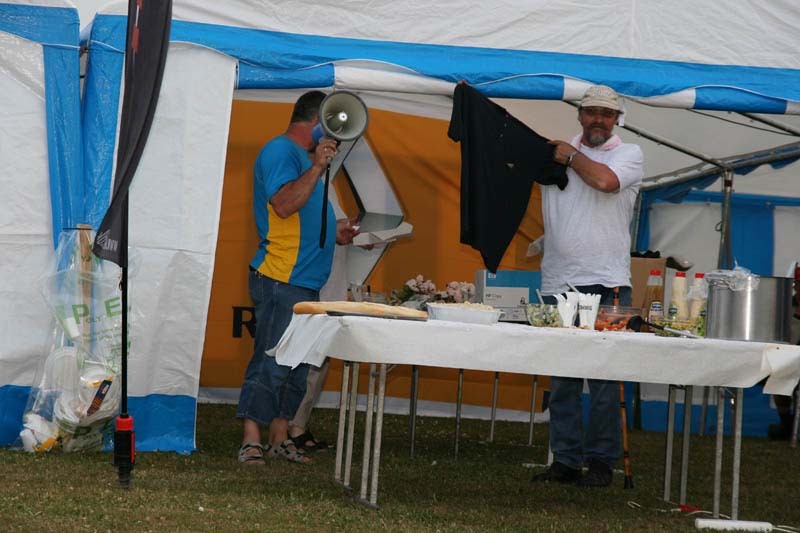 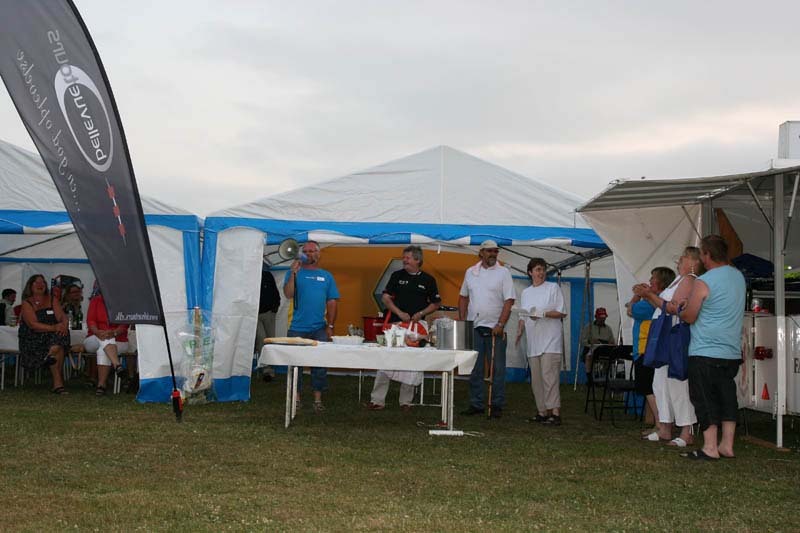 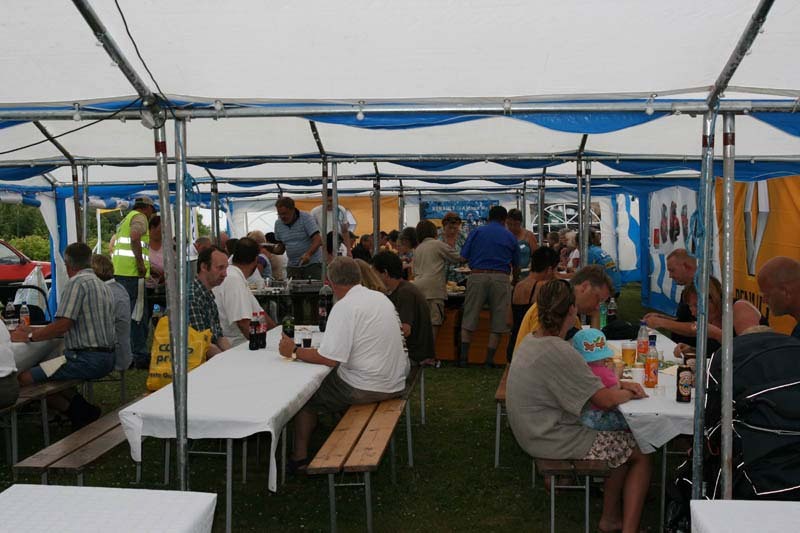 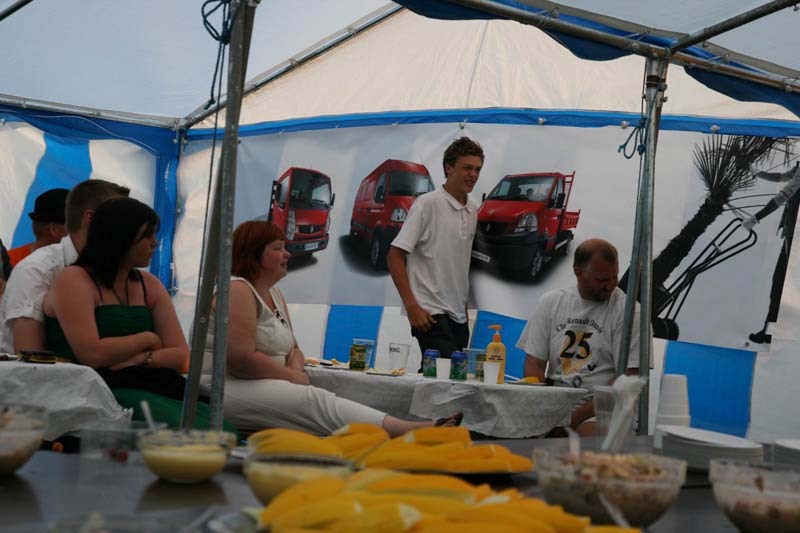 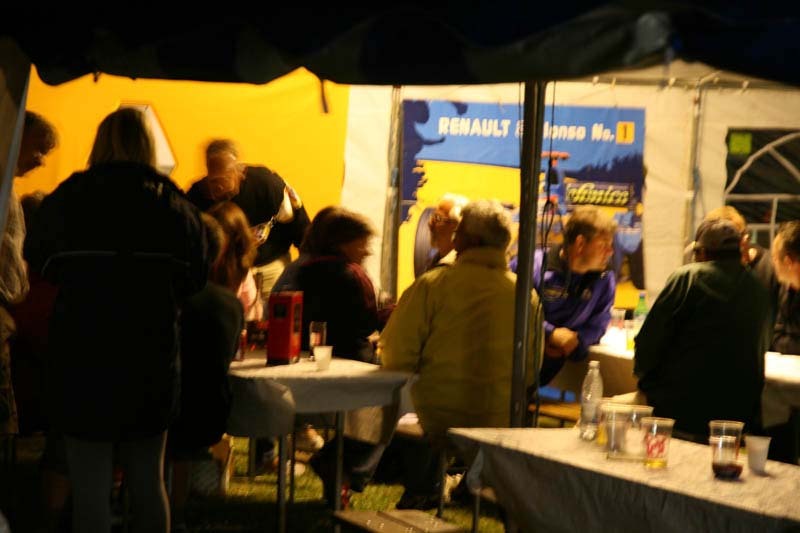 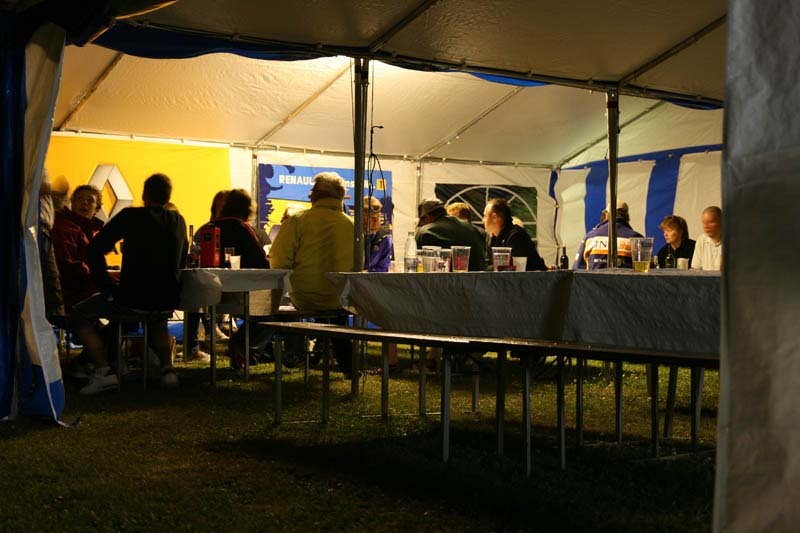 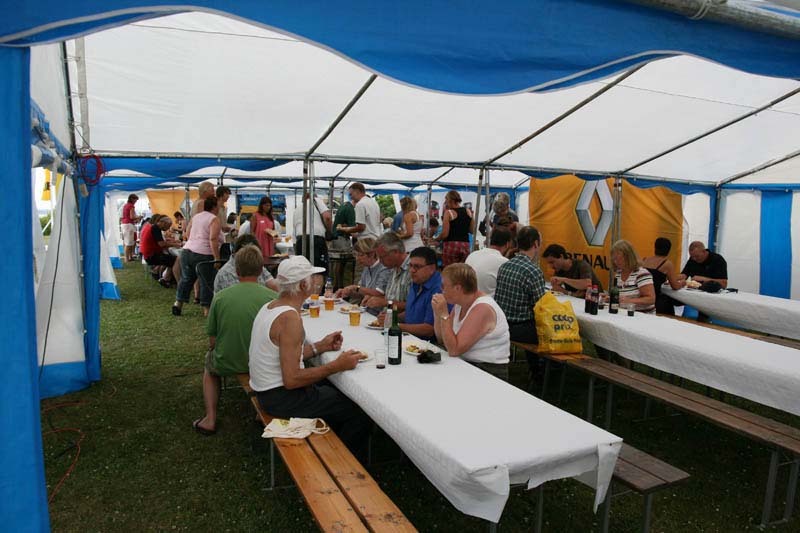 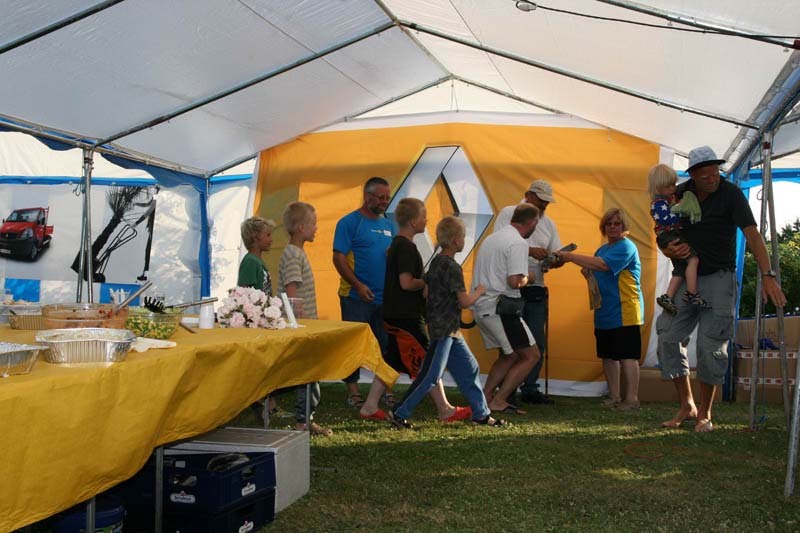 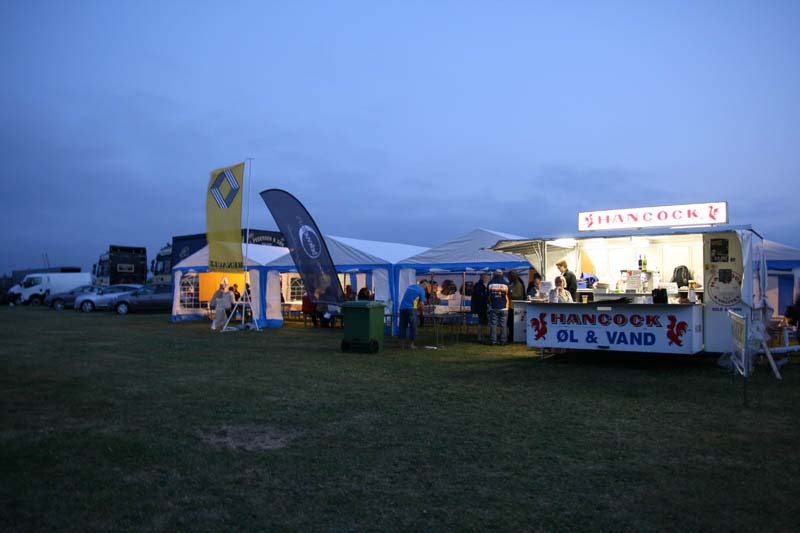 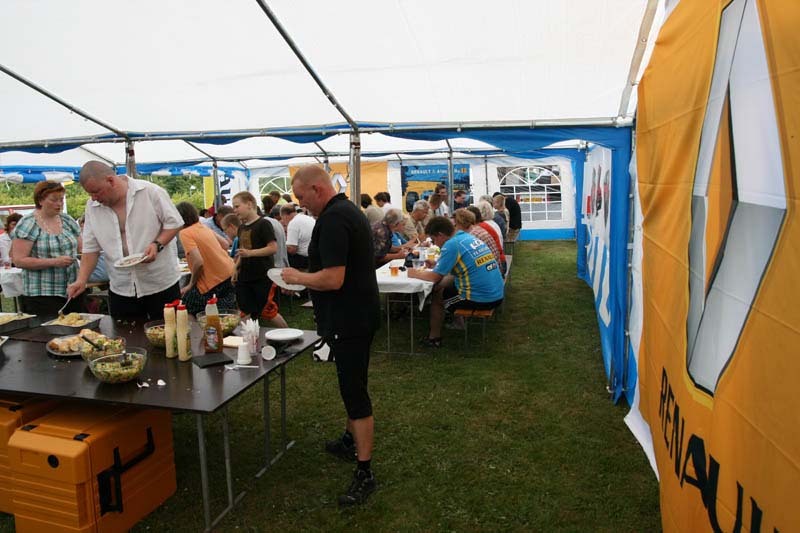 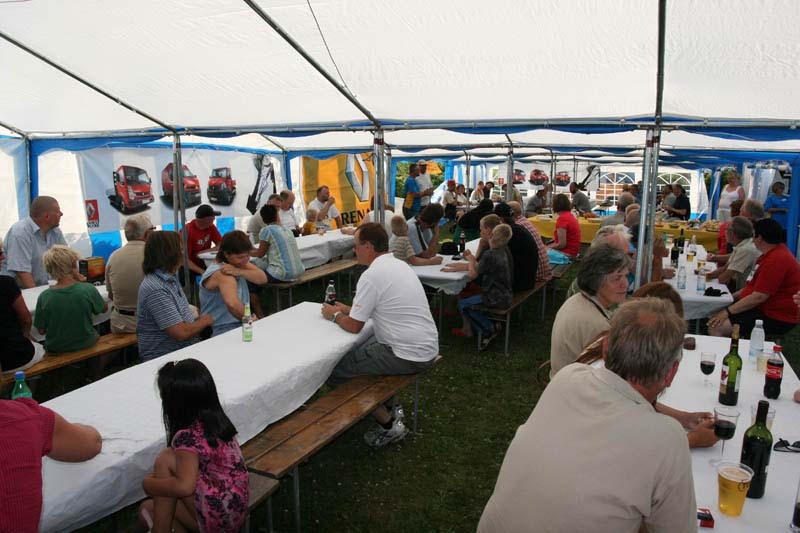 With 125 people dining on Saturday evening there was a full house in the tent at FDM camping in Skive, where the formidable meeting was held. 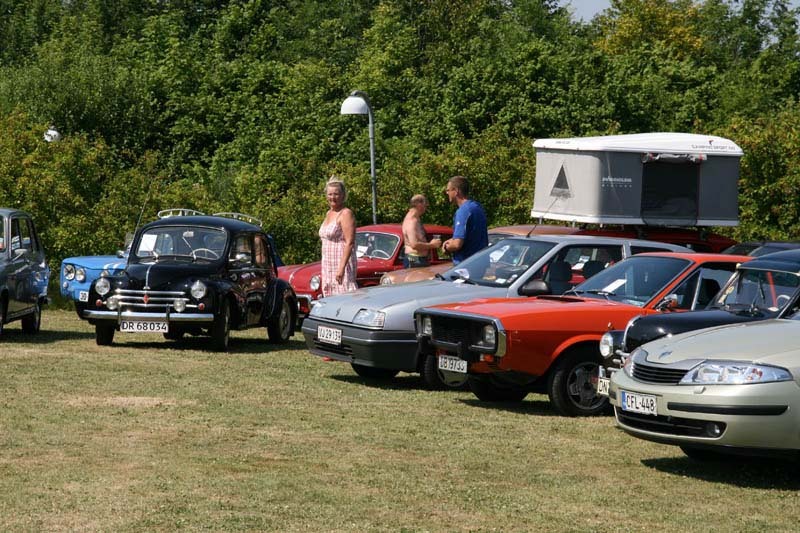 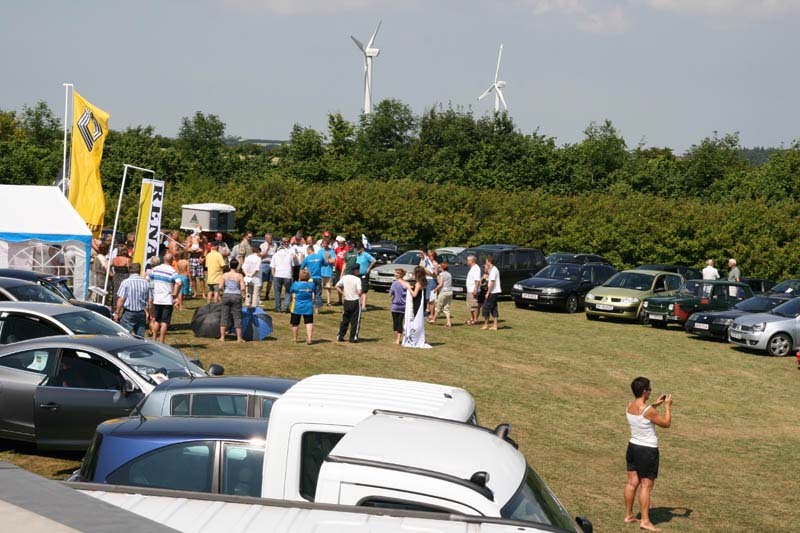 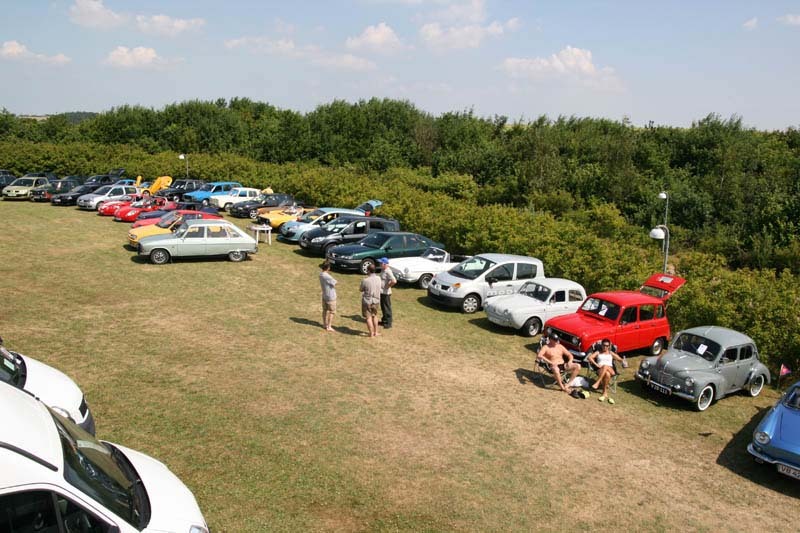 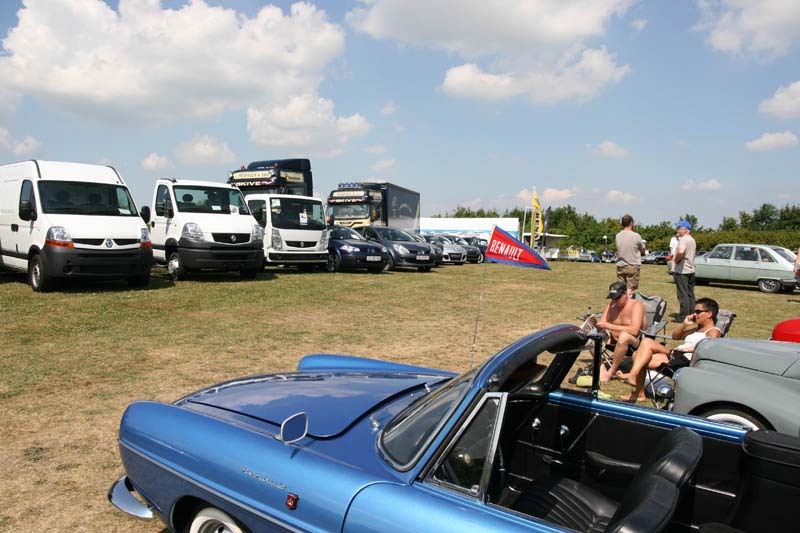 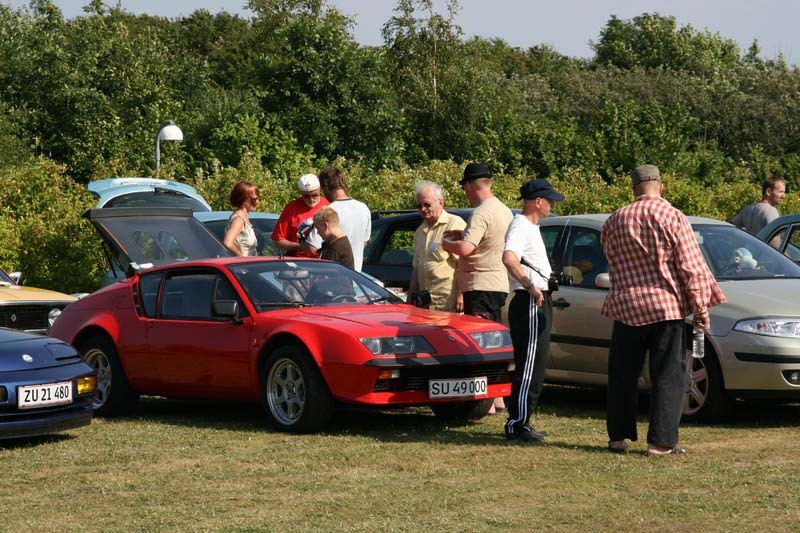 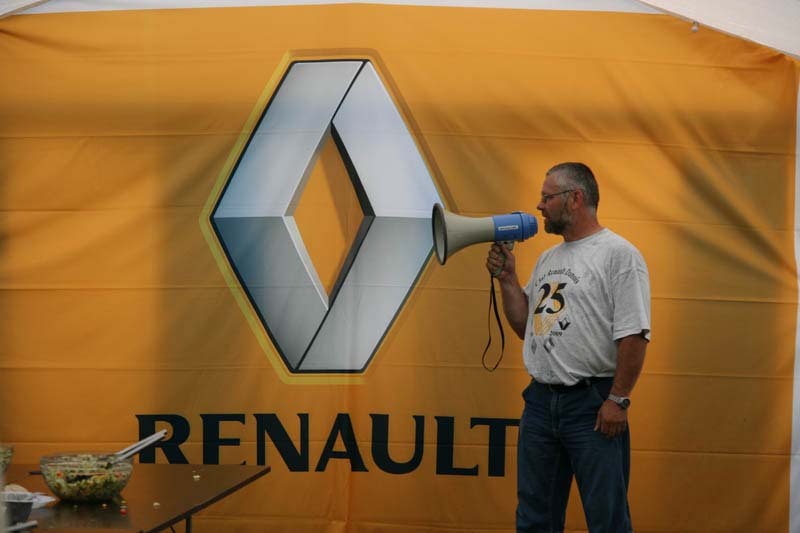 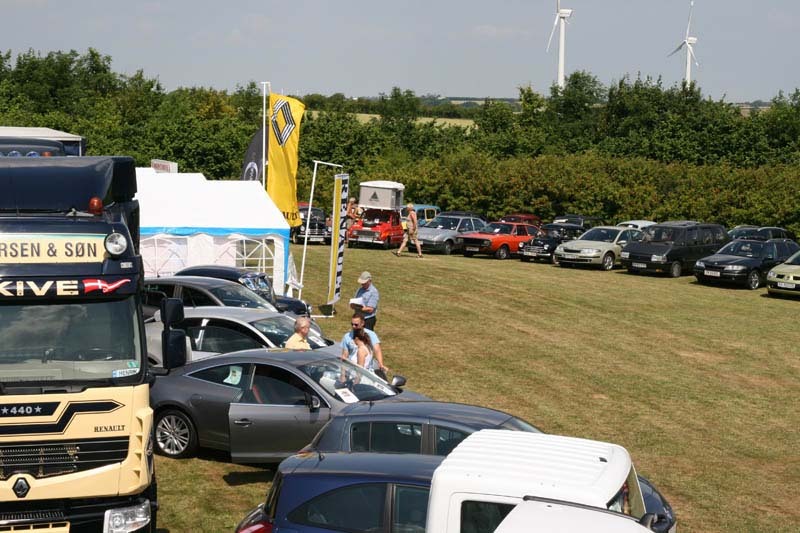 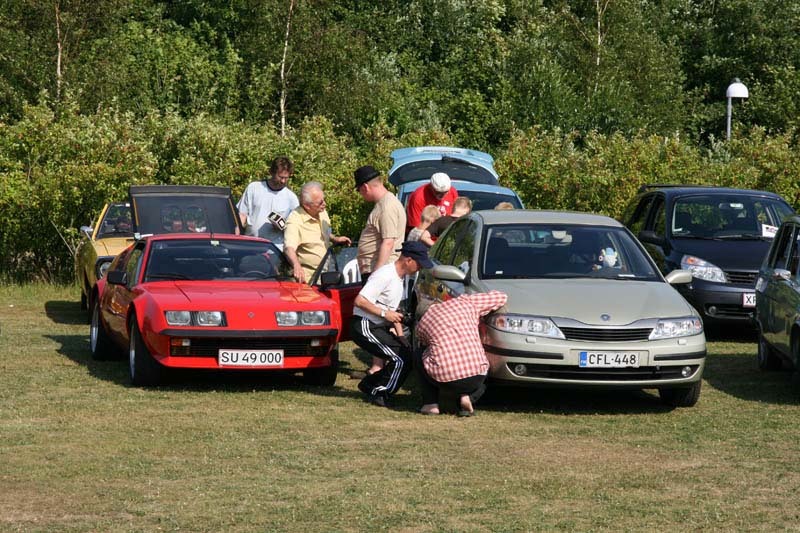 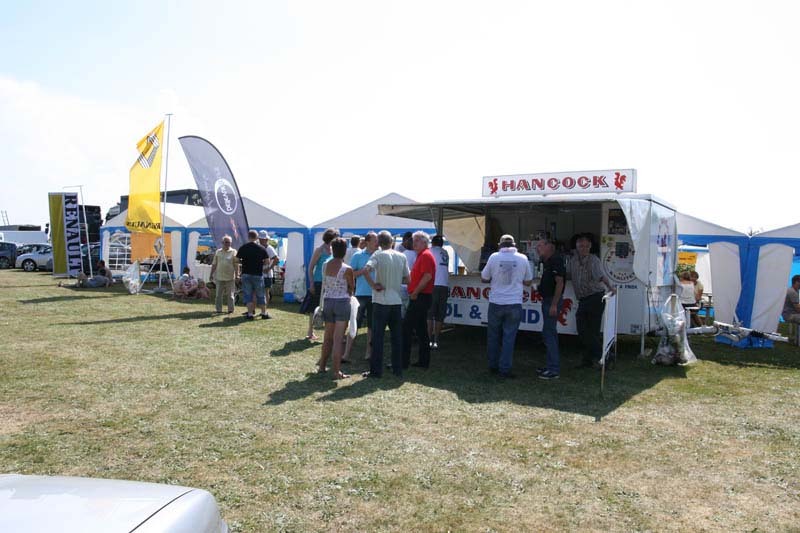 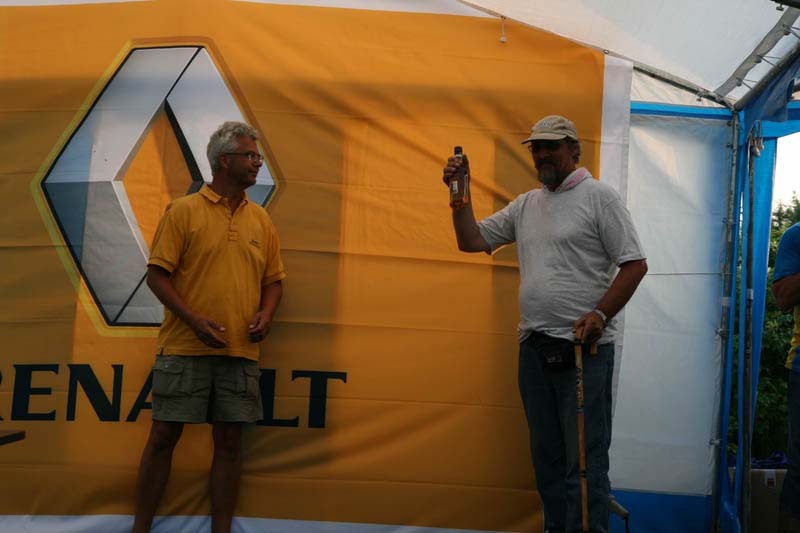 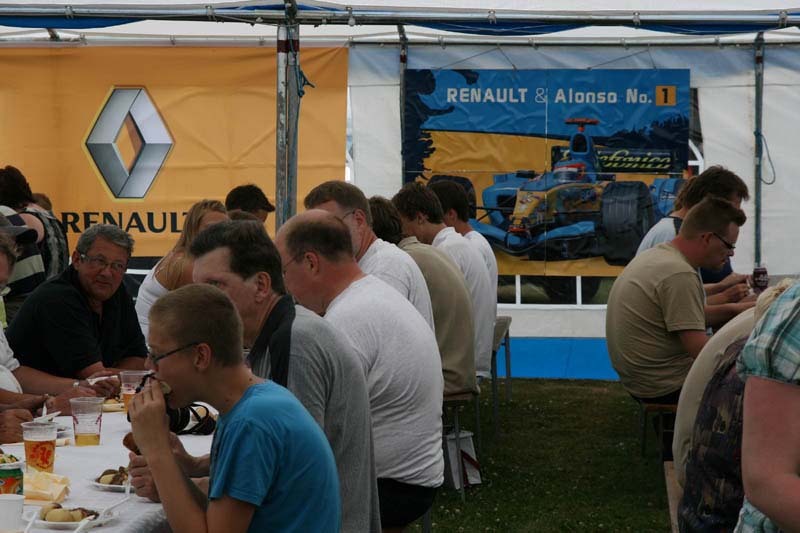 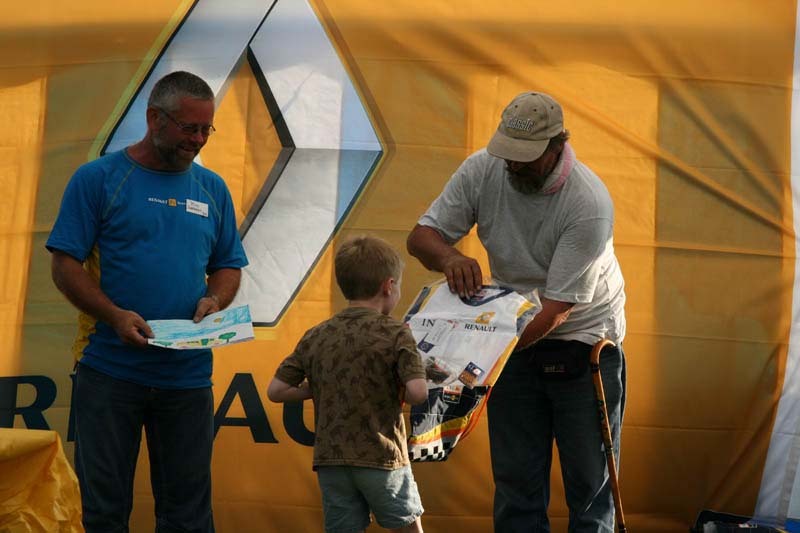 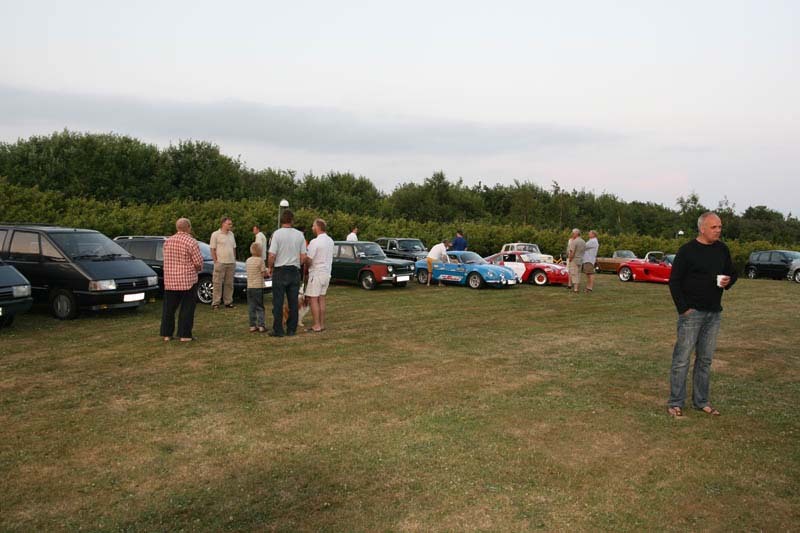 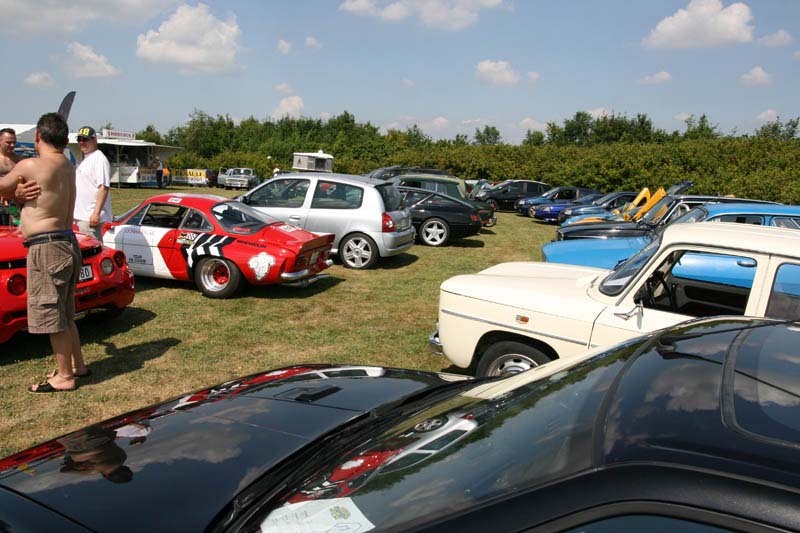 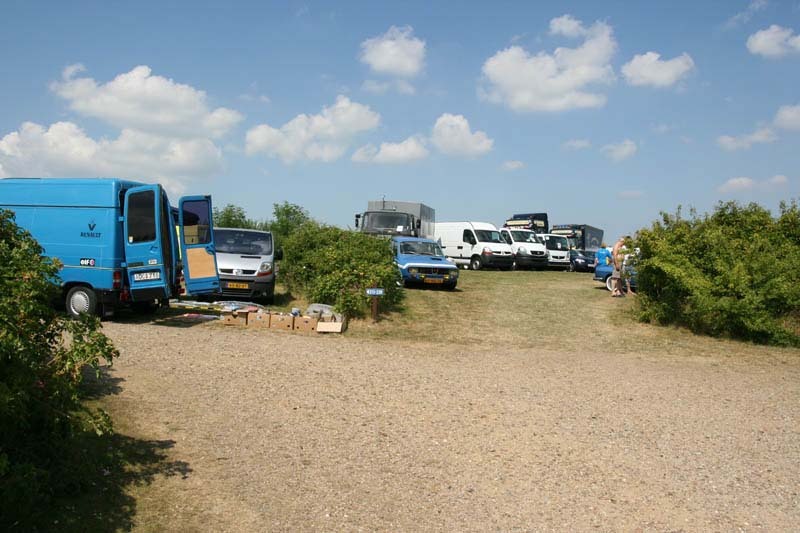 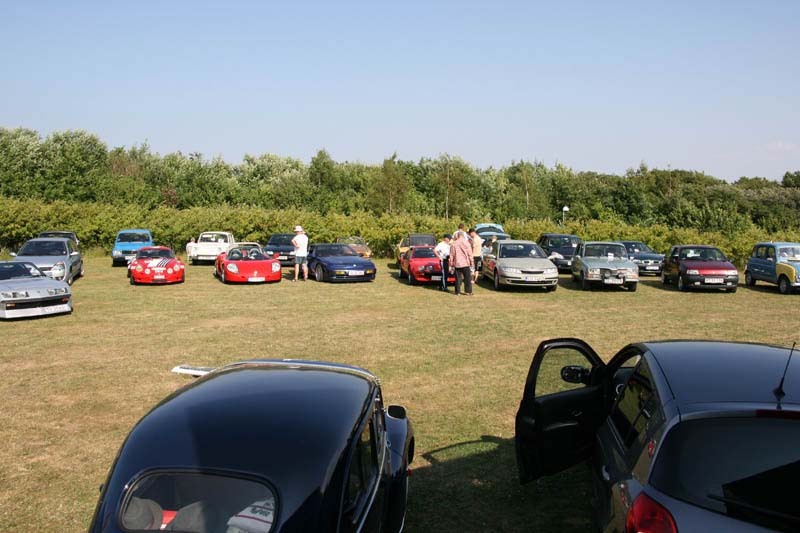 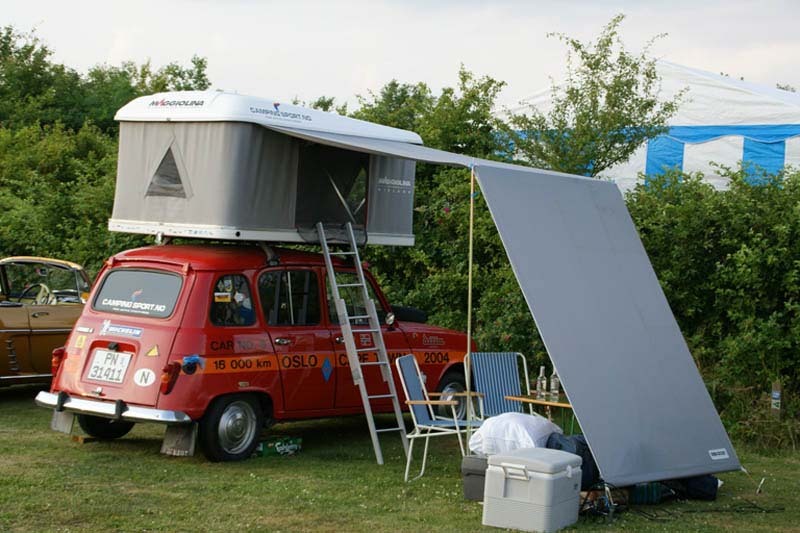 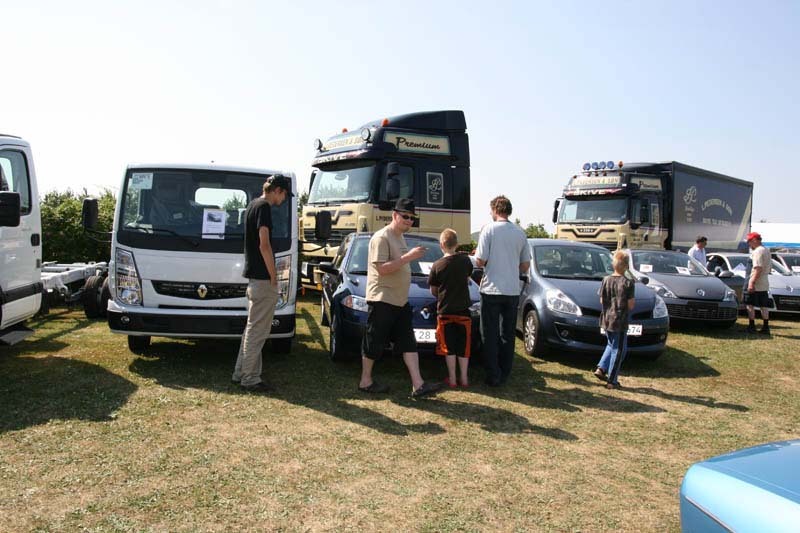 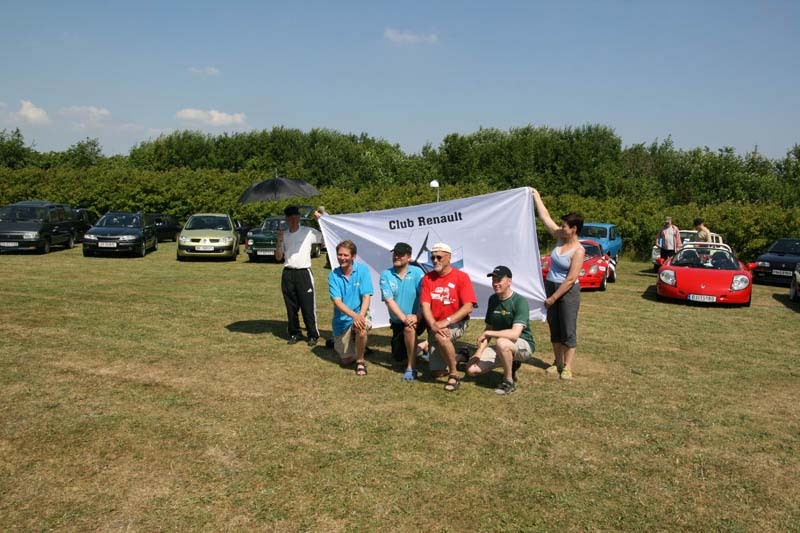 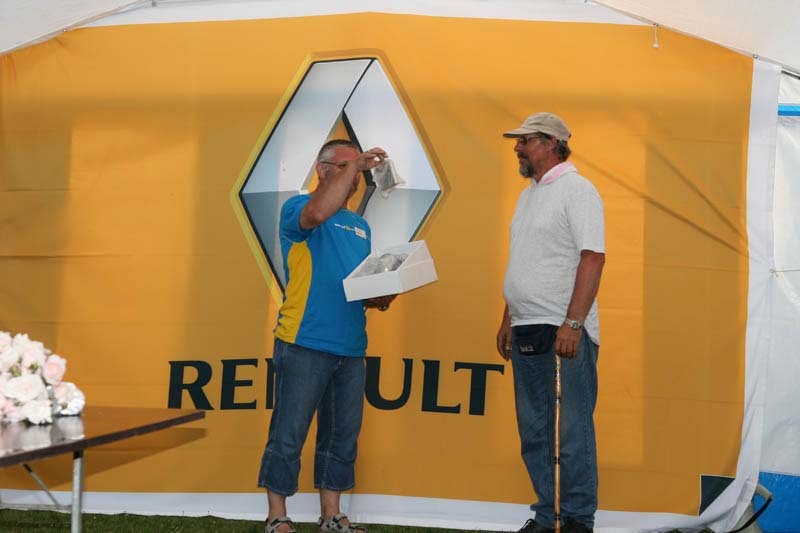 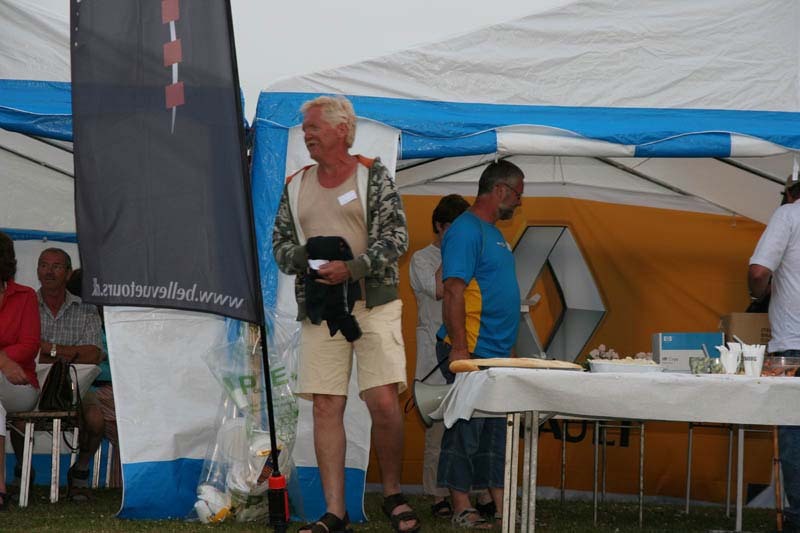 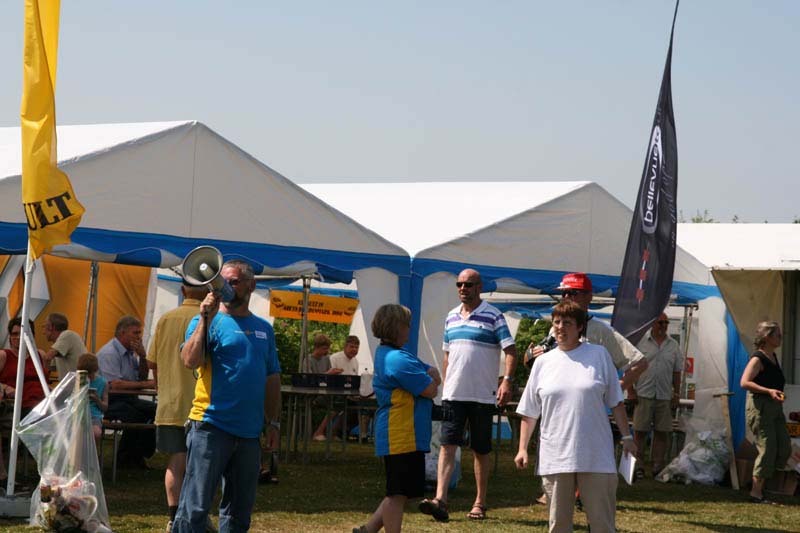 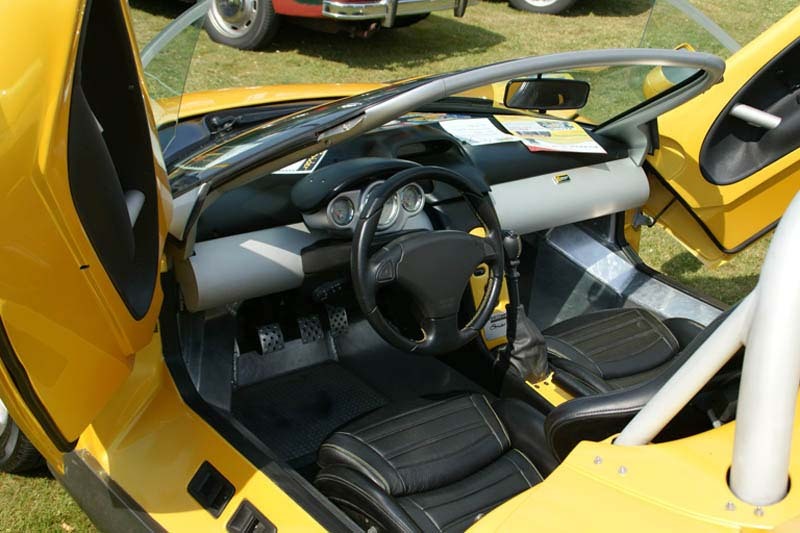 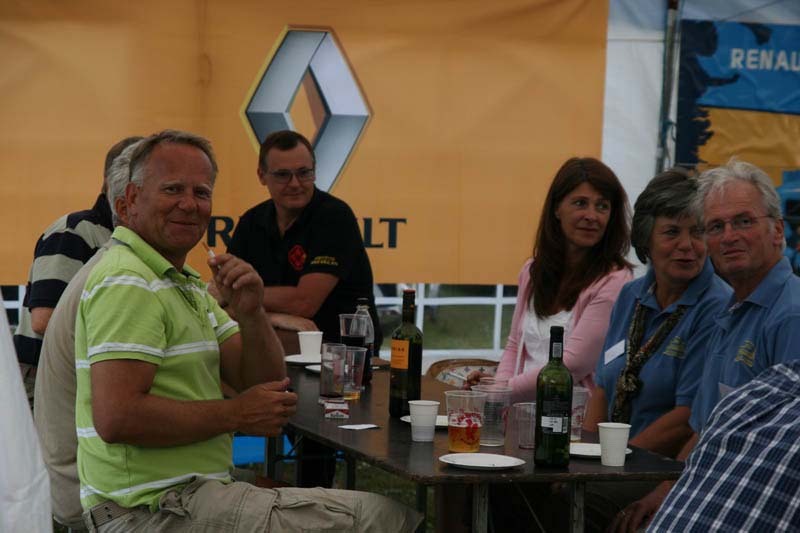 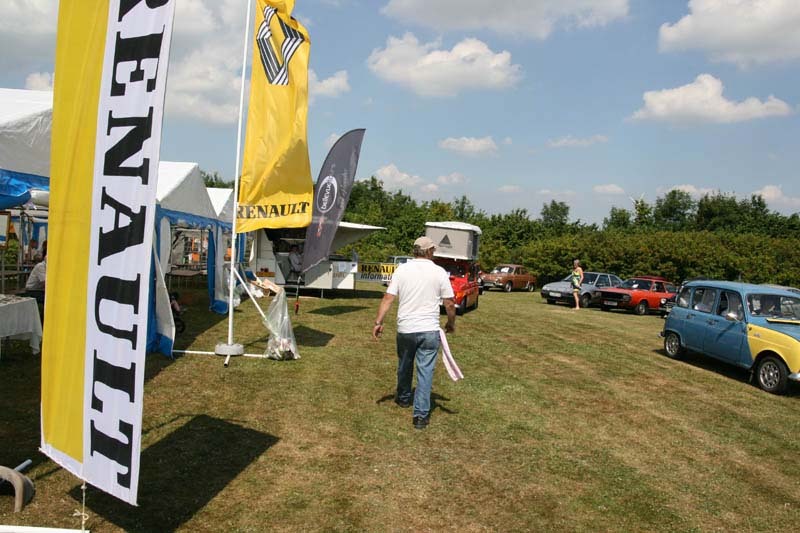 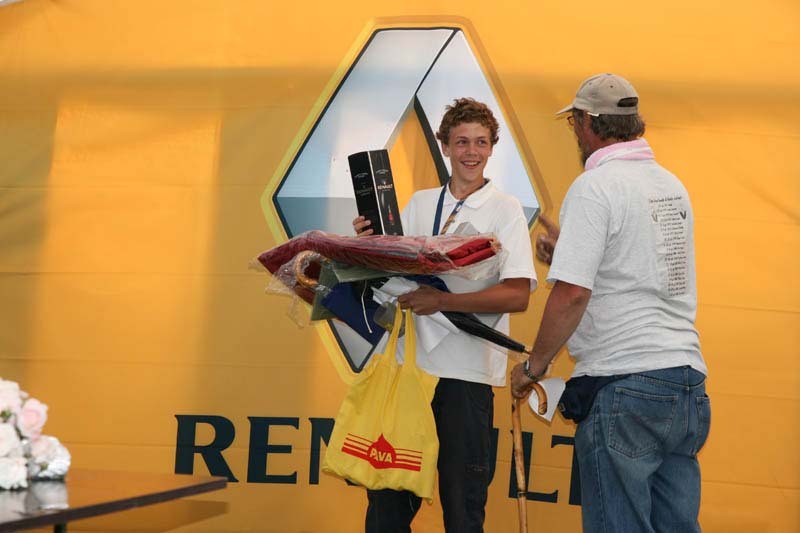 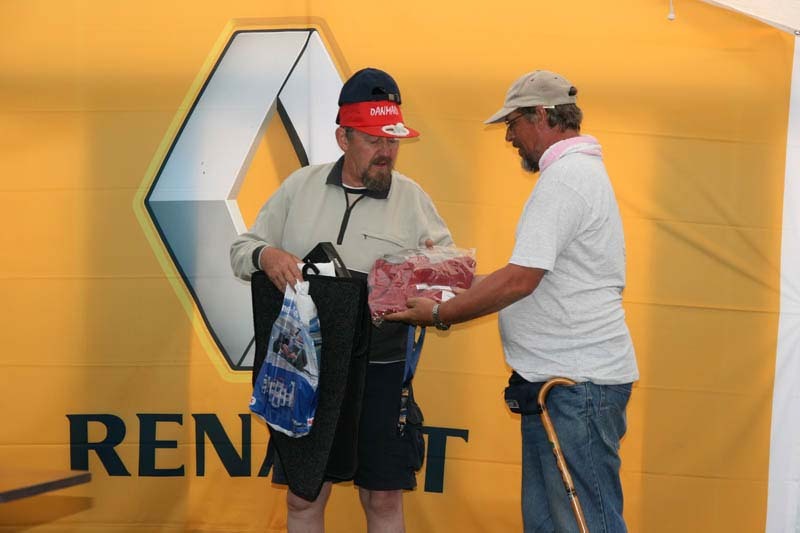 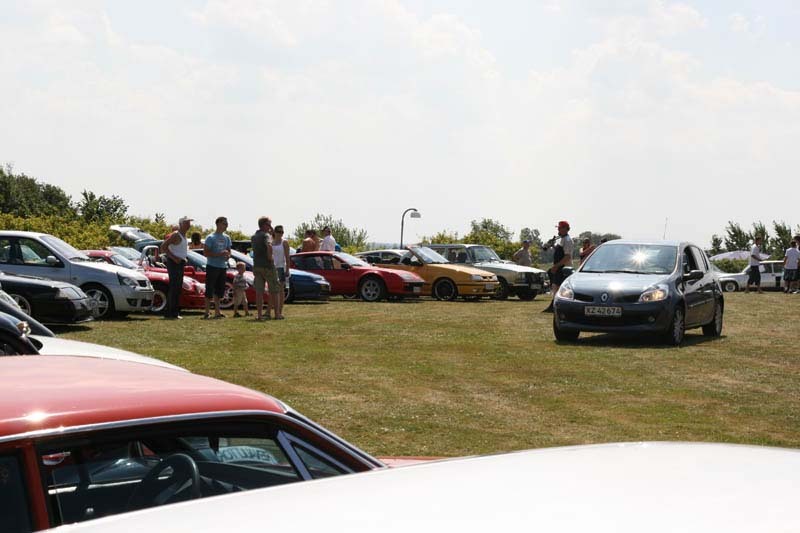 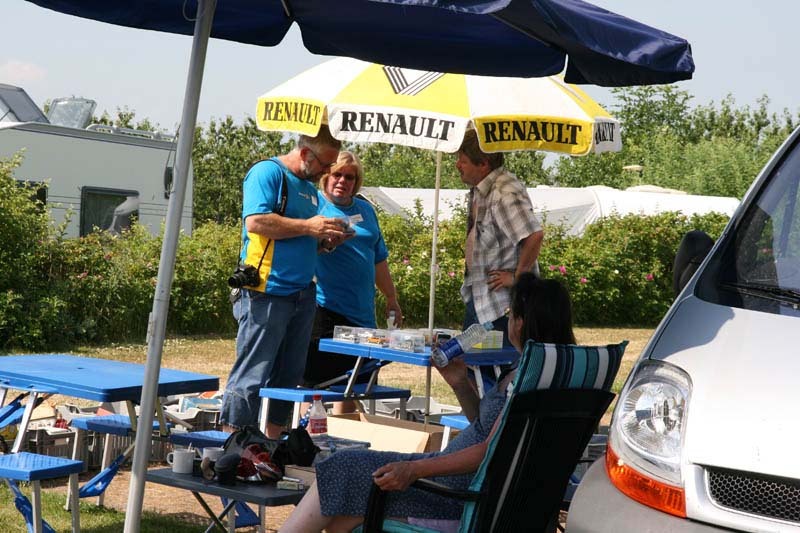 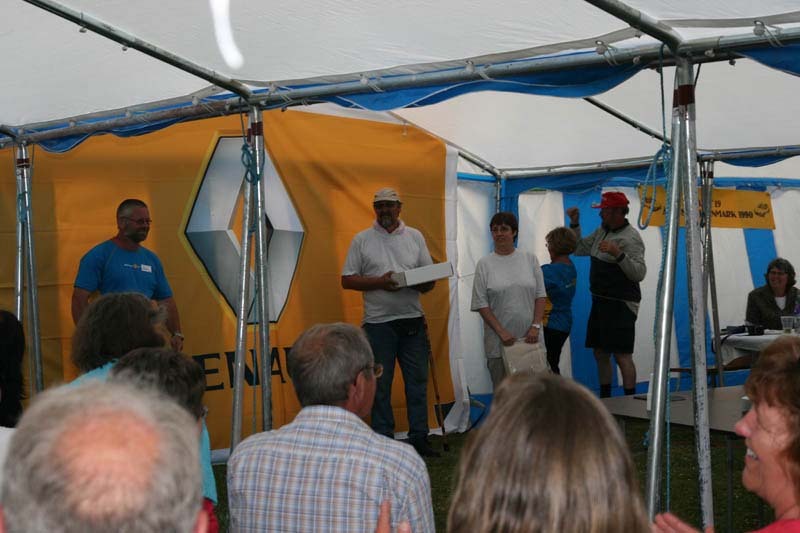 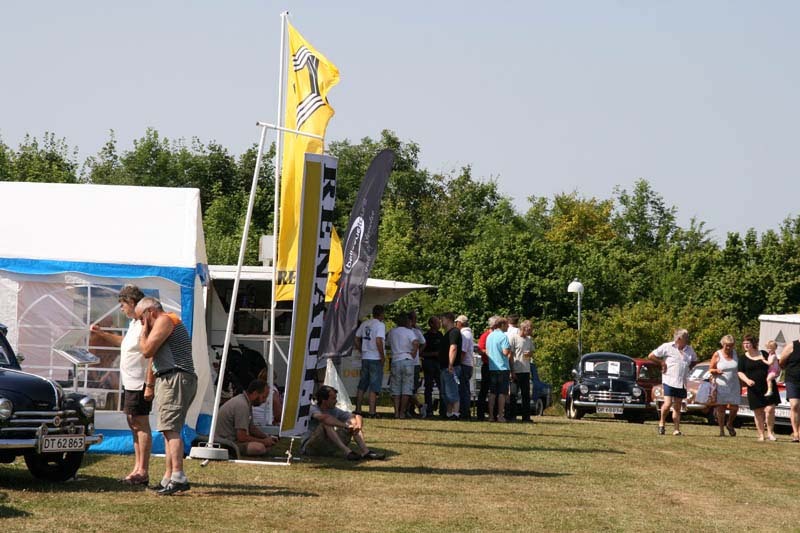 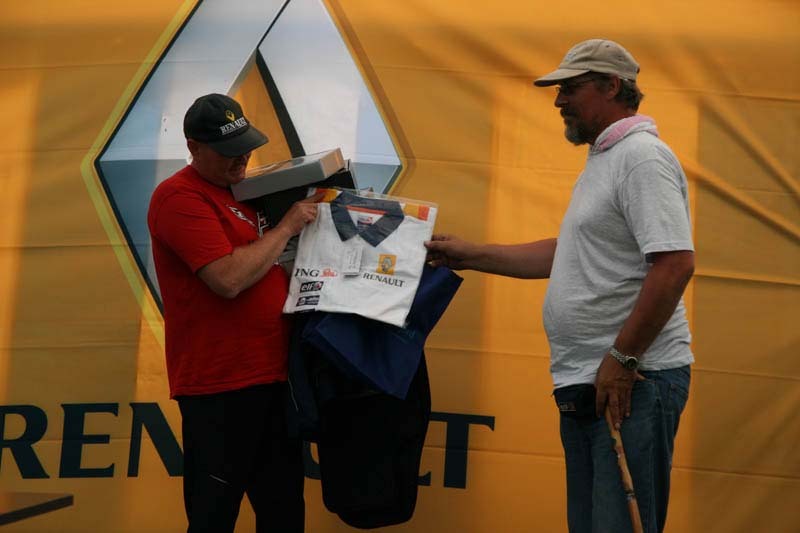 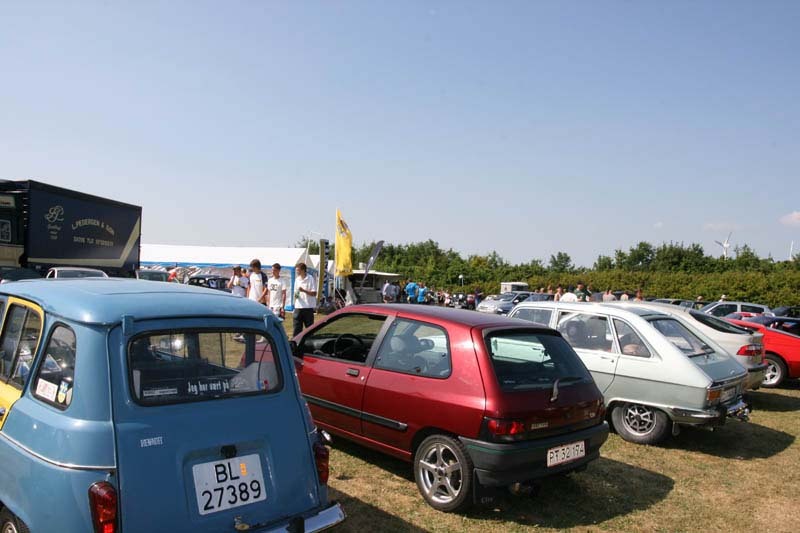 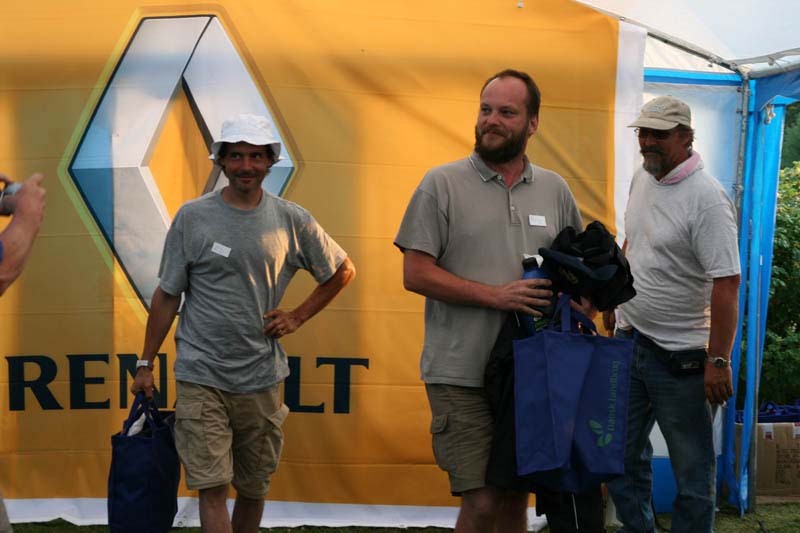 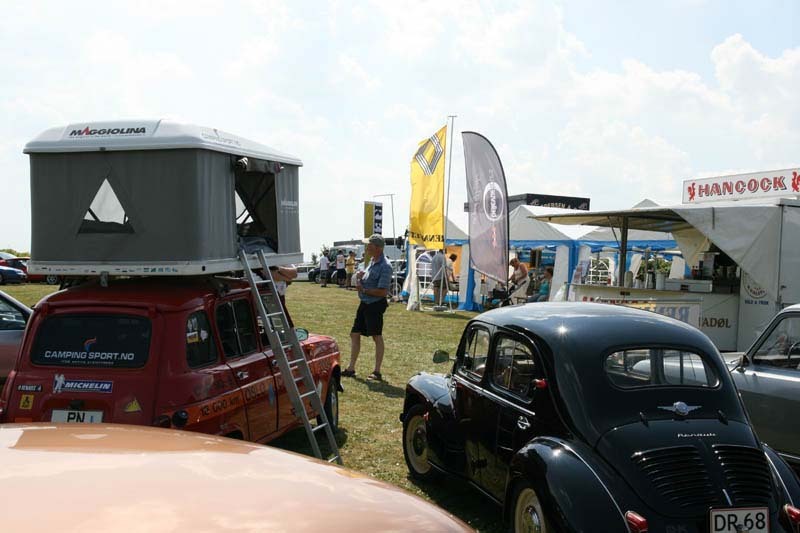 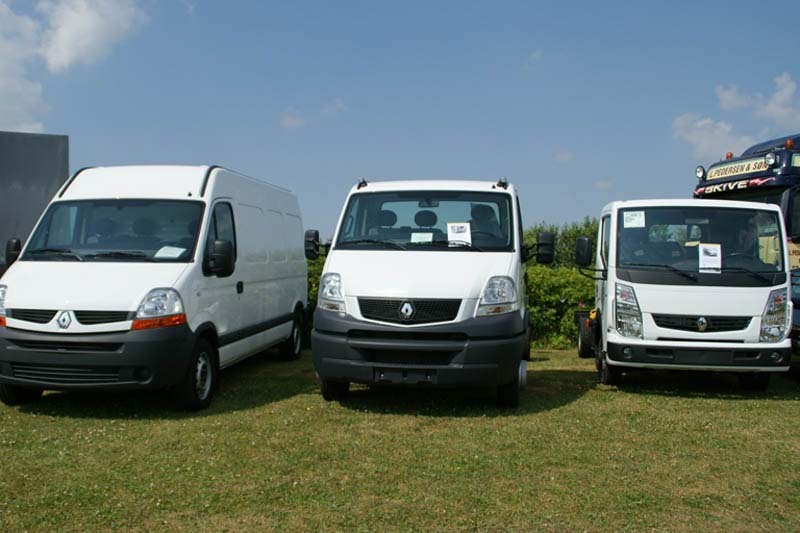 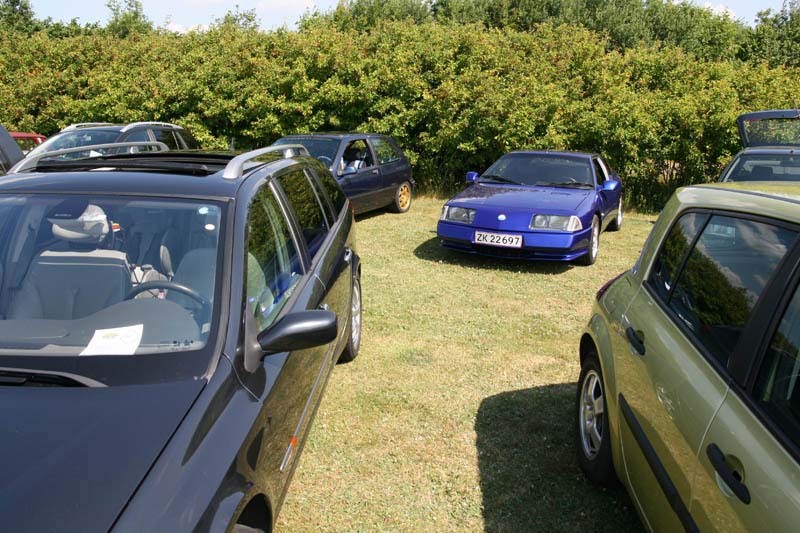 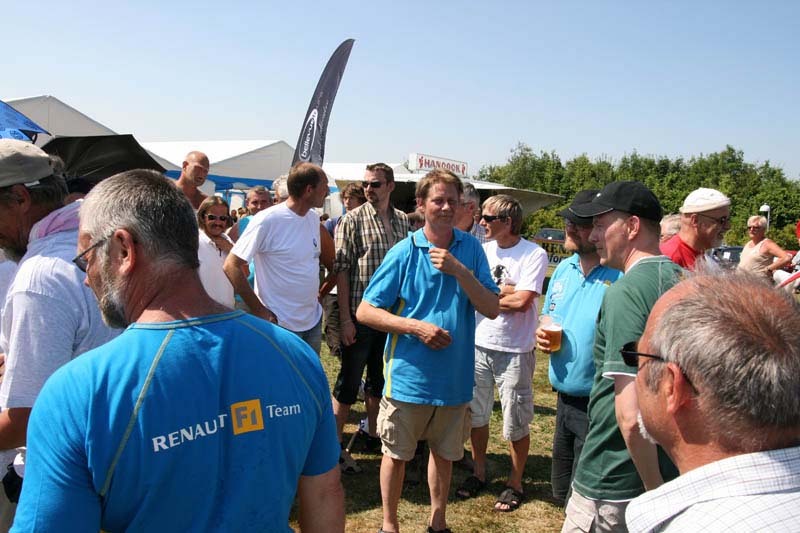 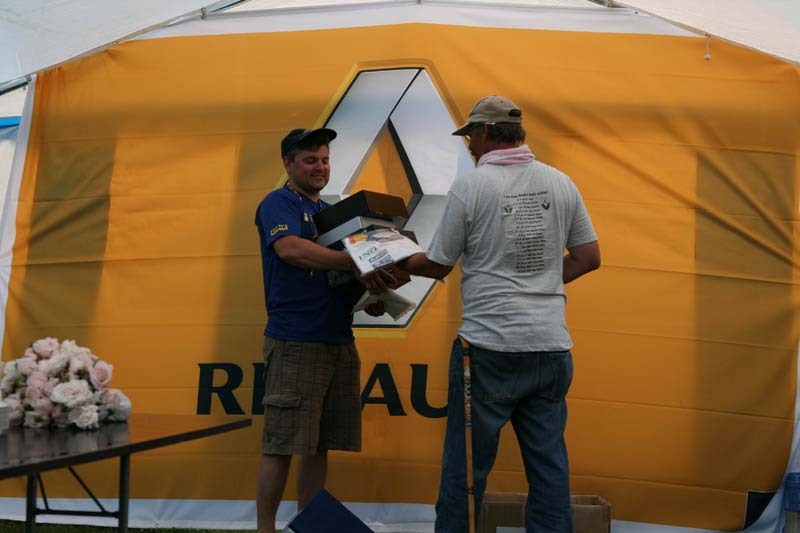 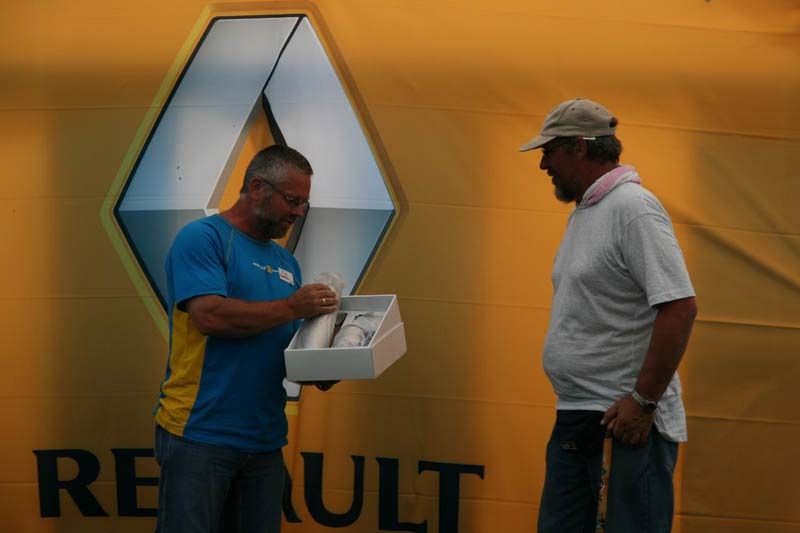 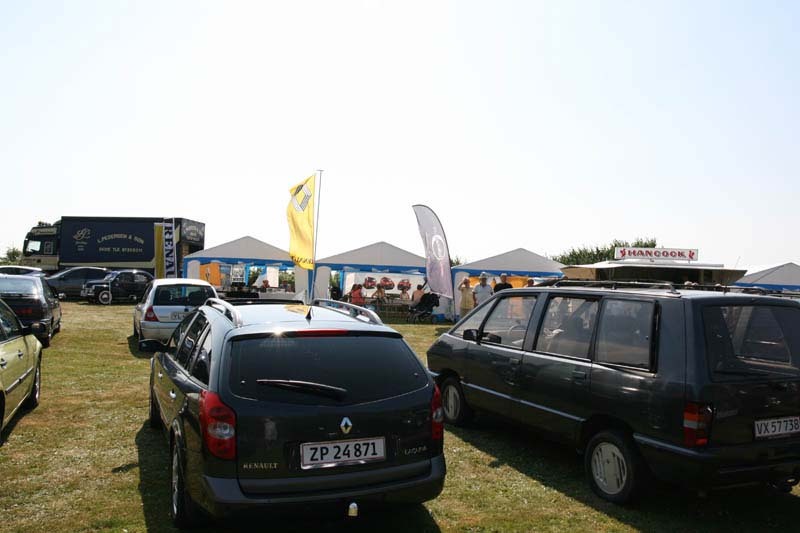 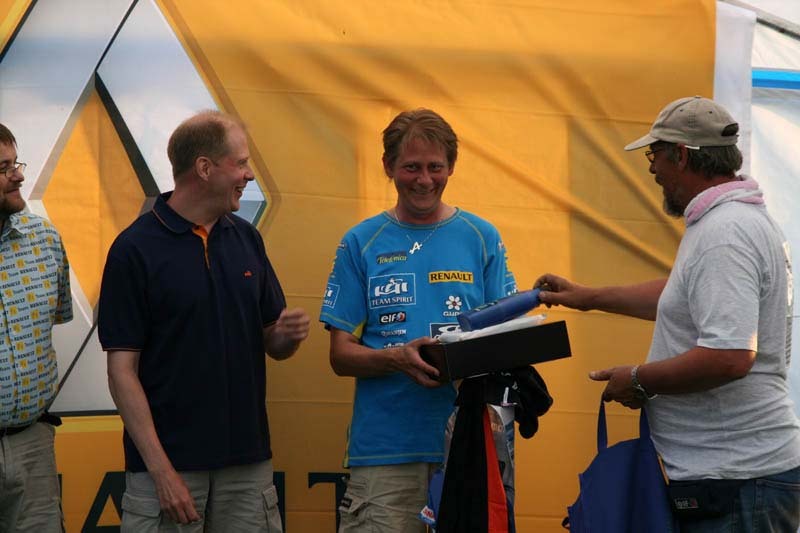 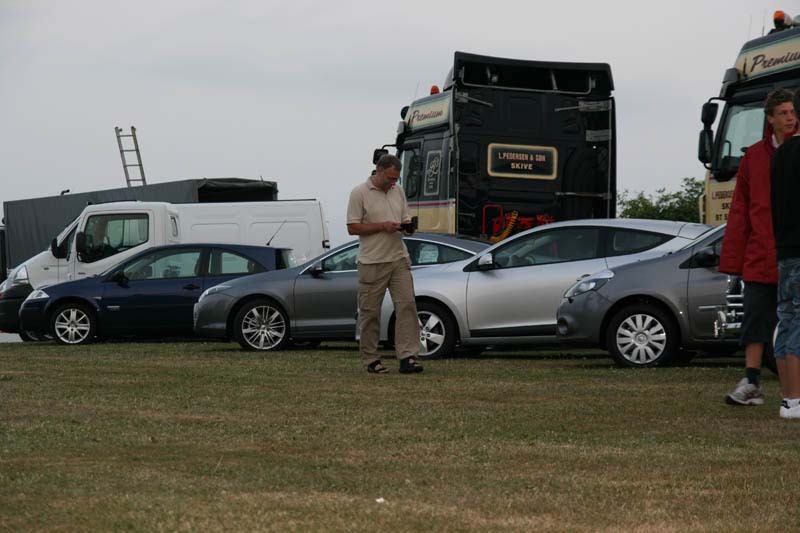 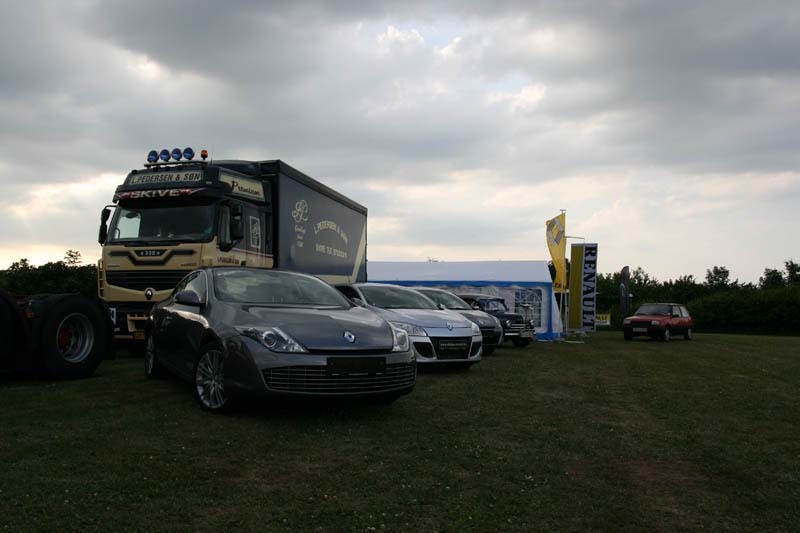 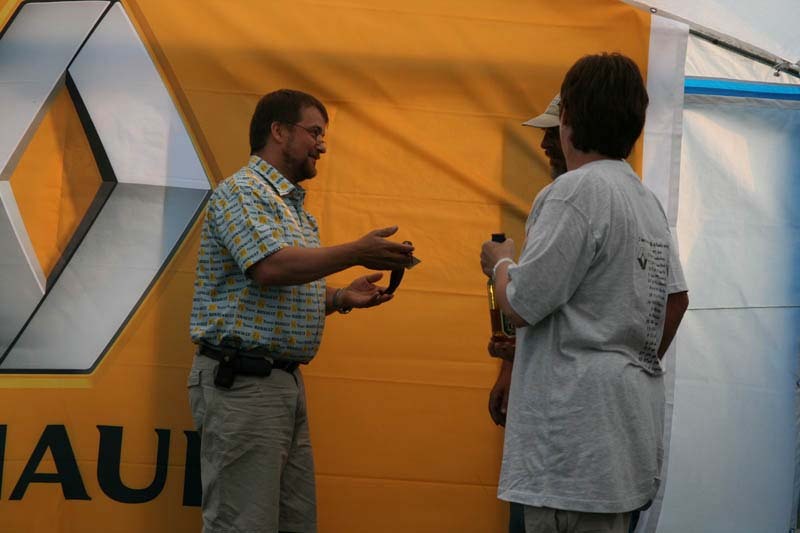 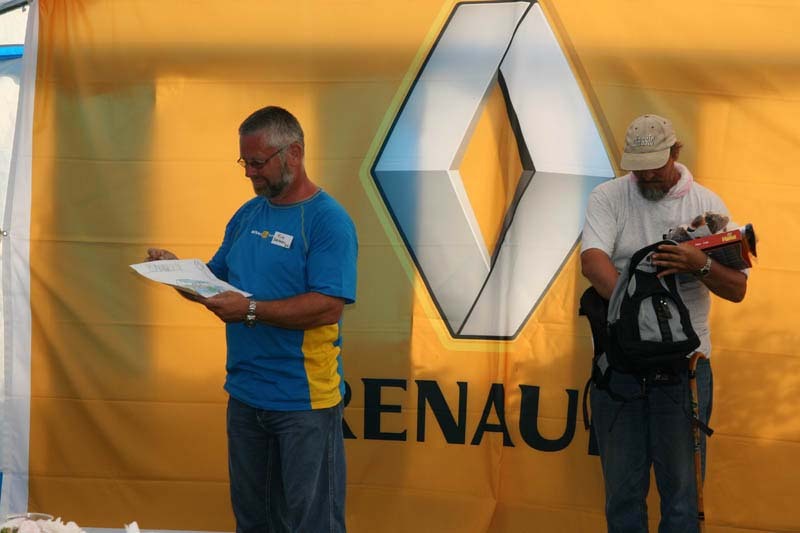 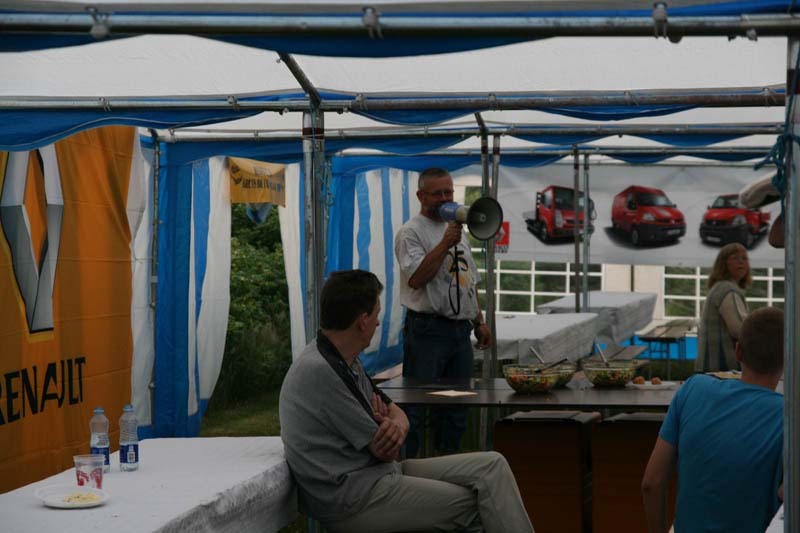 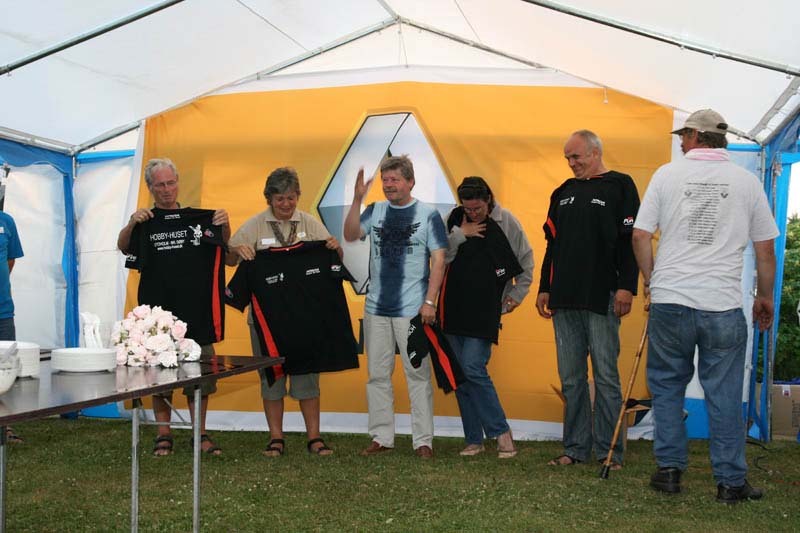 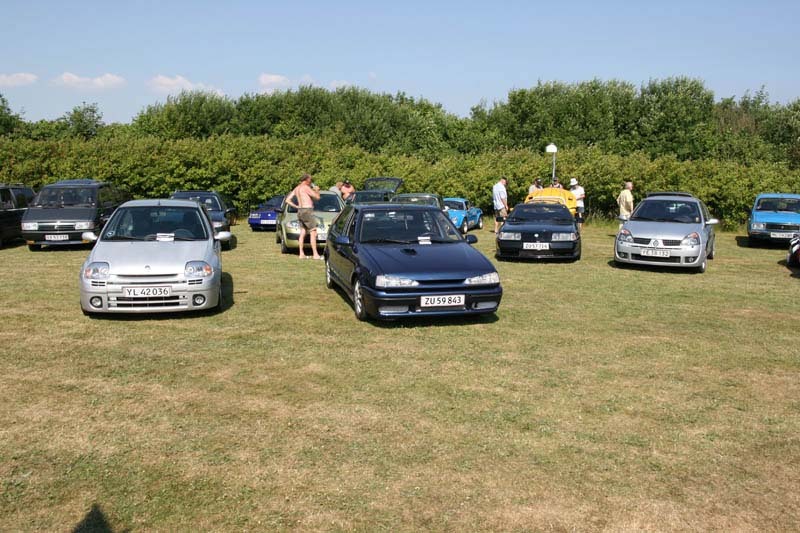 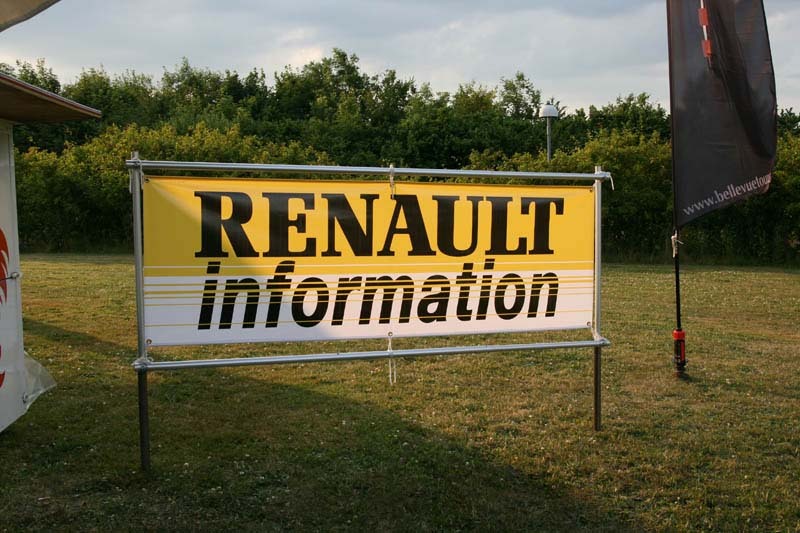 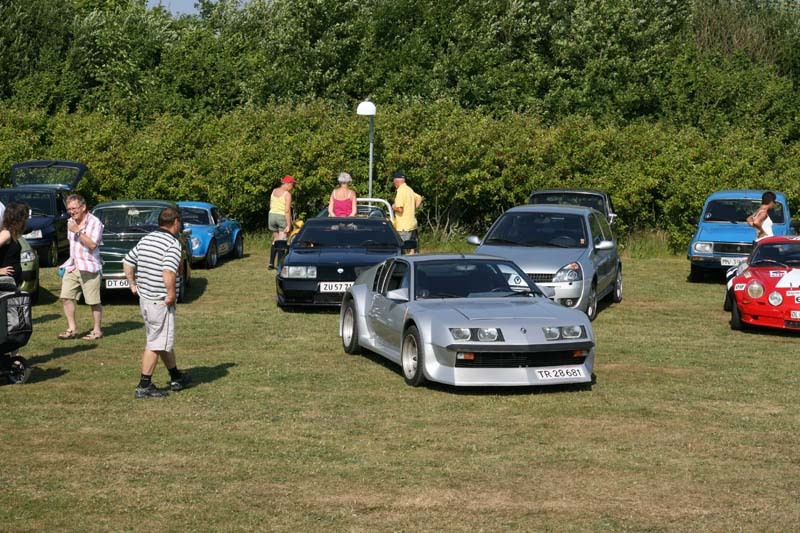 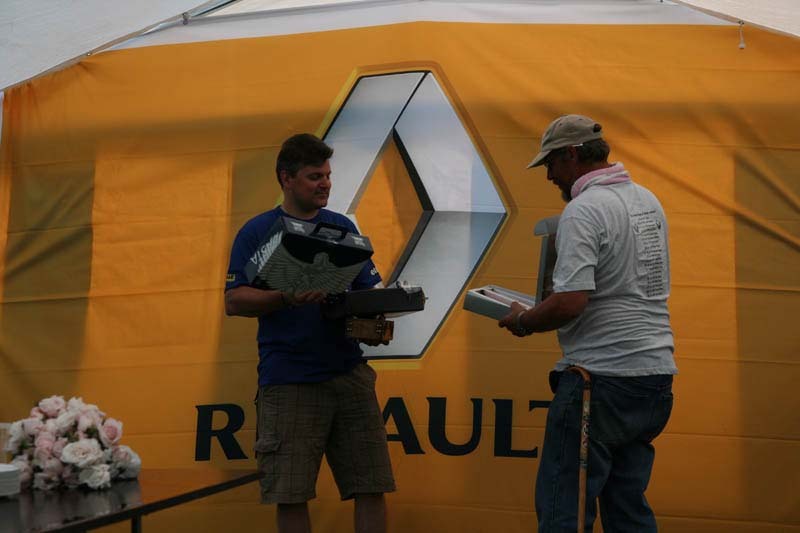 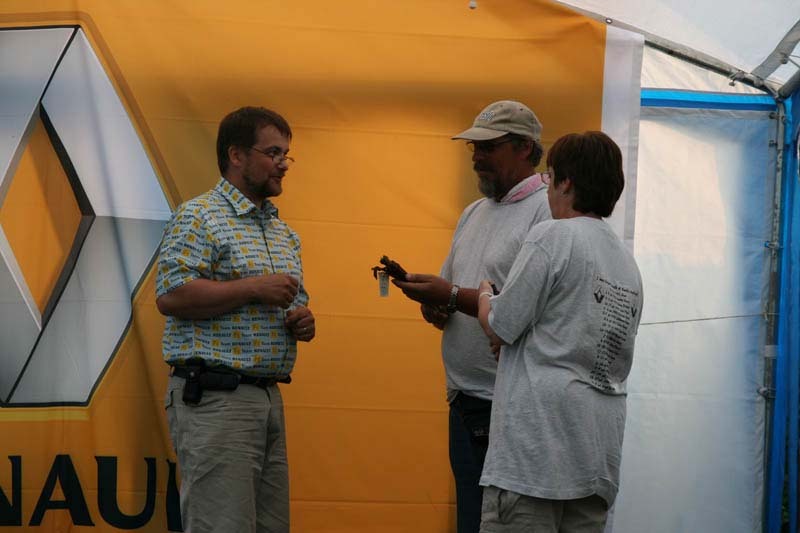 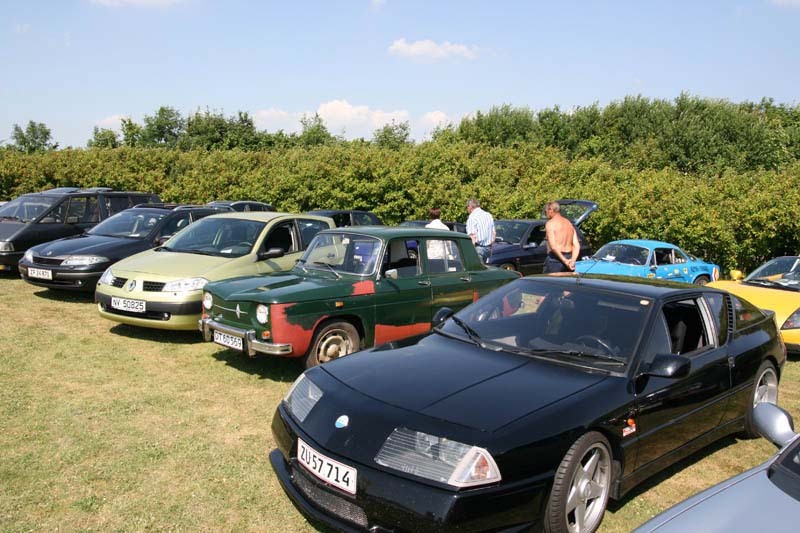 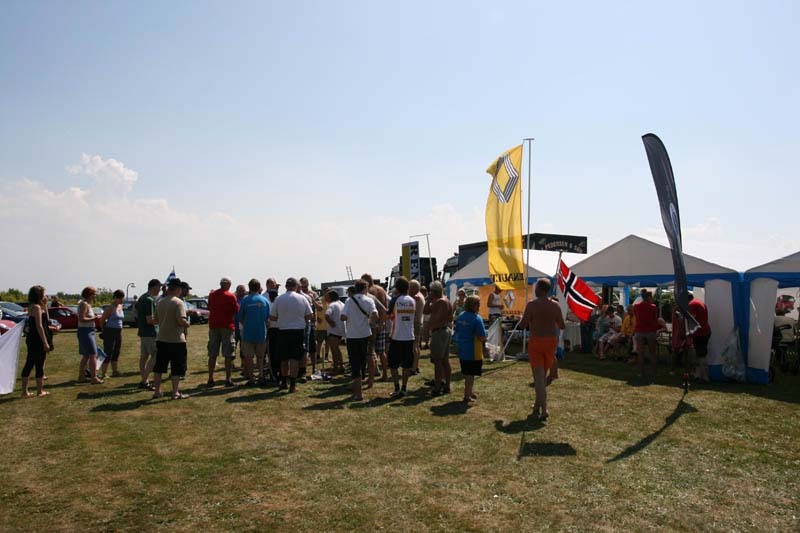 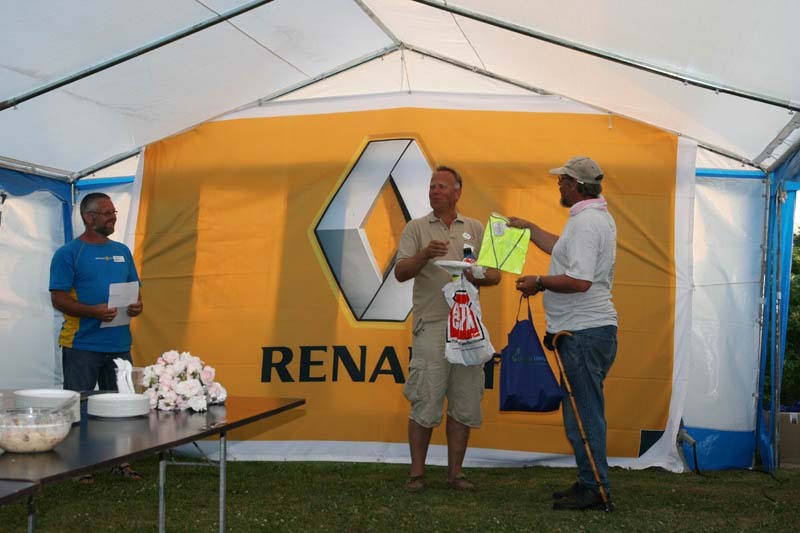 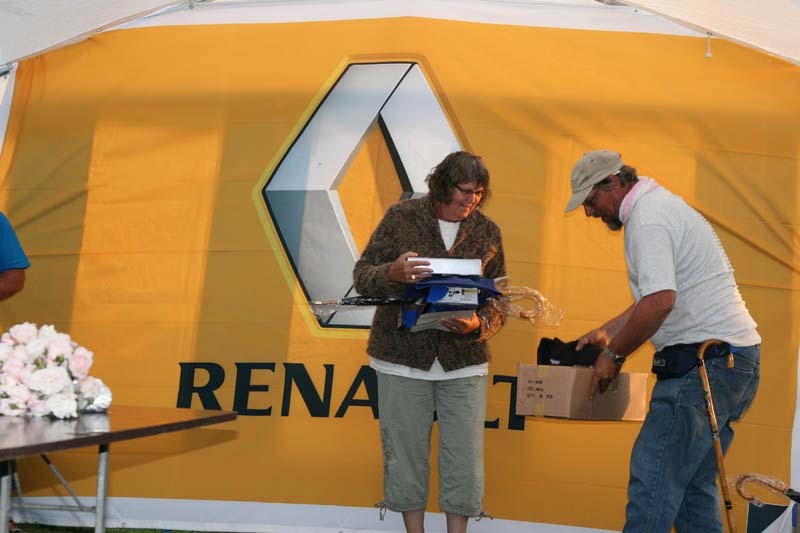 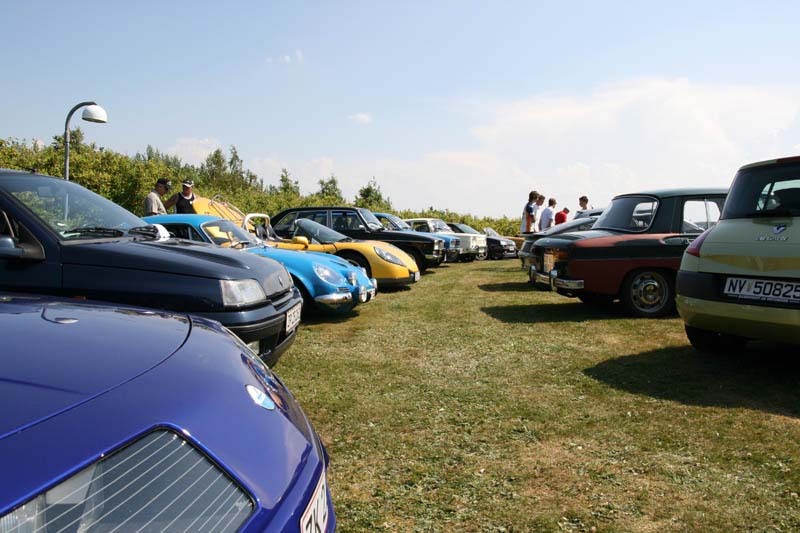 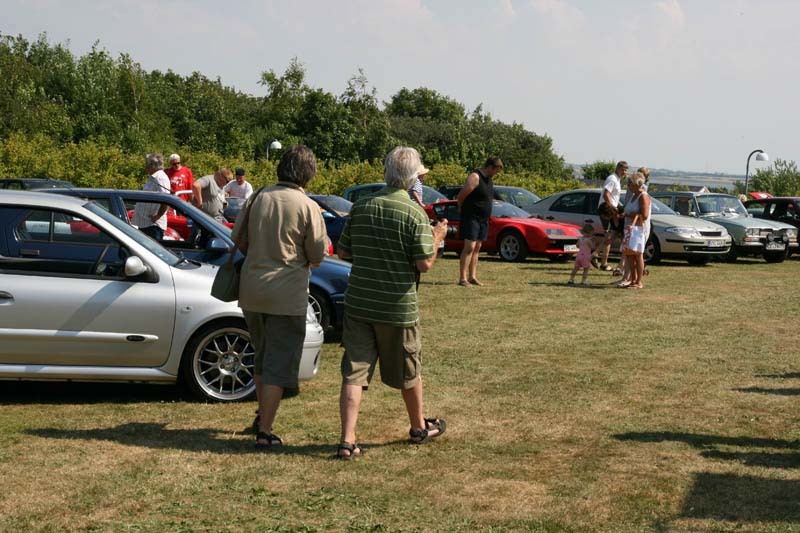 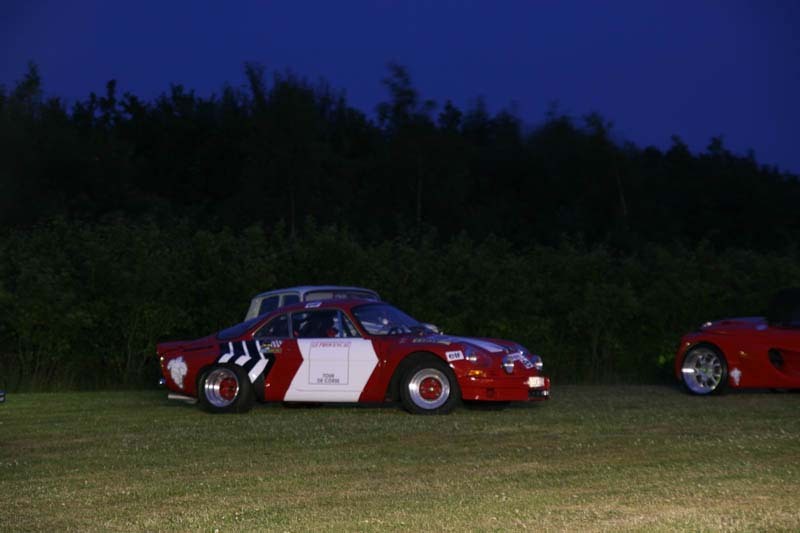 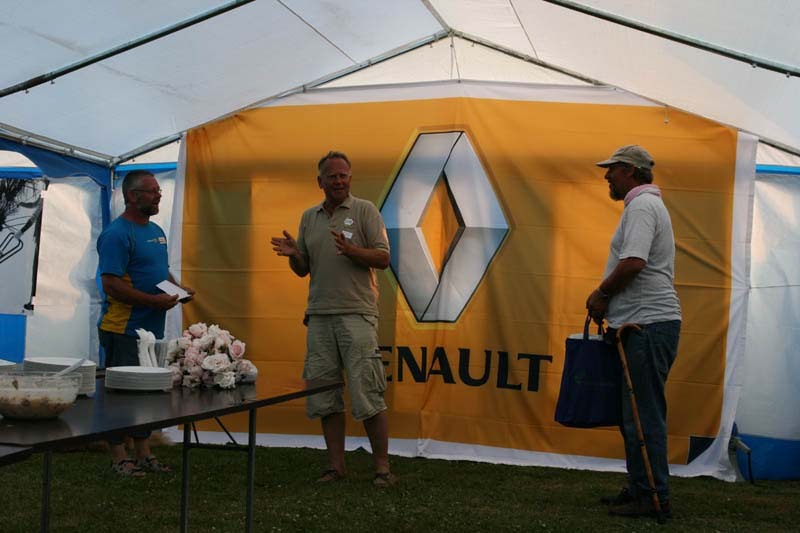 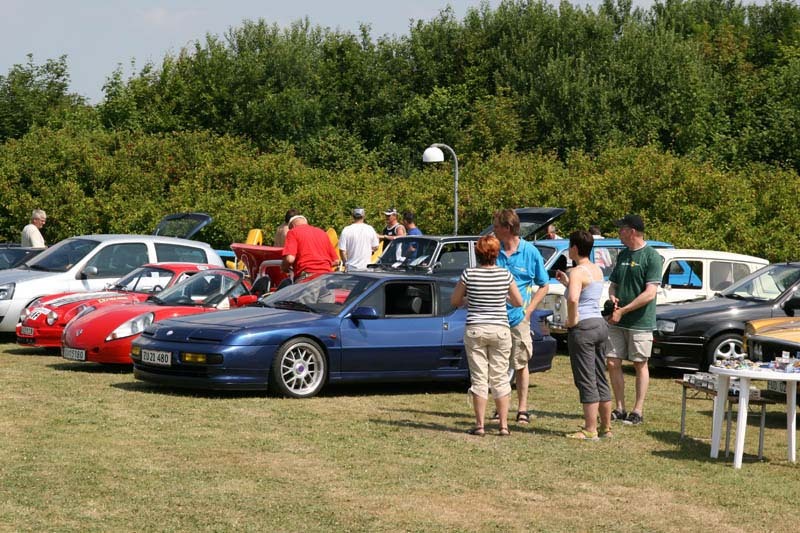 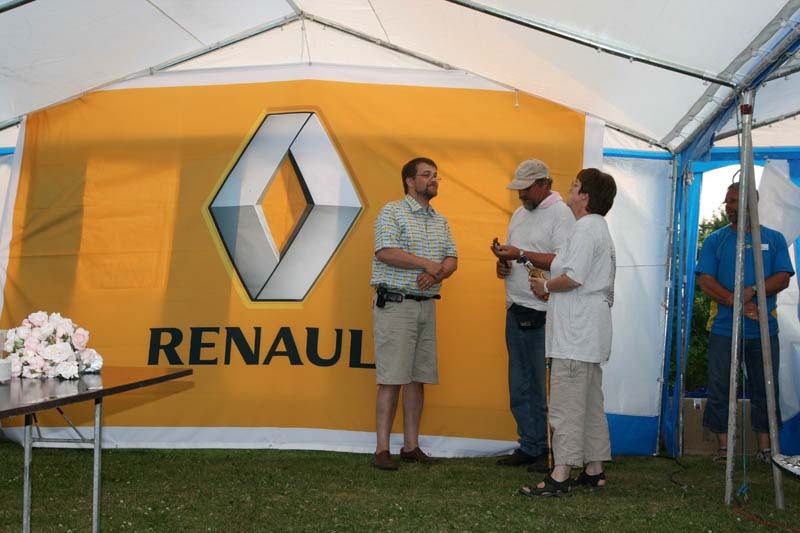 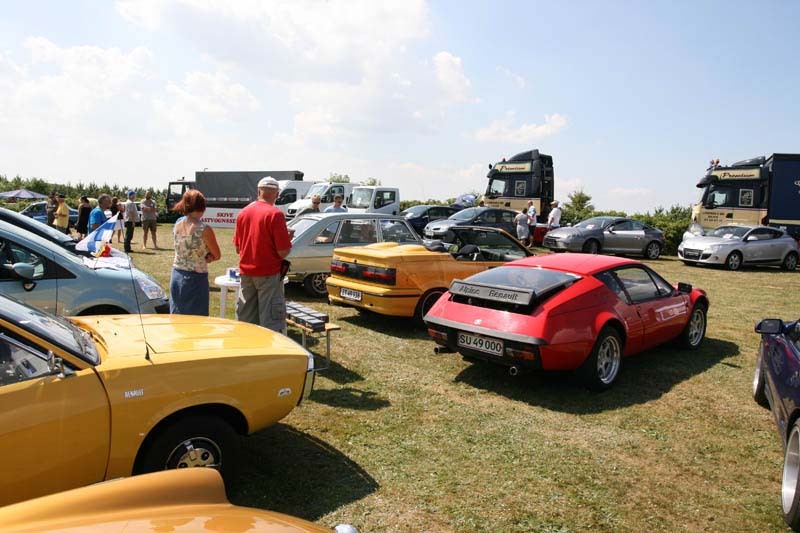 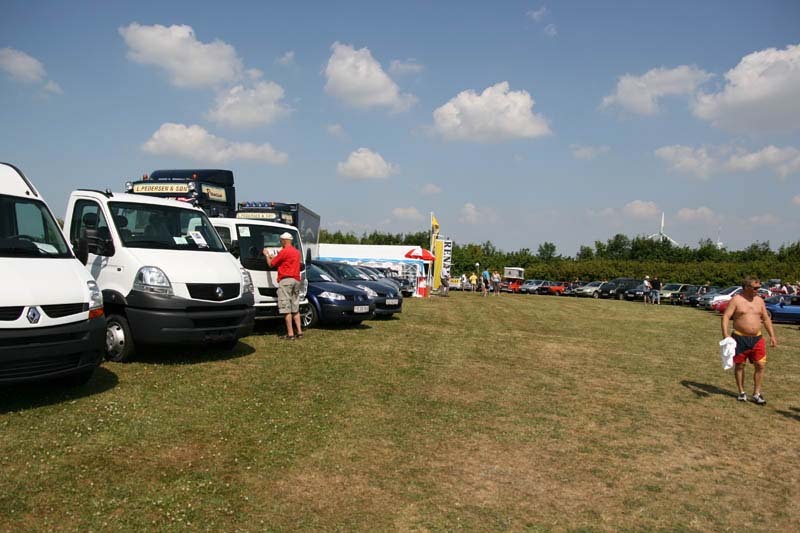 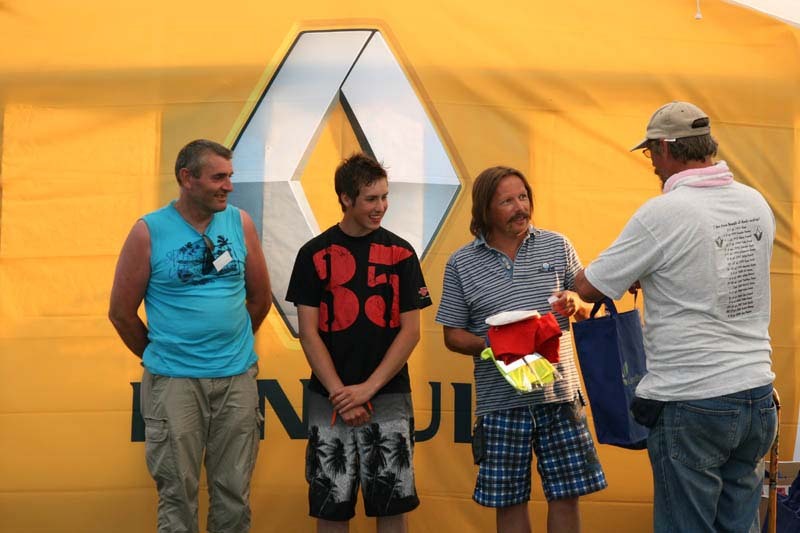 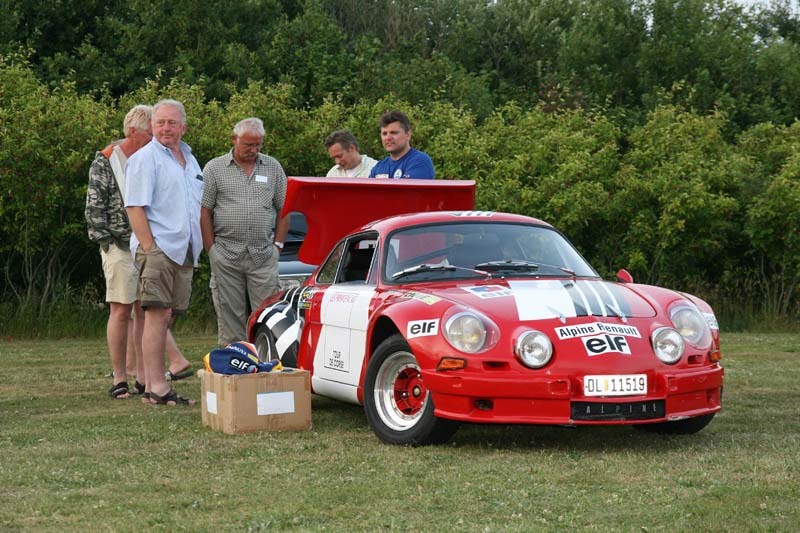 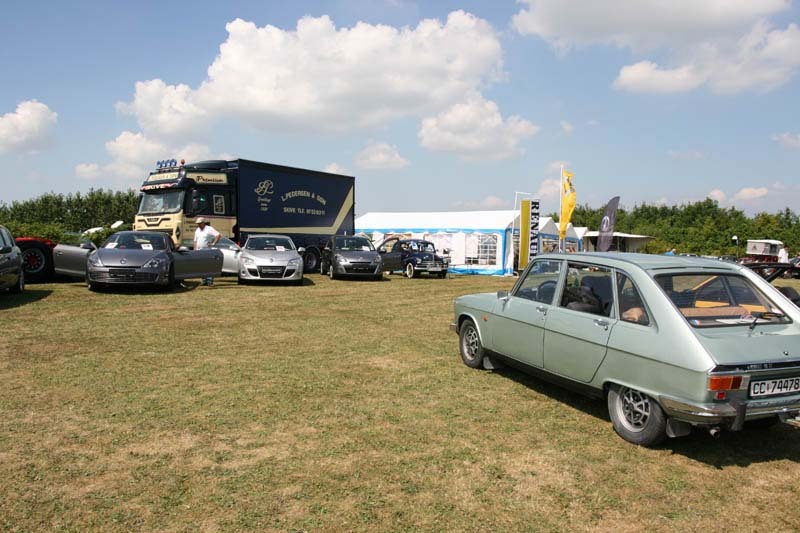 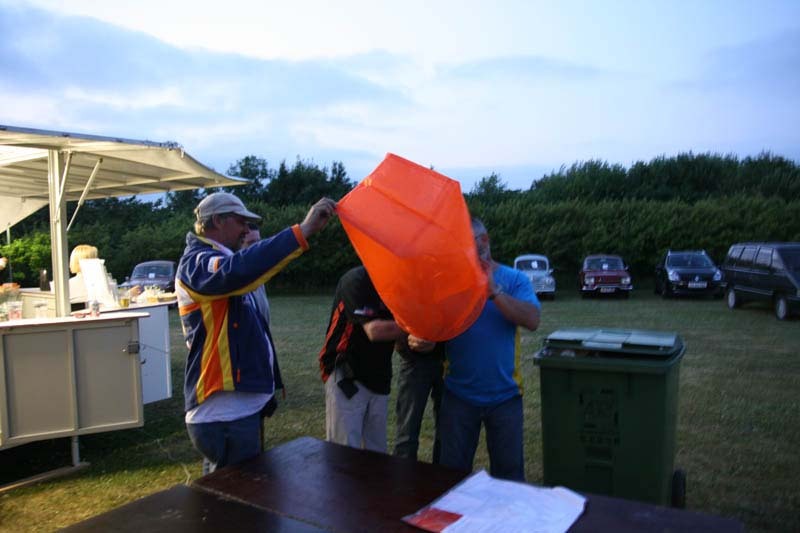 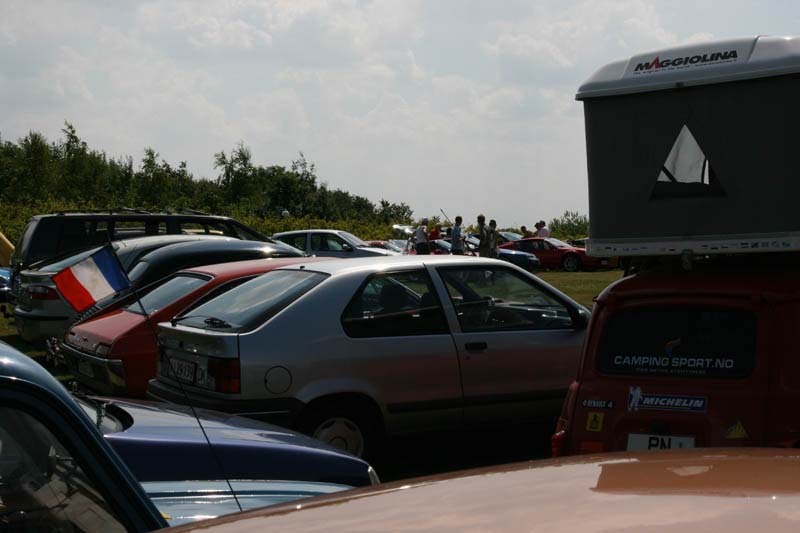 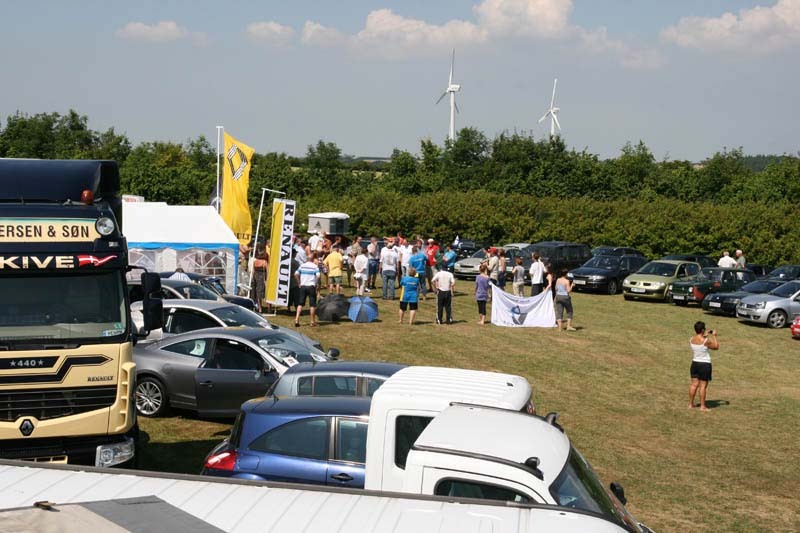 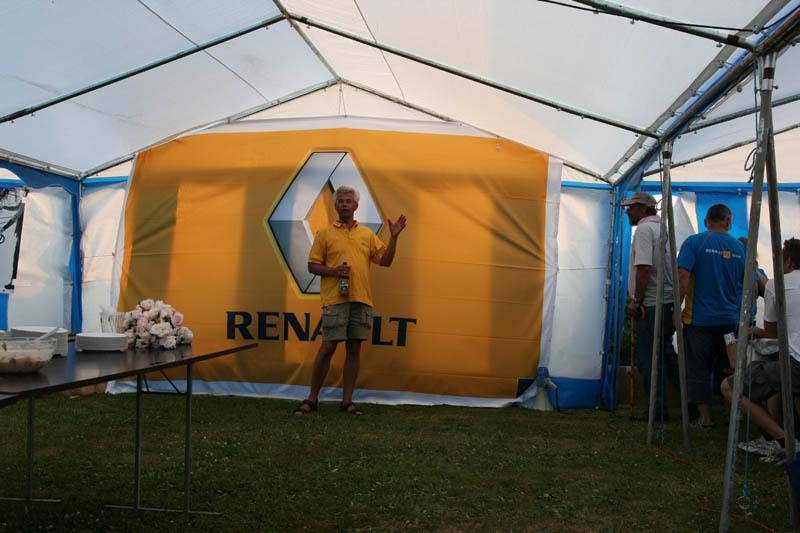 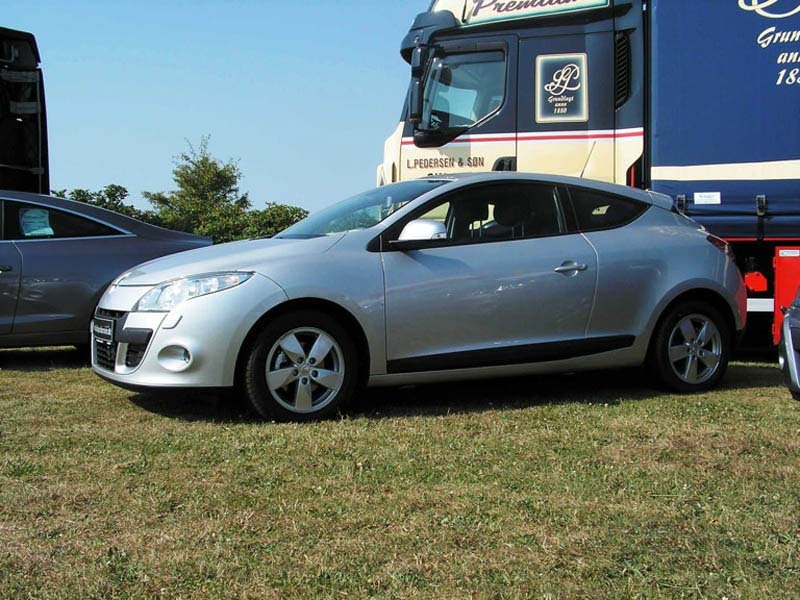 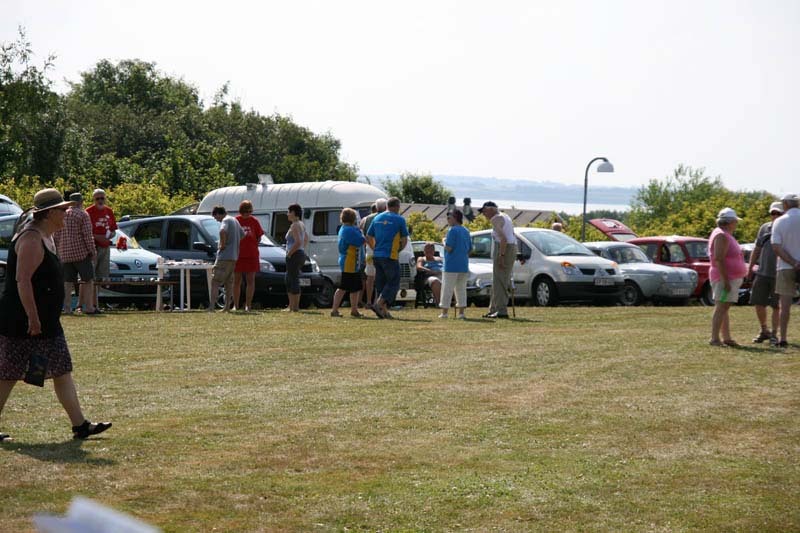 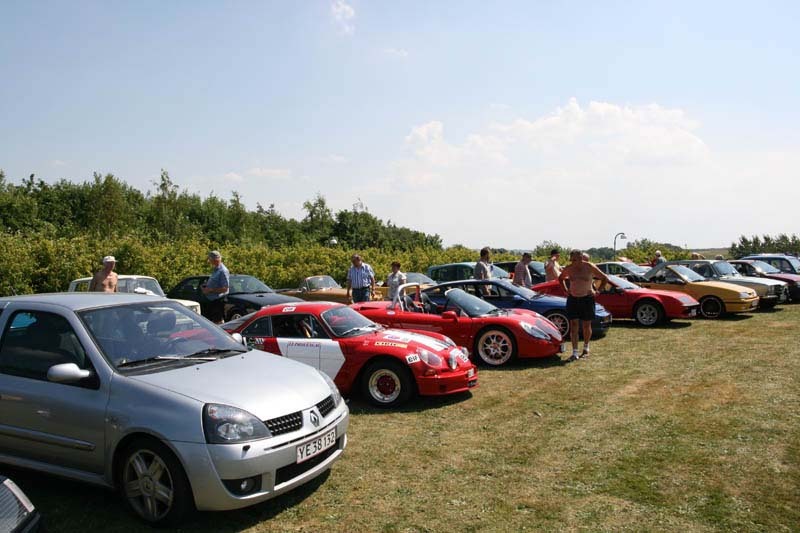 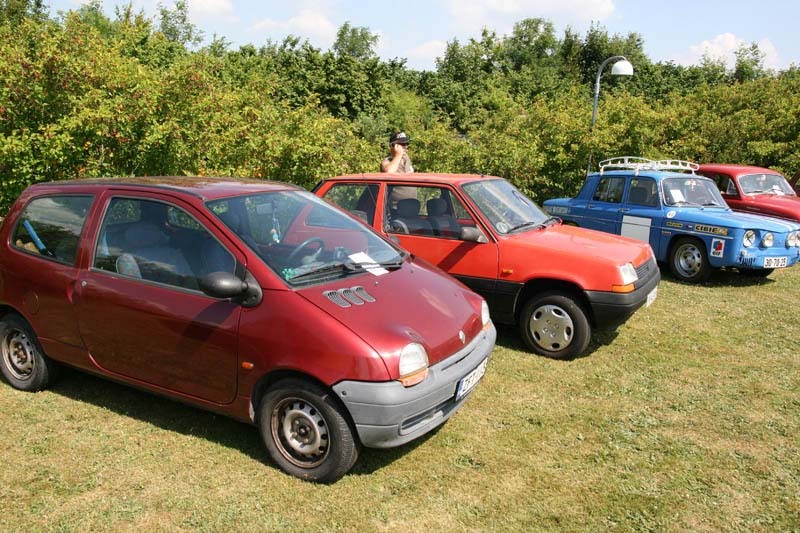 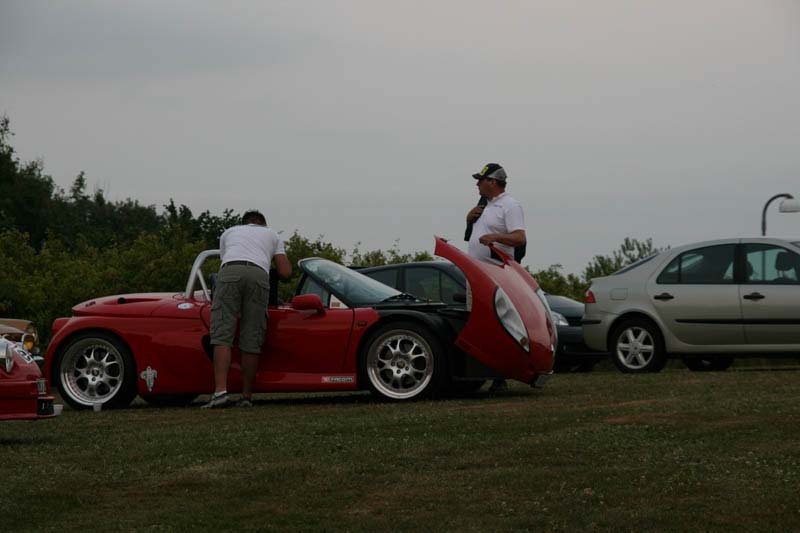 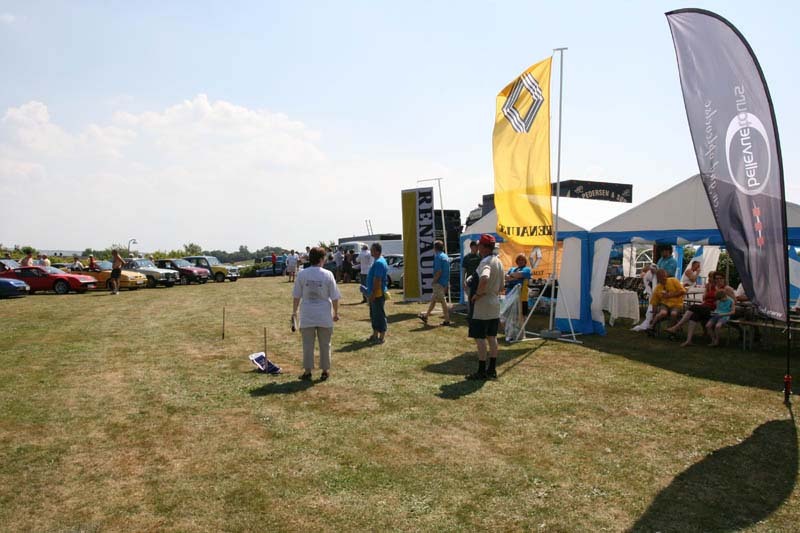 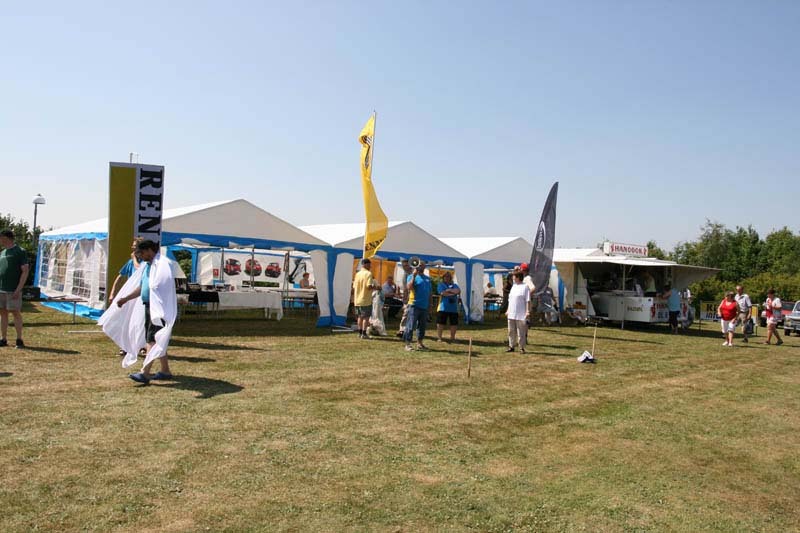 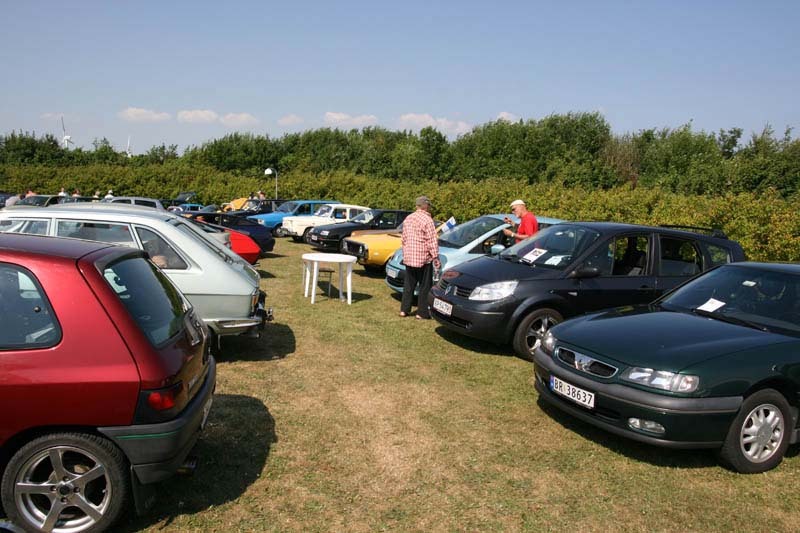 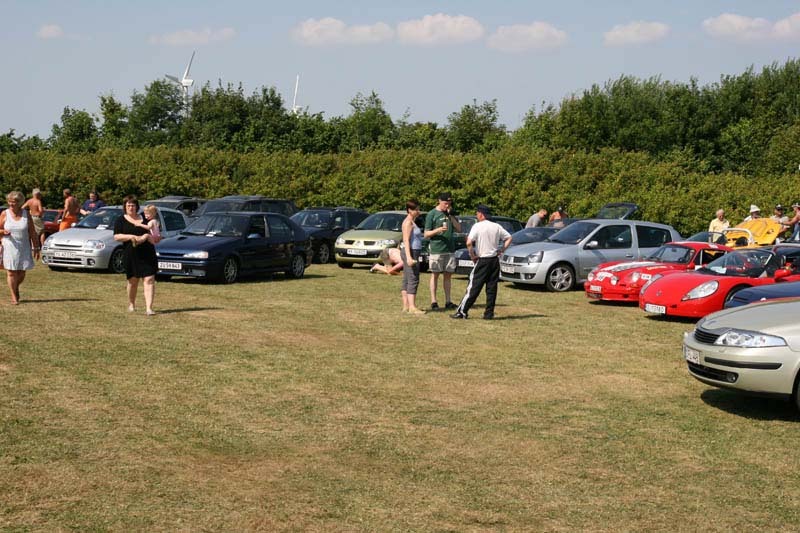 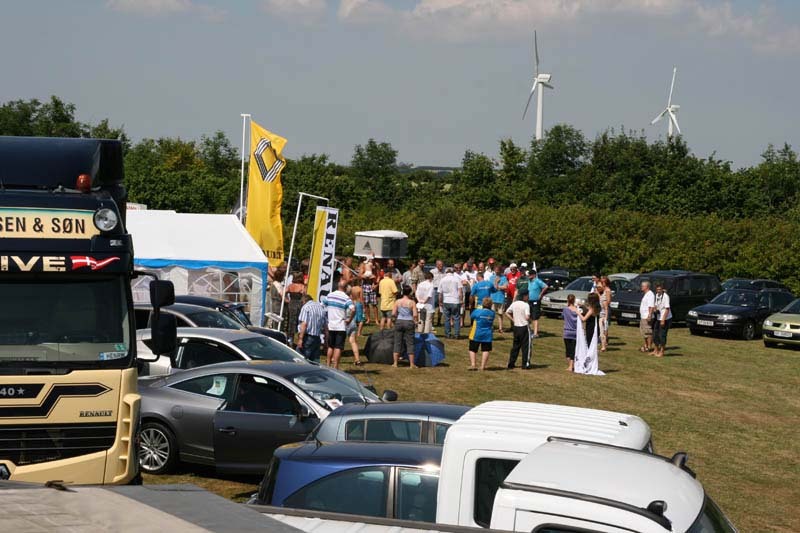 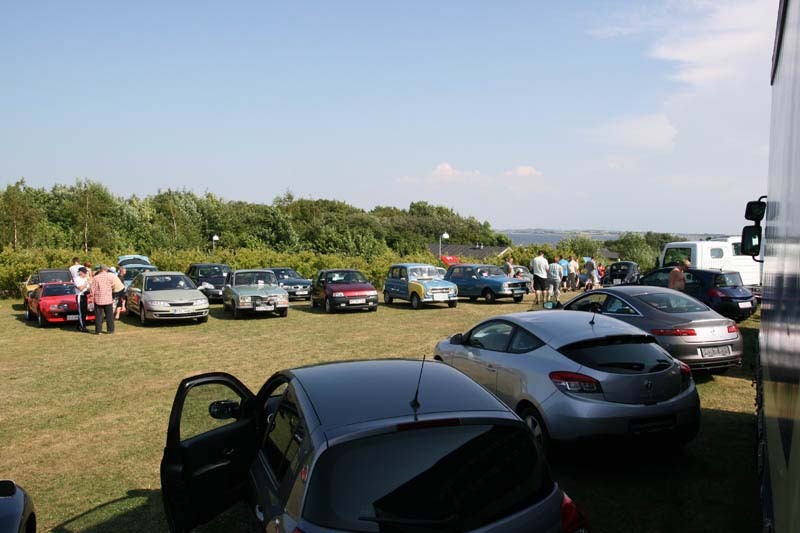 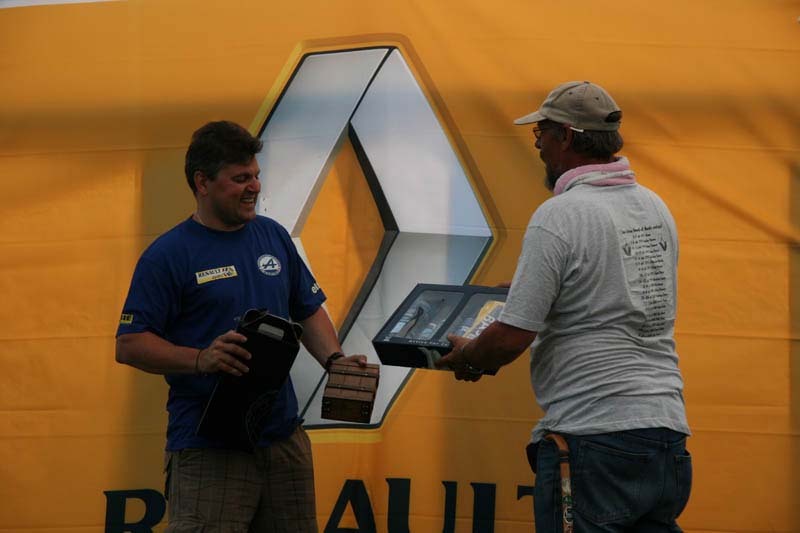 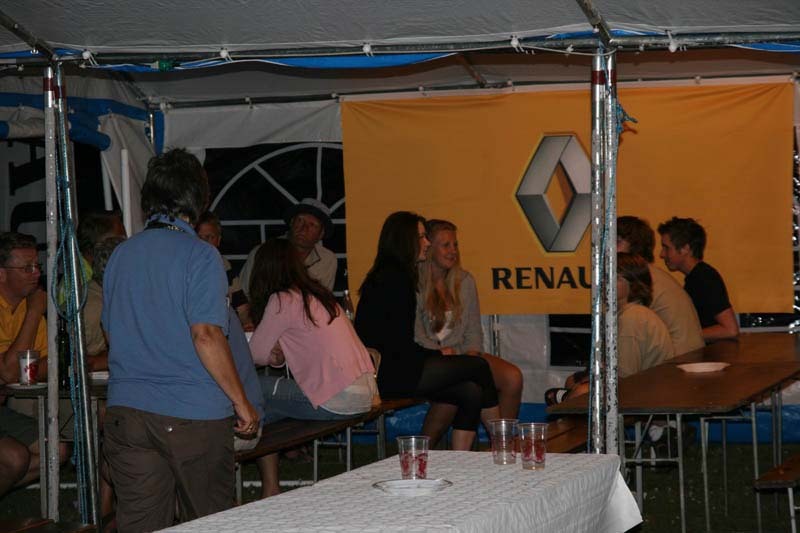 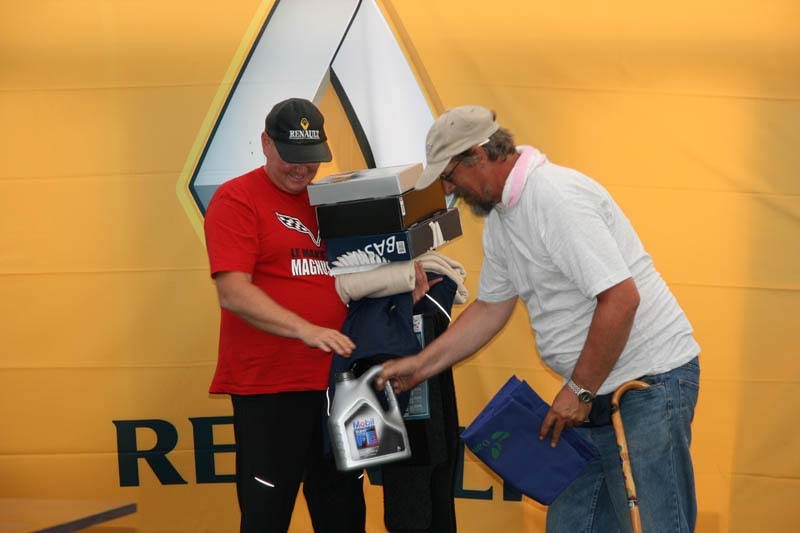 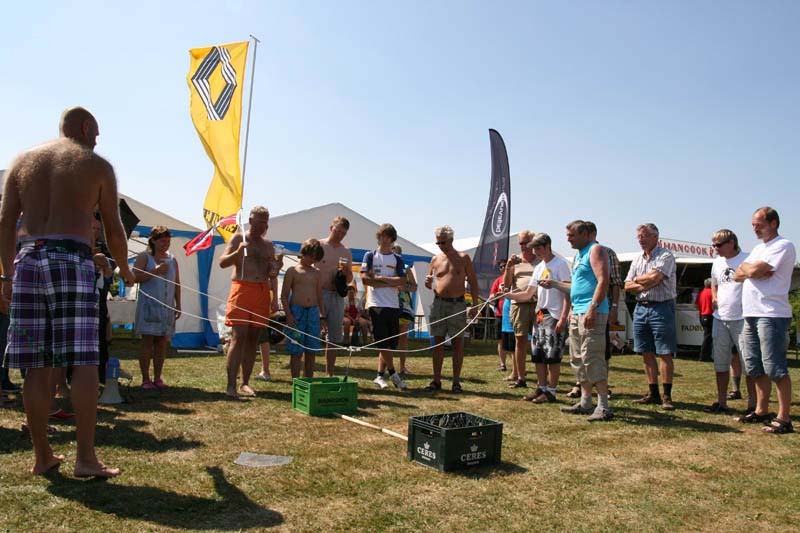 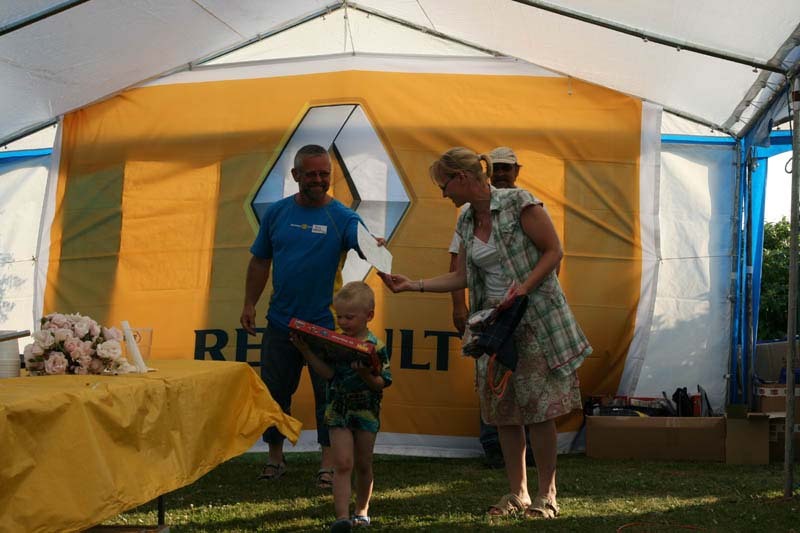 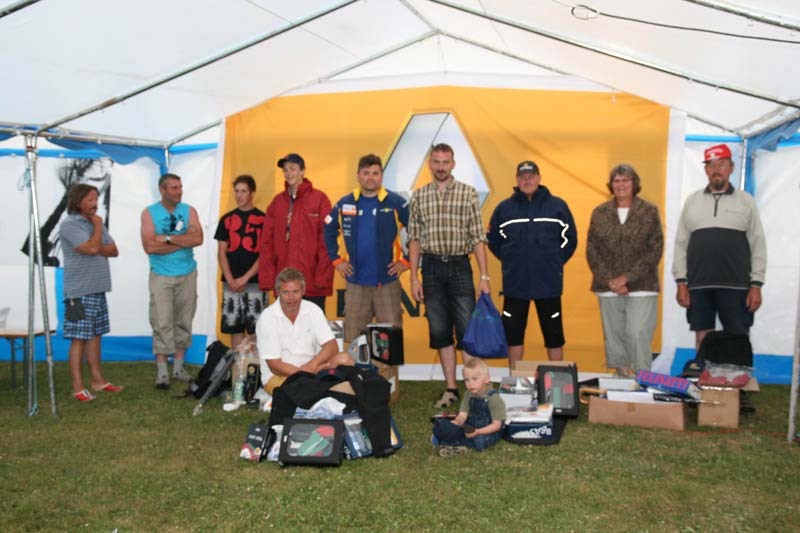 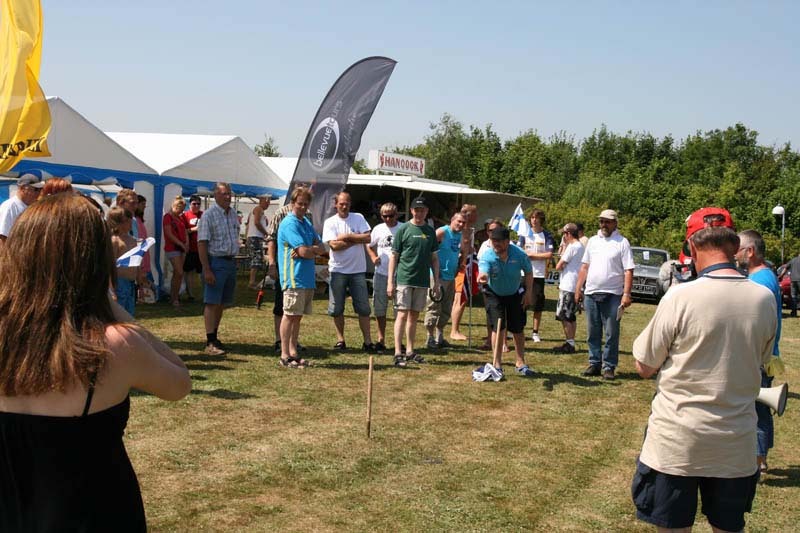 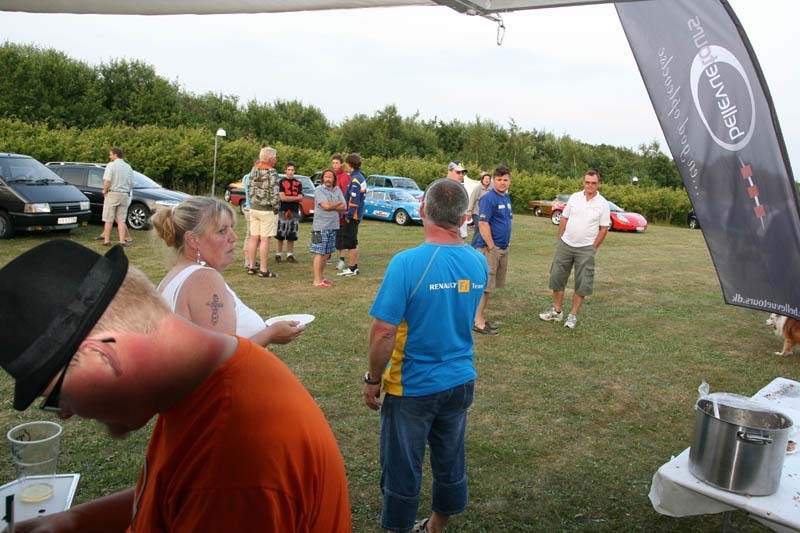 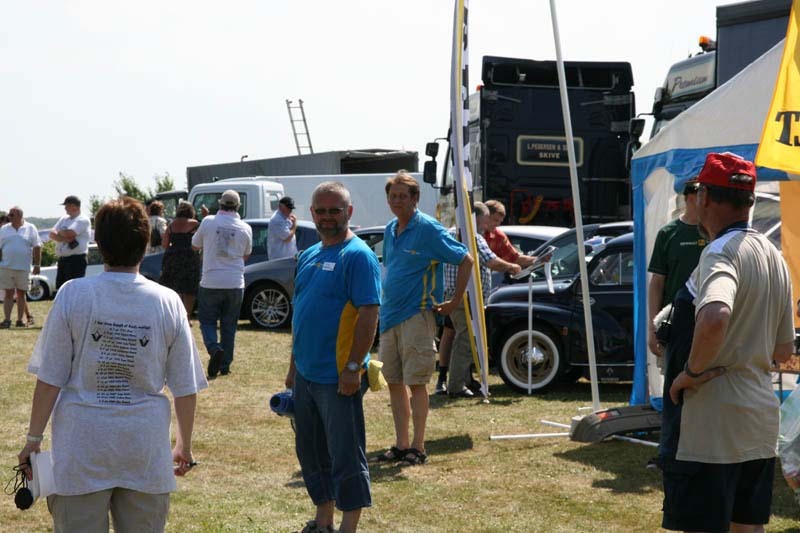 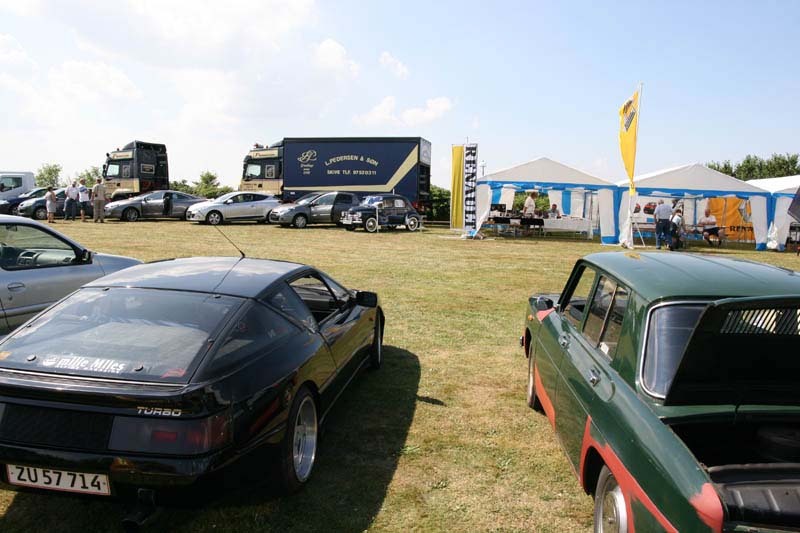 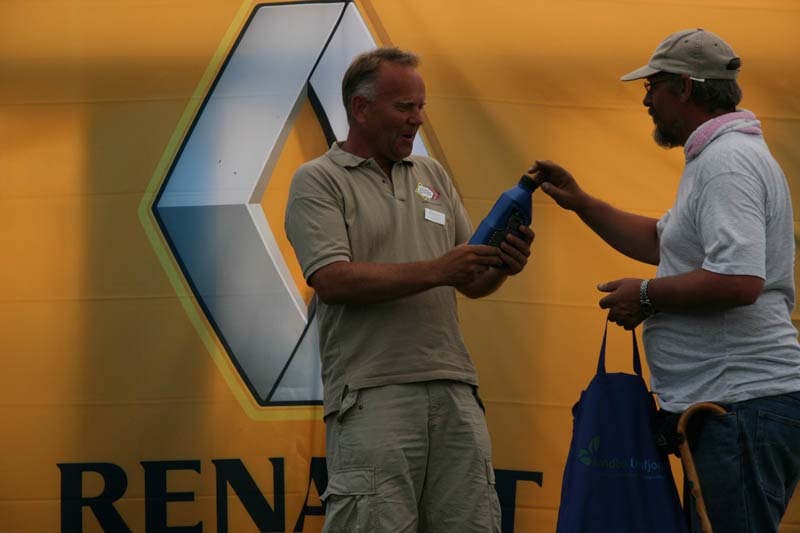 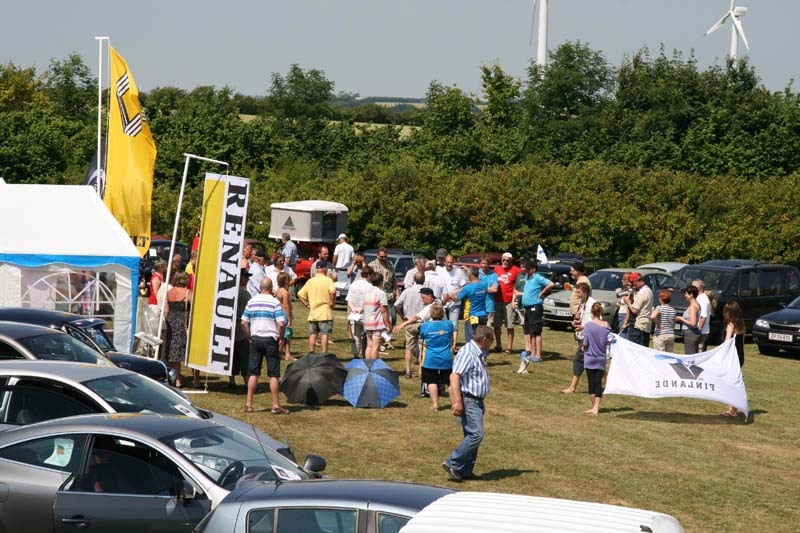 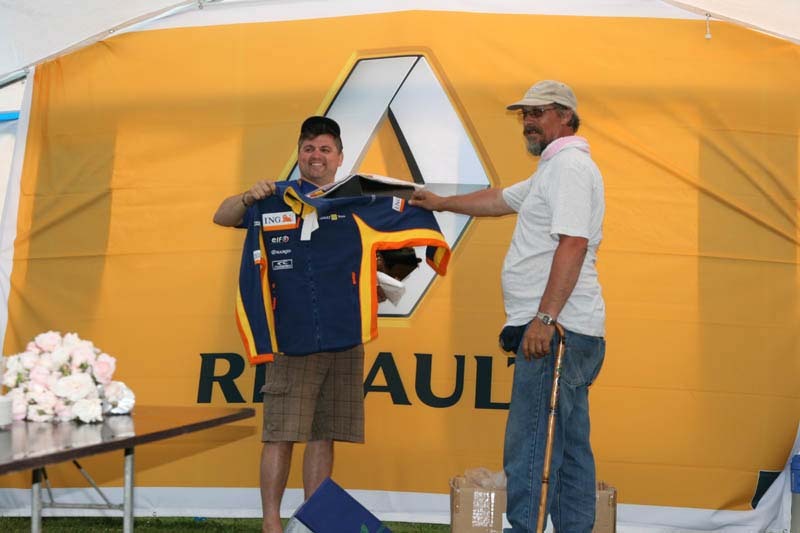 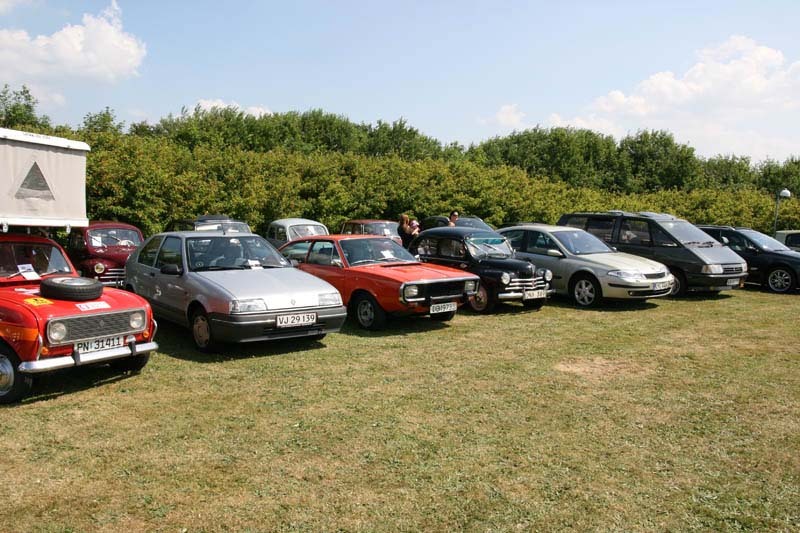 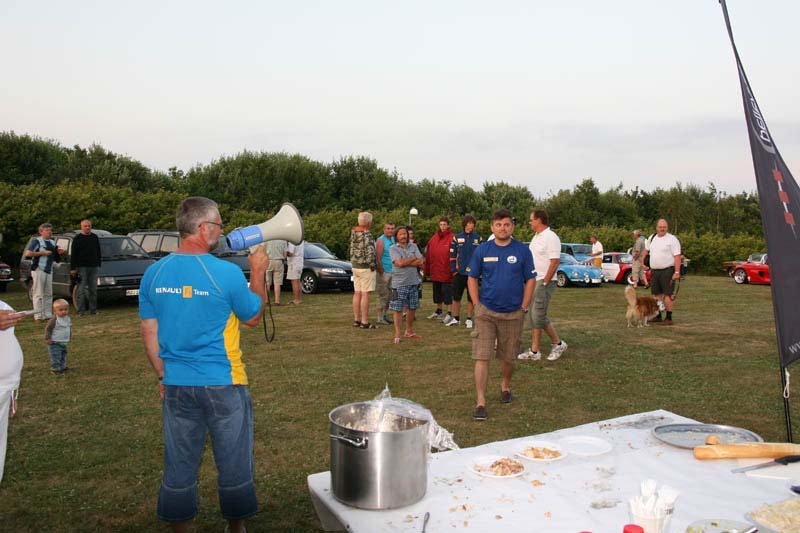 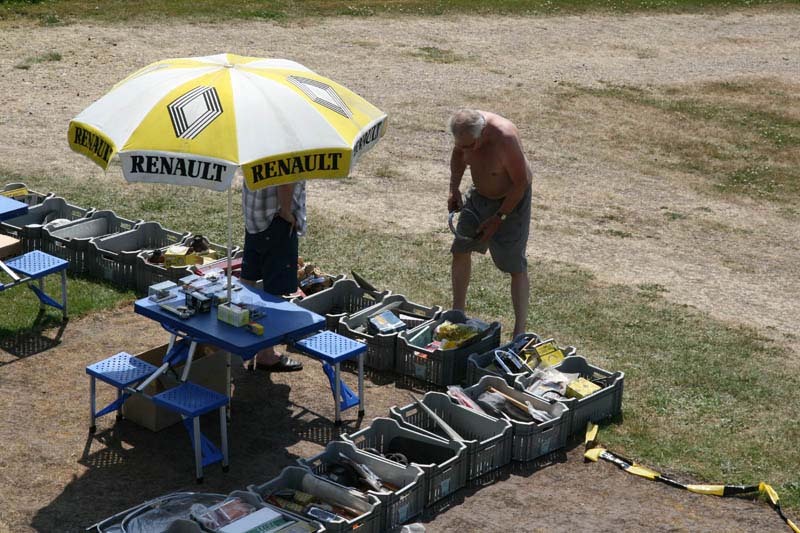 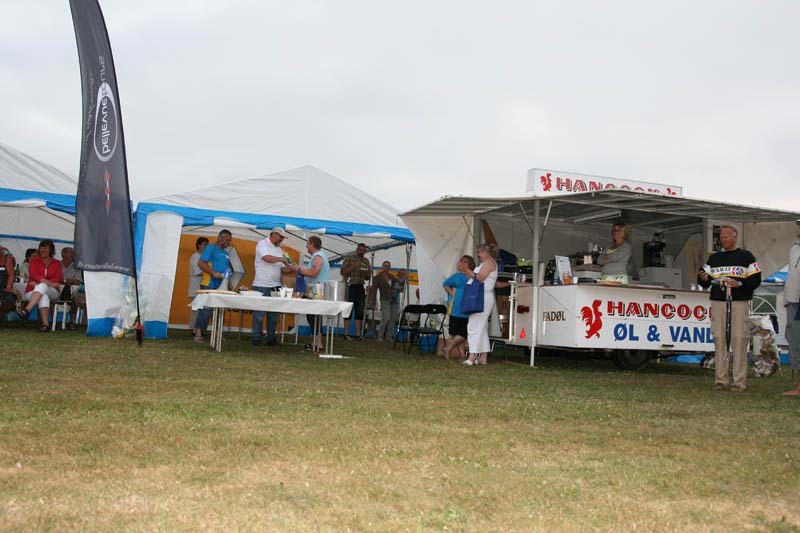 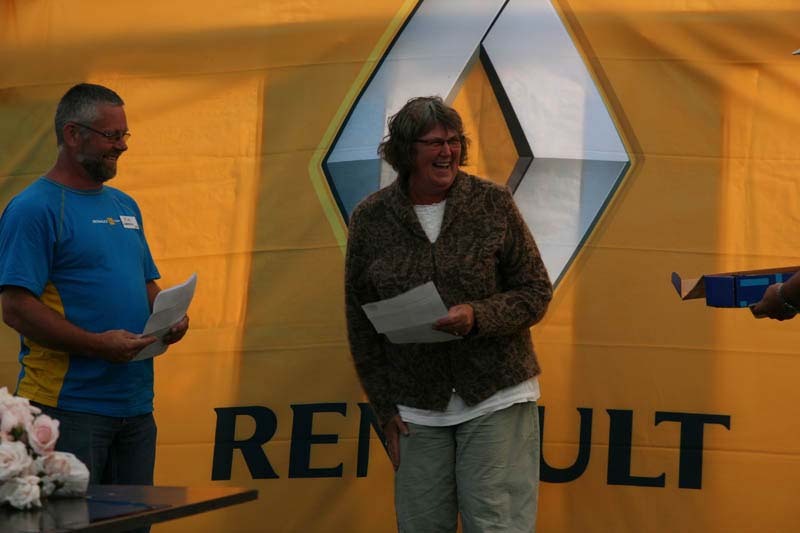 The guests at the rally came from across the north and a handful had also made ​​the trip all the way from Holland.